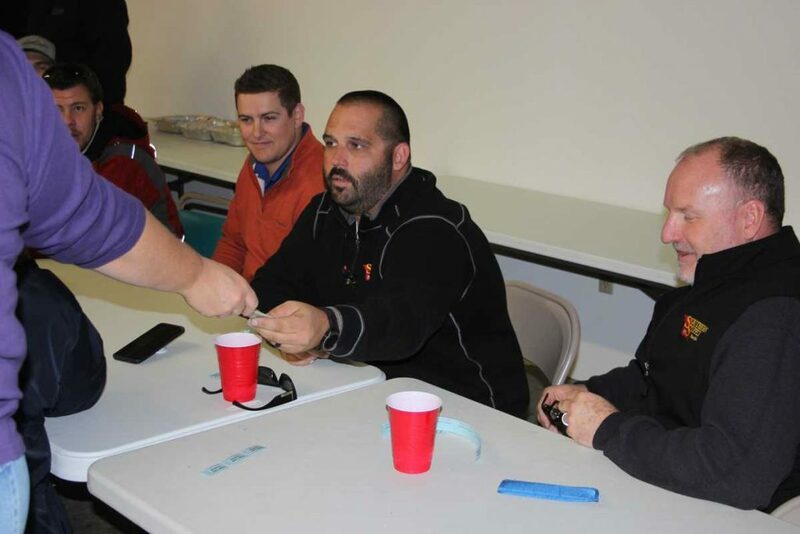 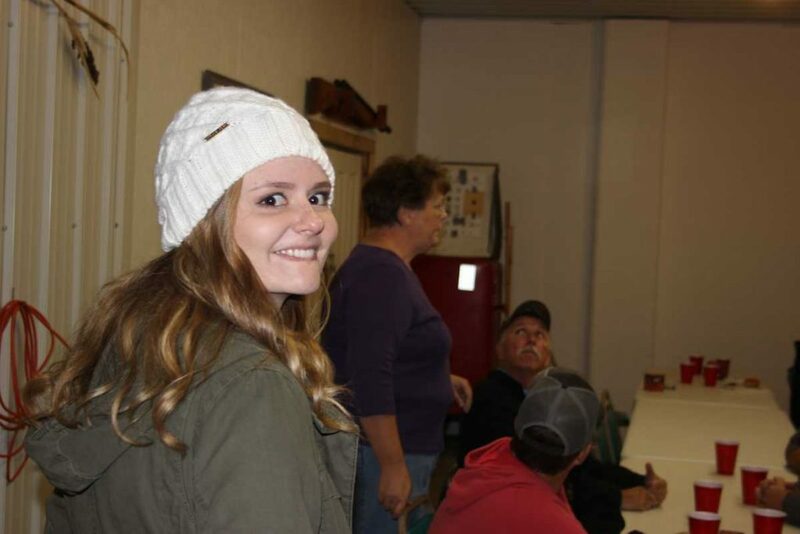 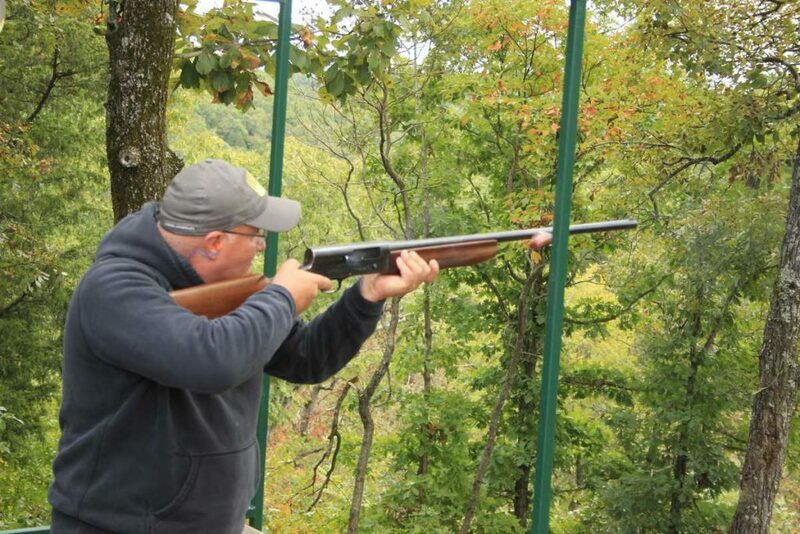 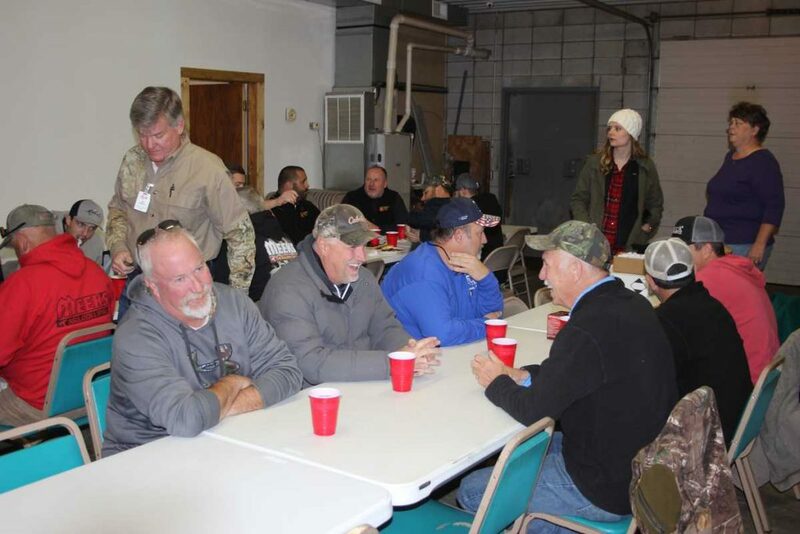 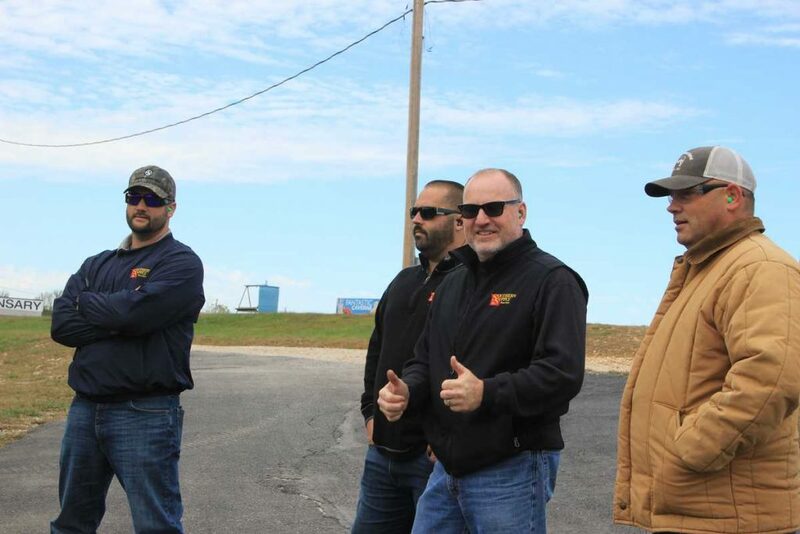 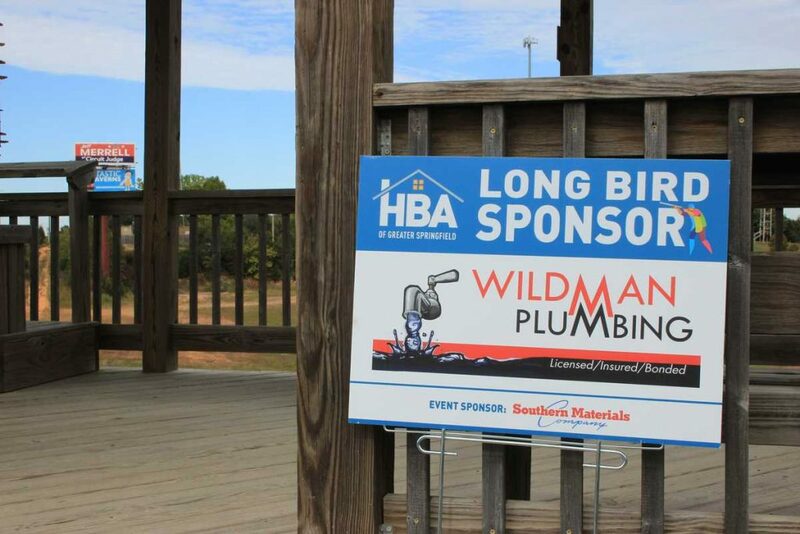 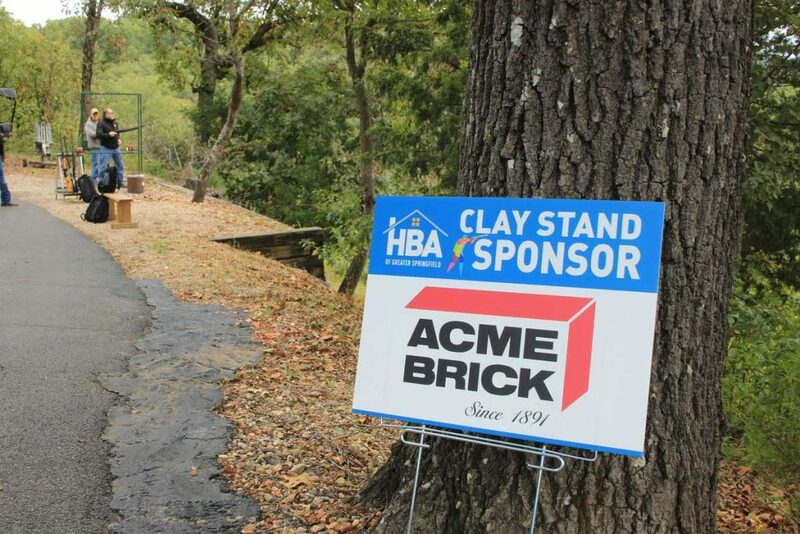 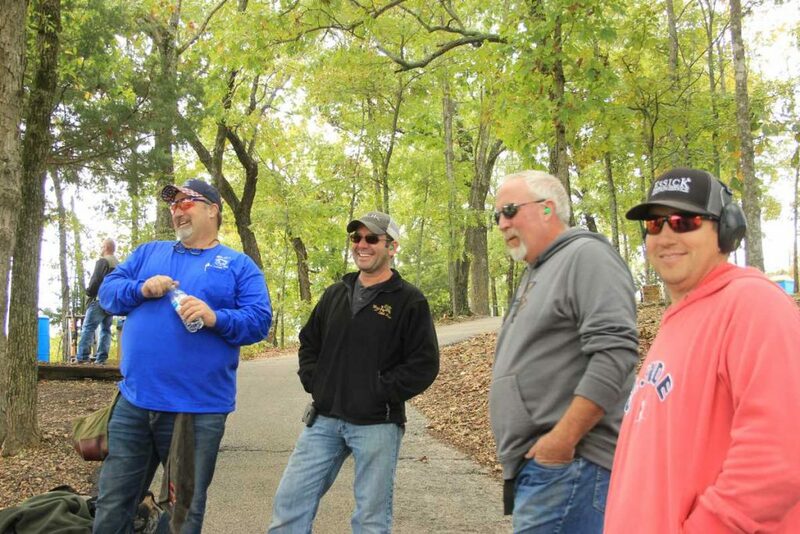 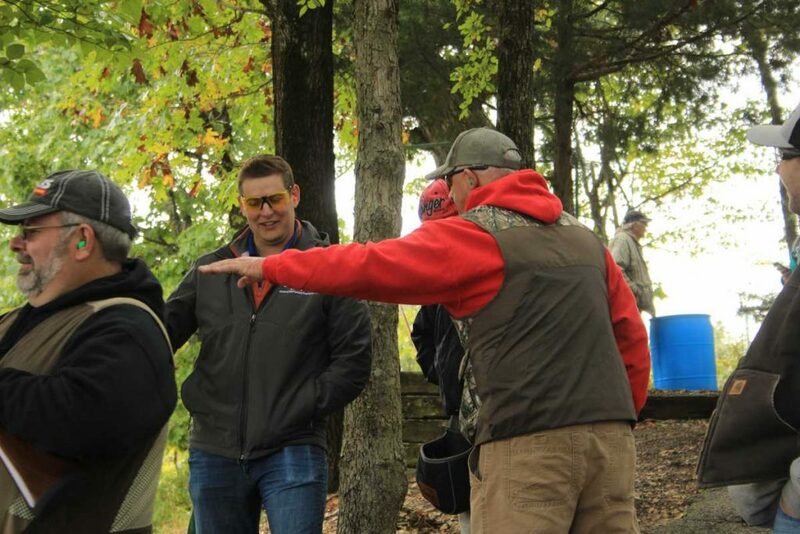 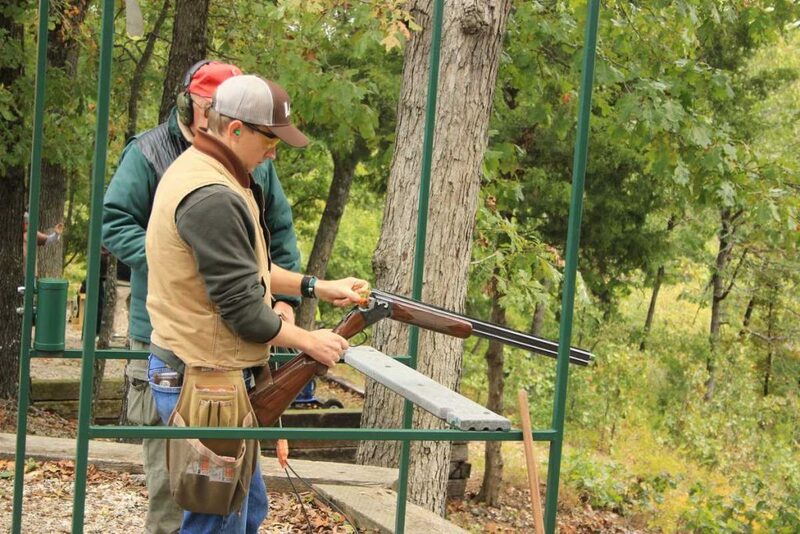 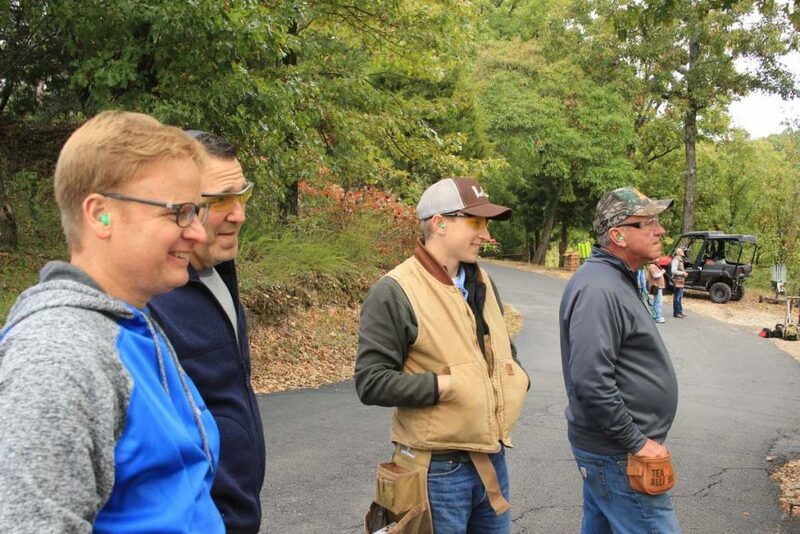 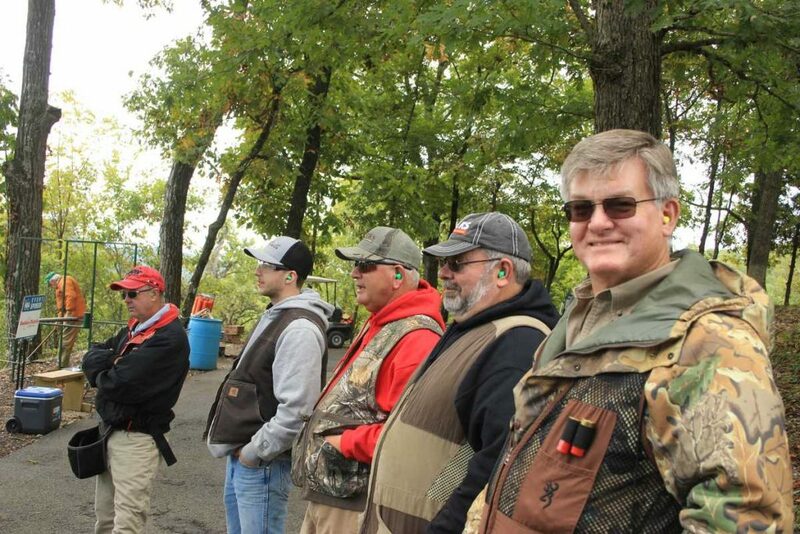 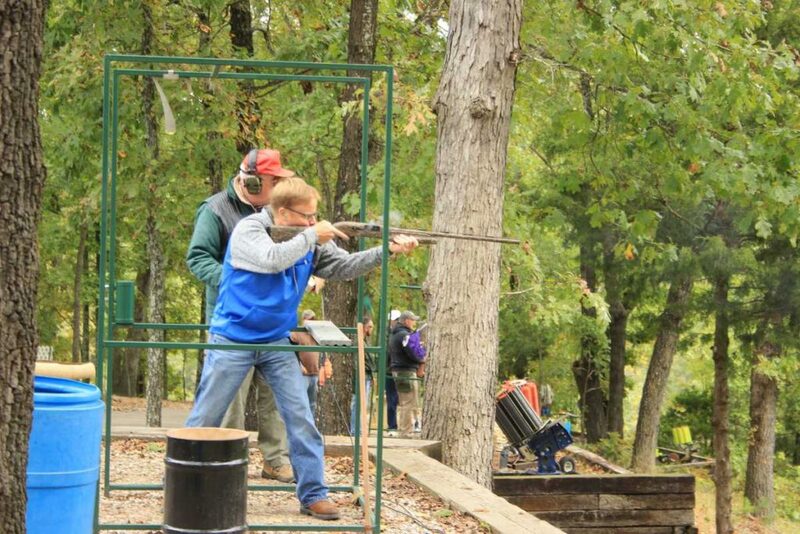 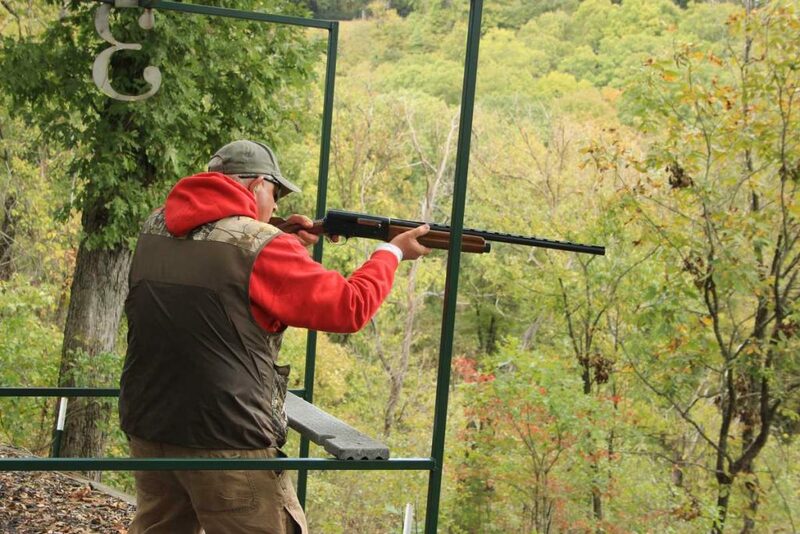 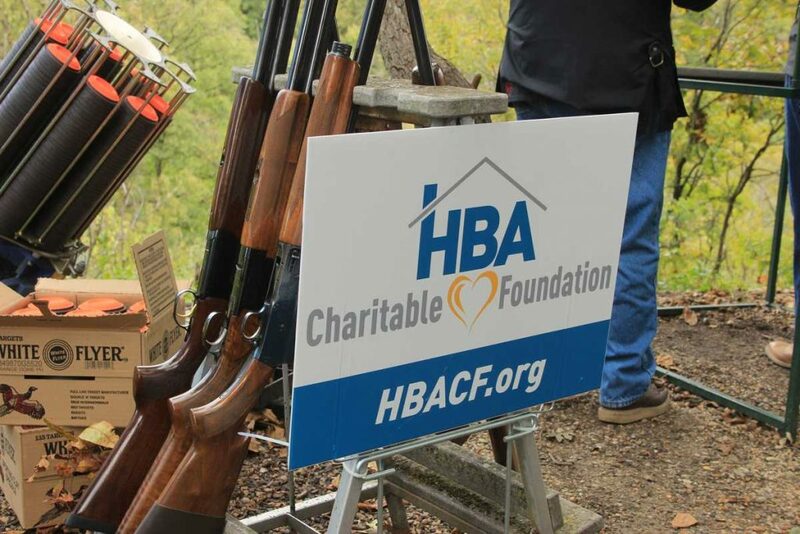 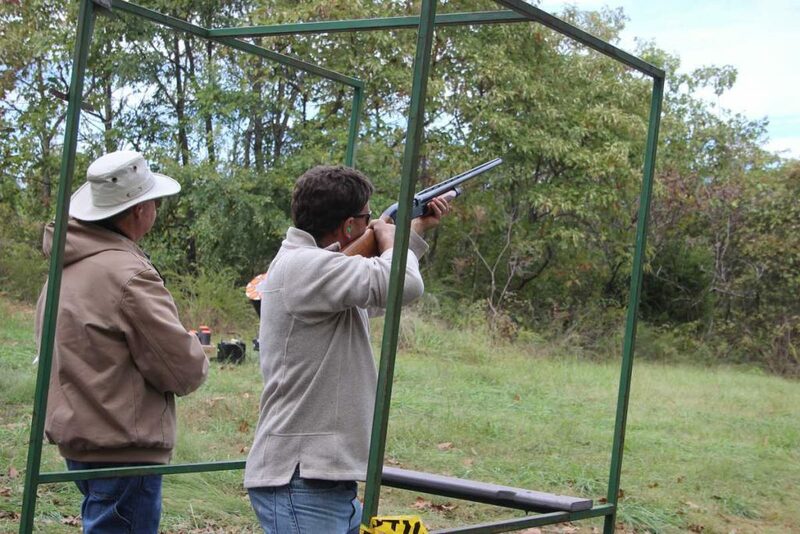 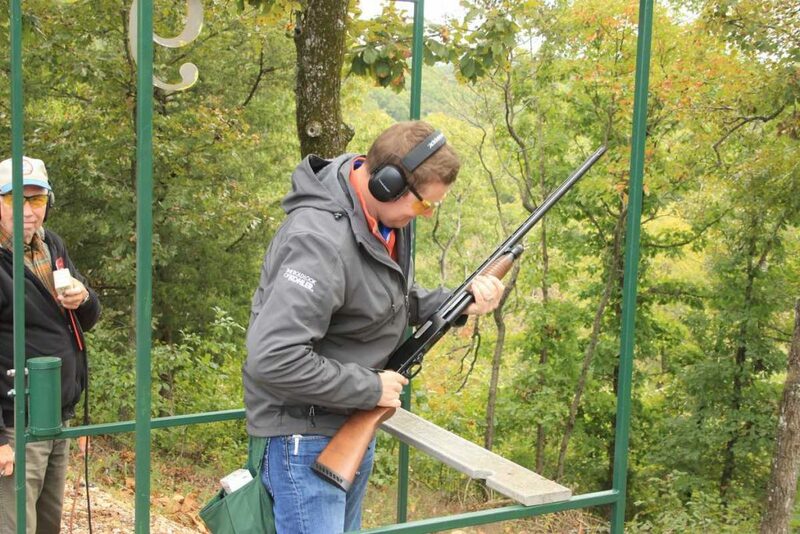 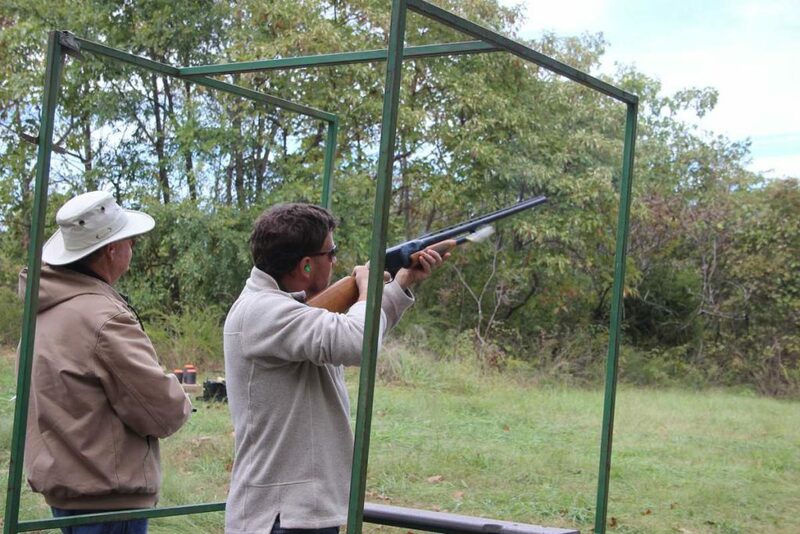 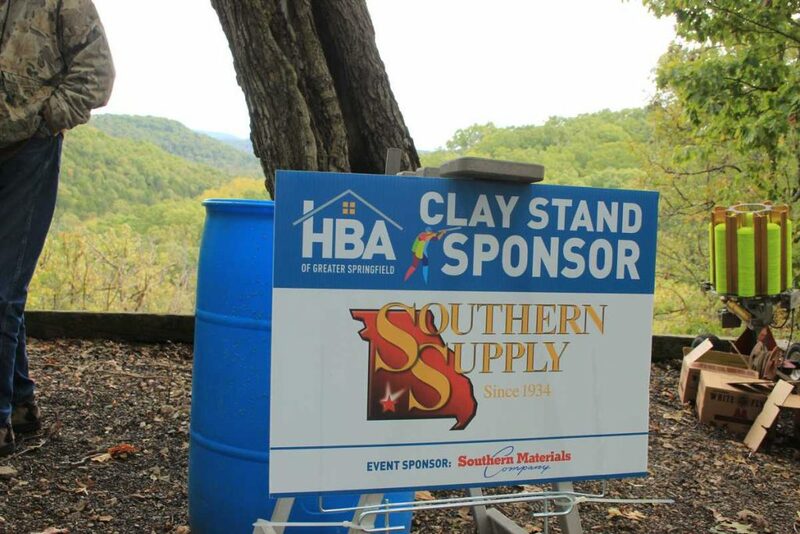 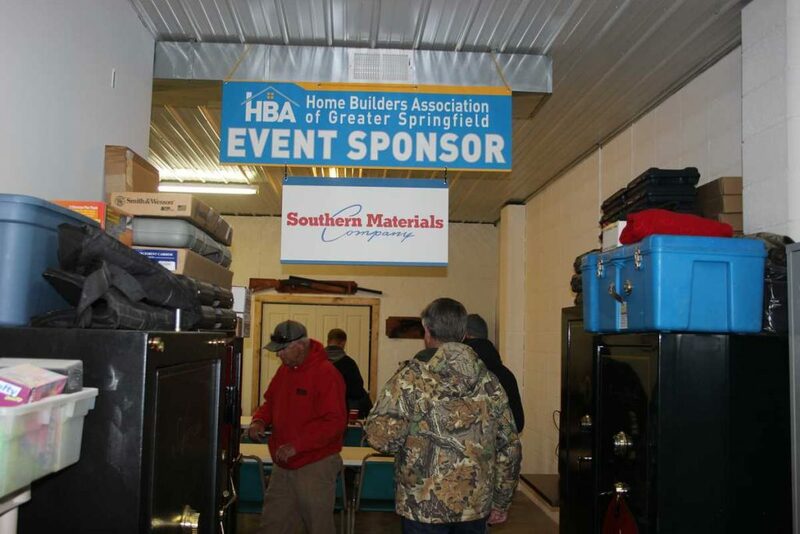 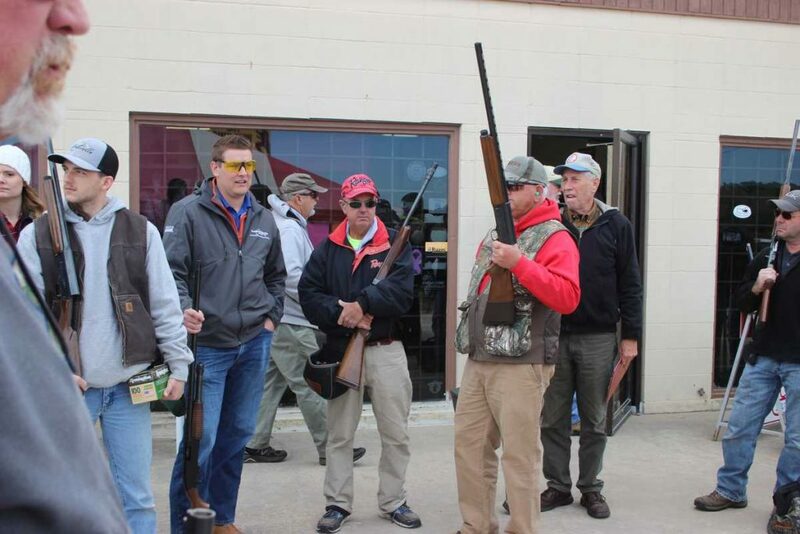 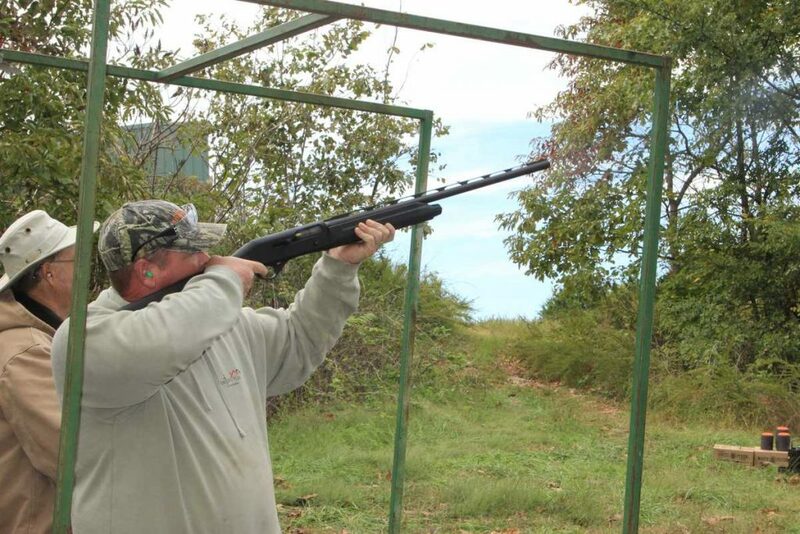 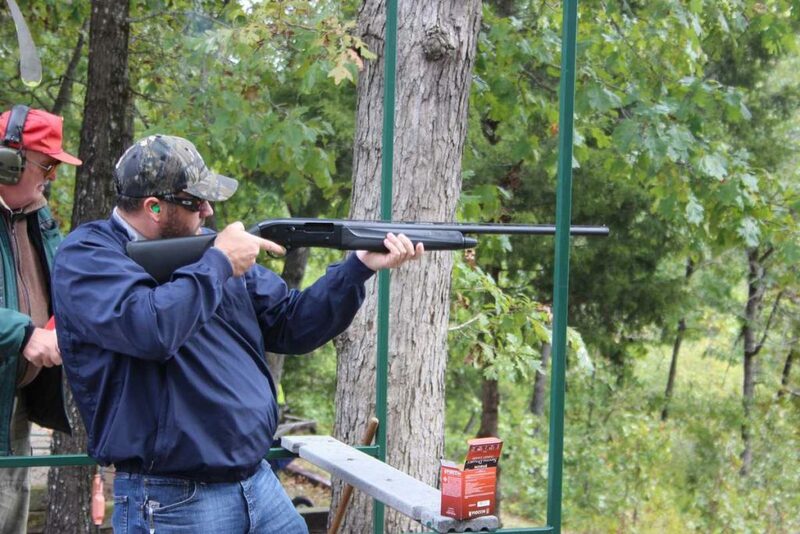 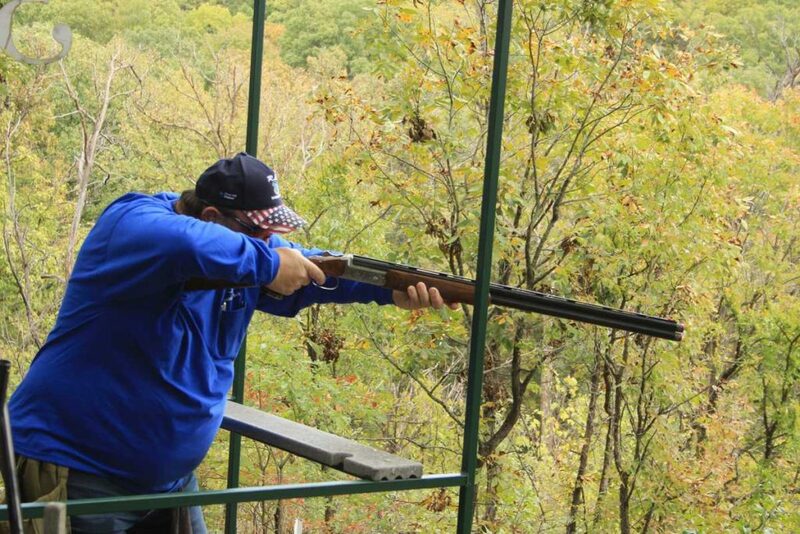 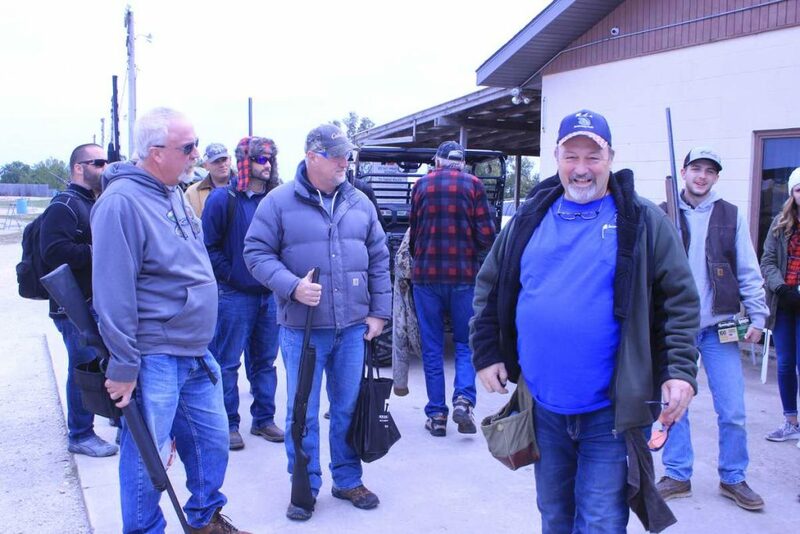 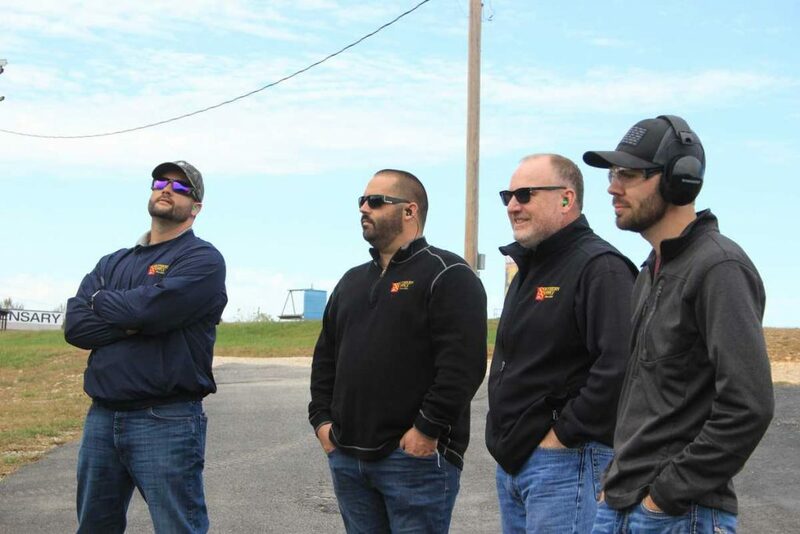 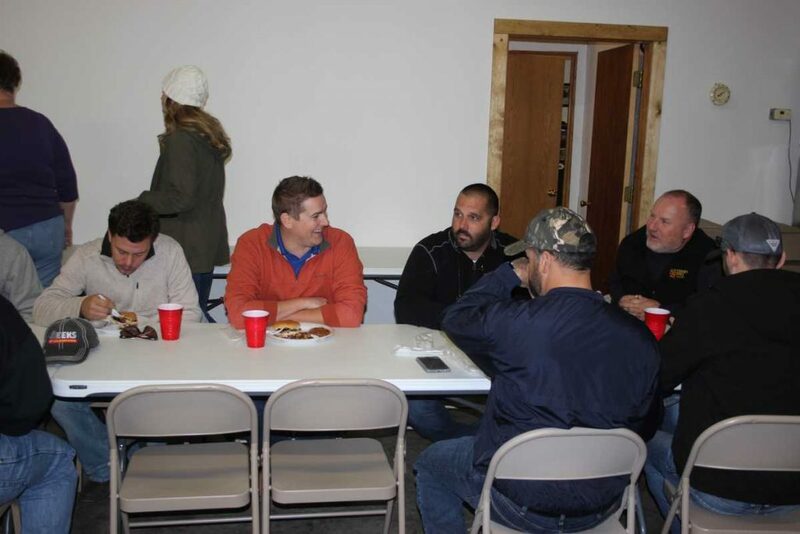 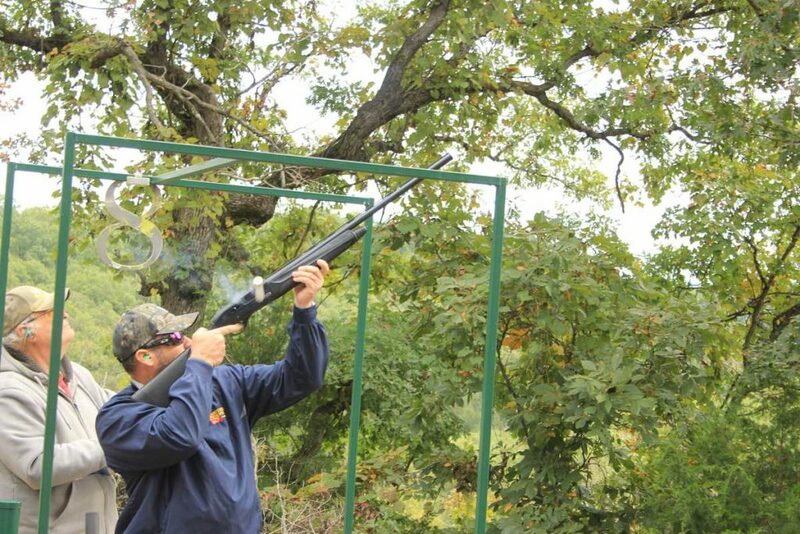 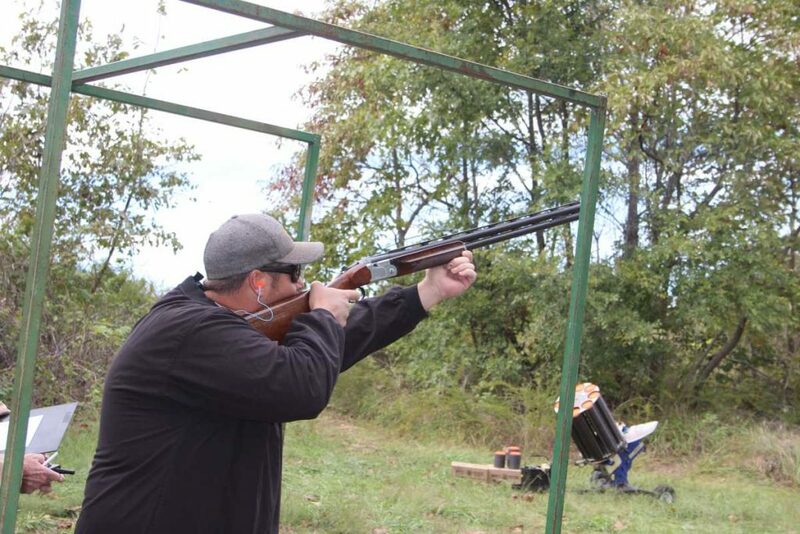 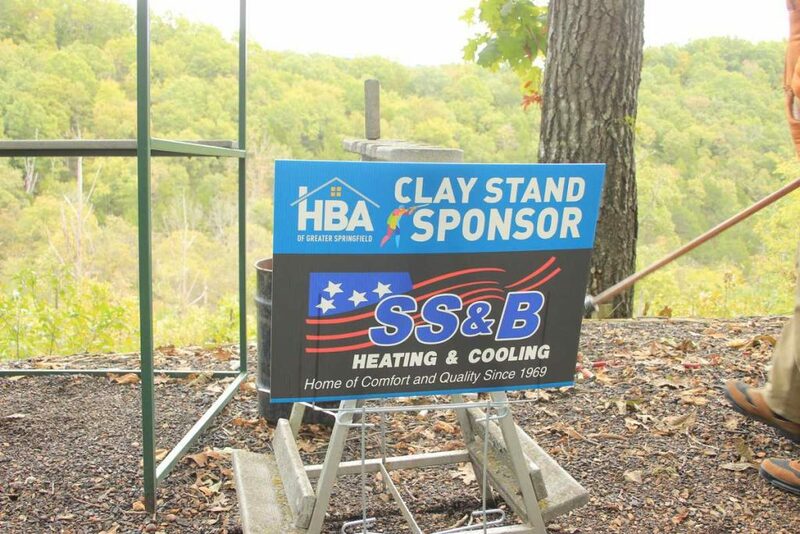 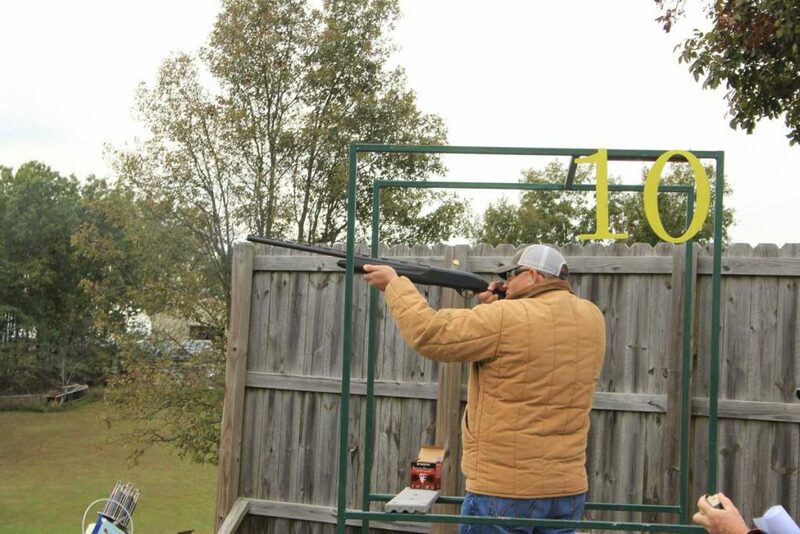 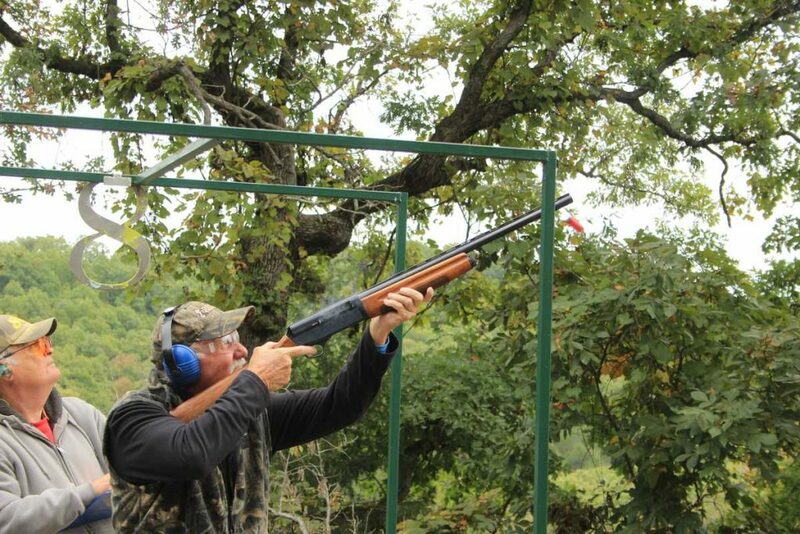 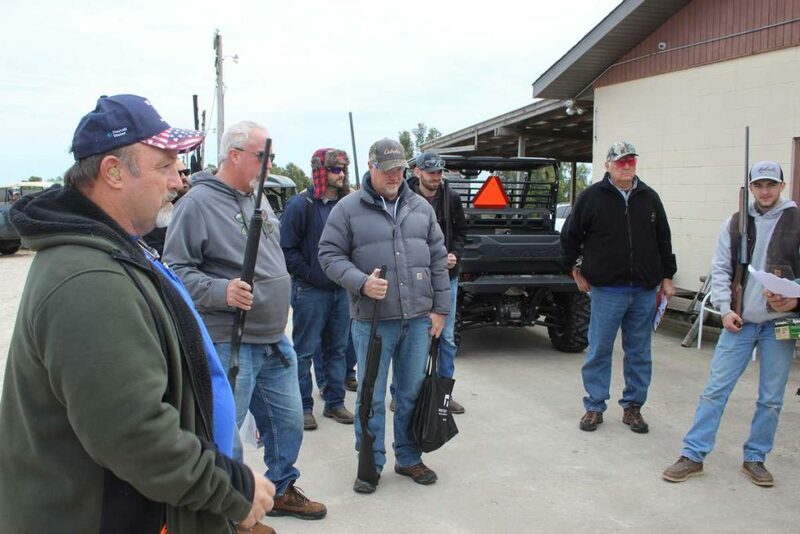 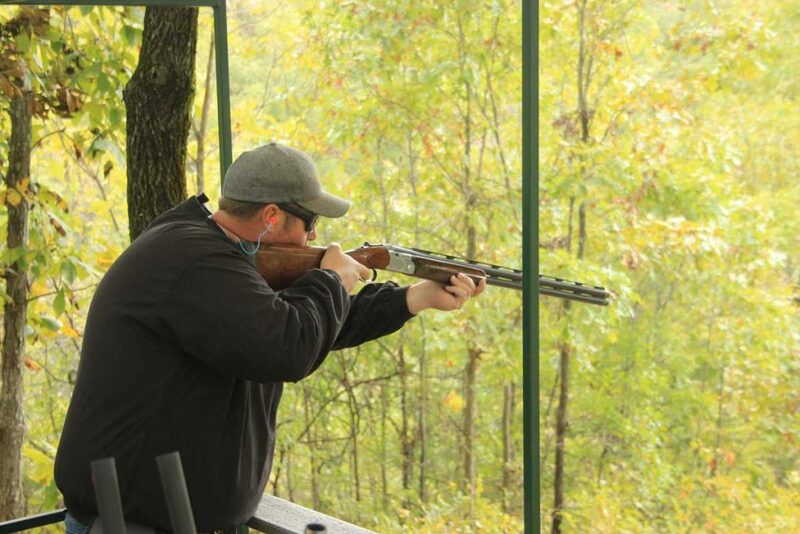 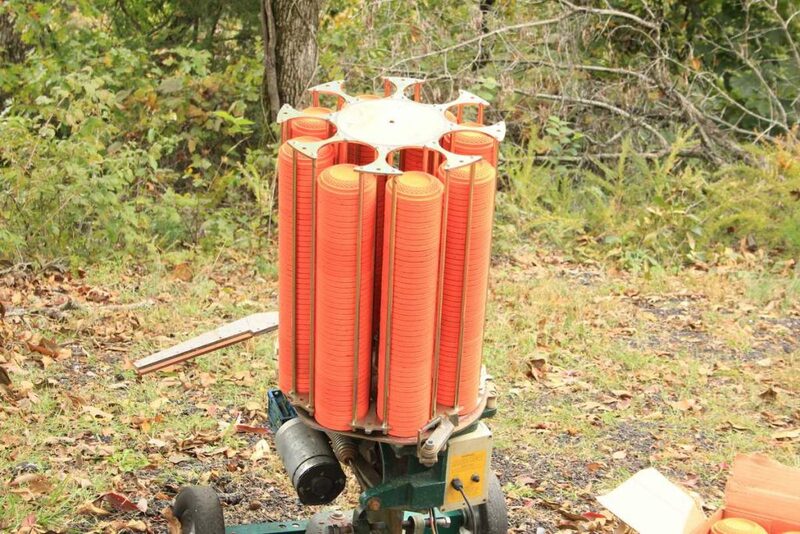 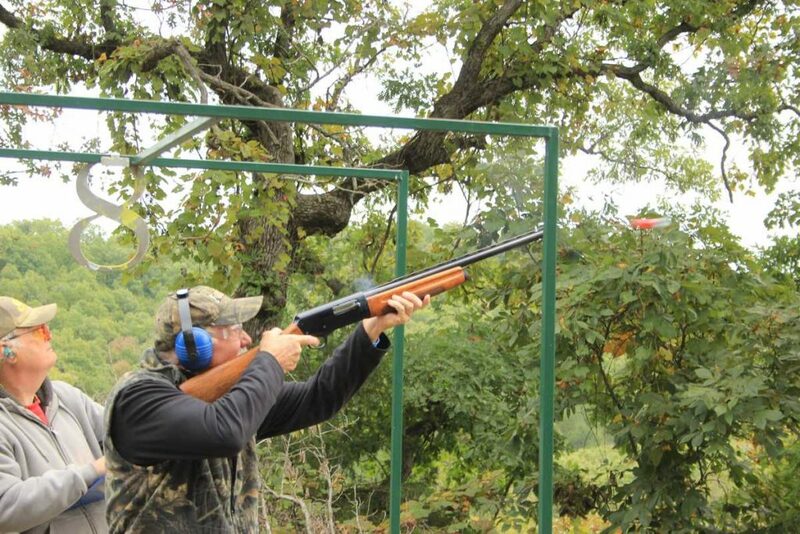 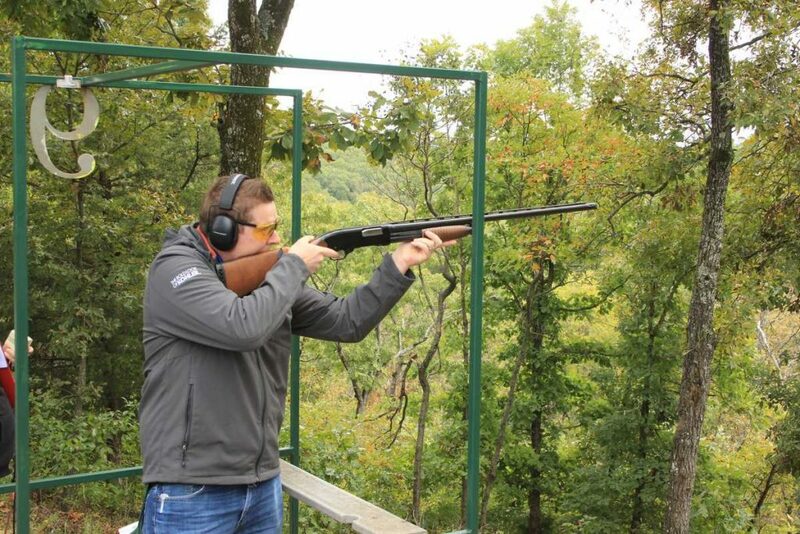 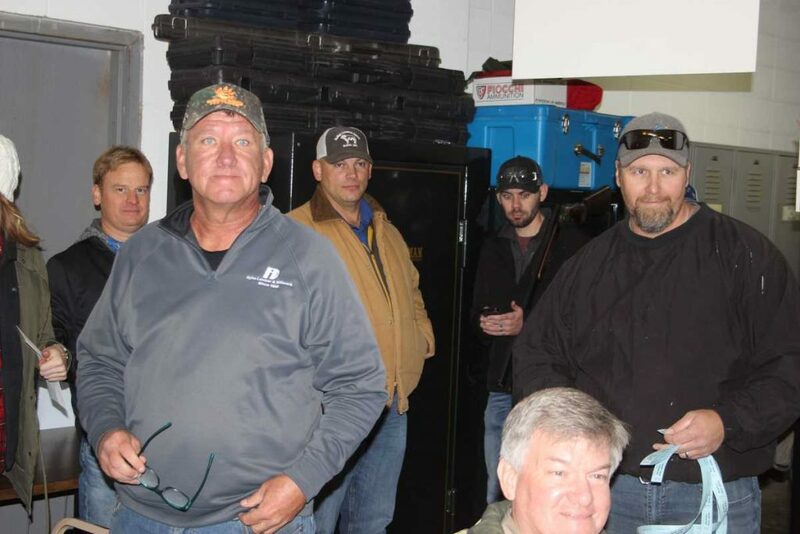 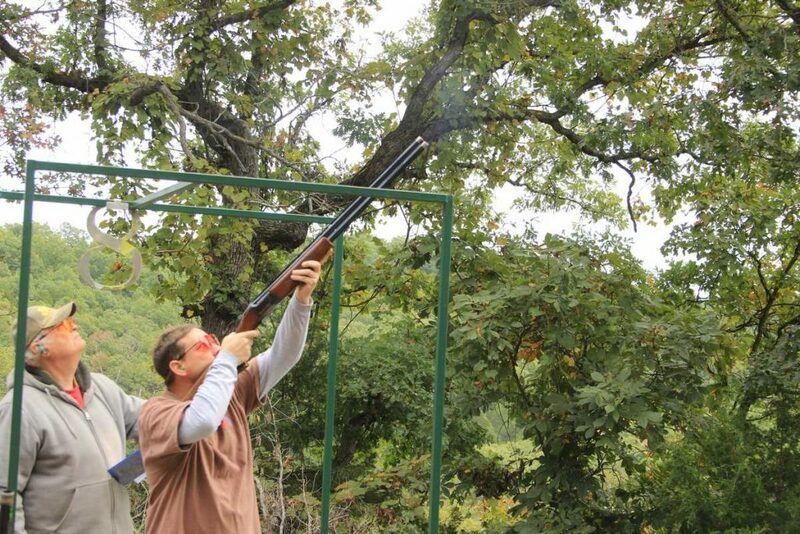 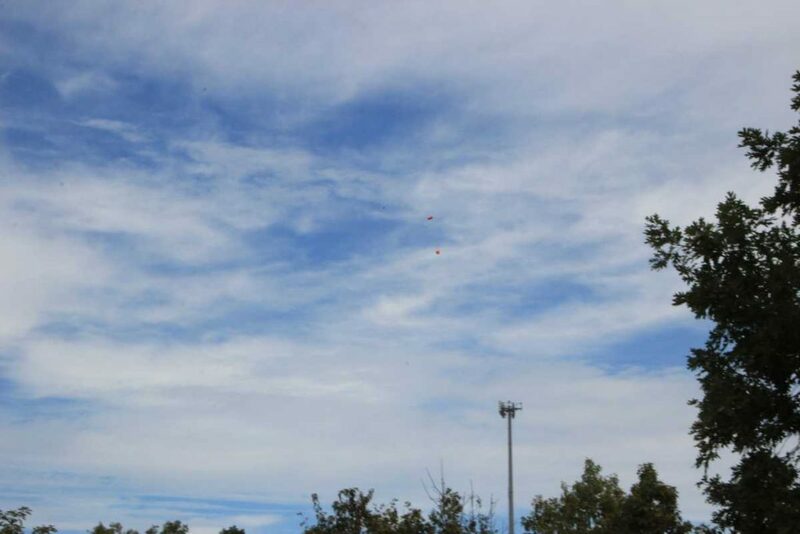 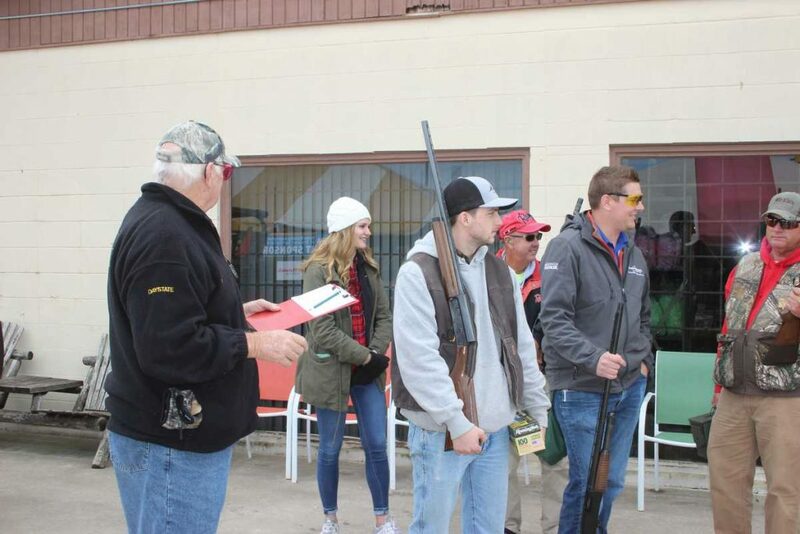 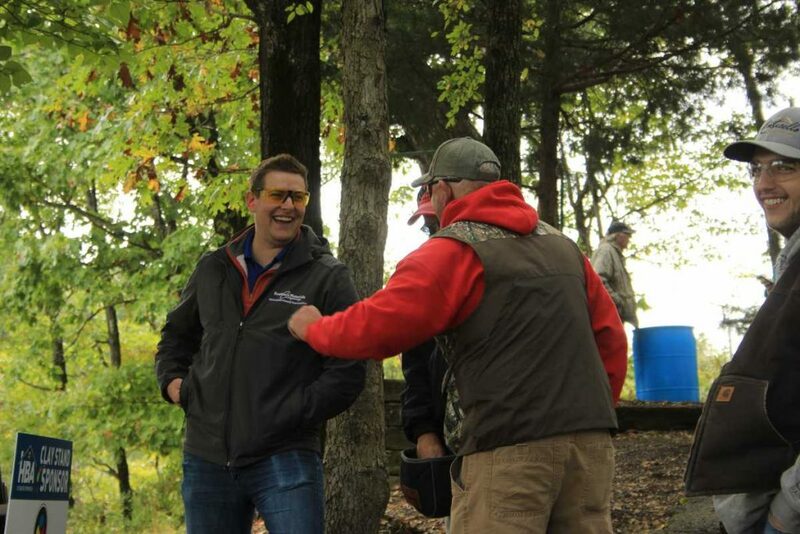 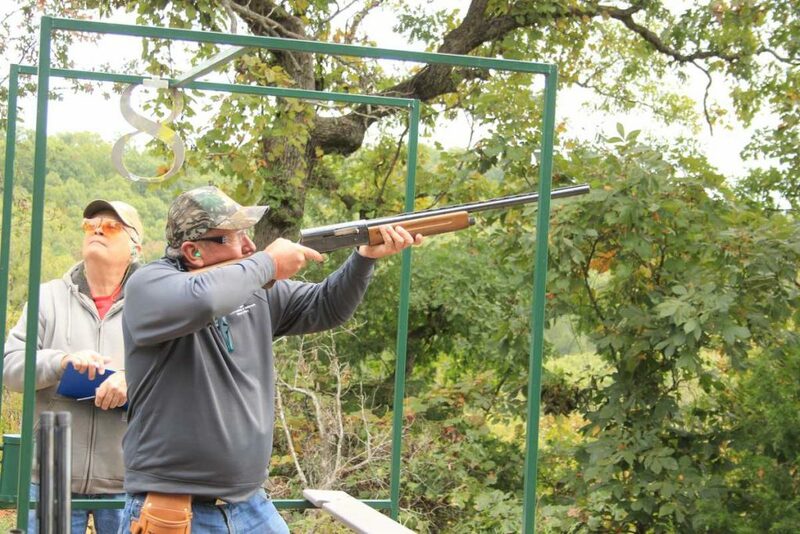 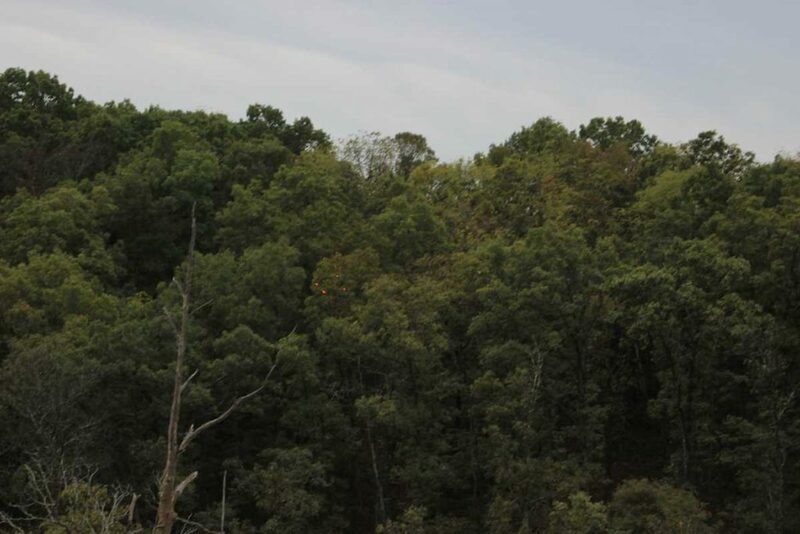 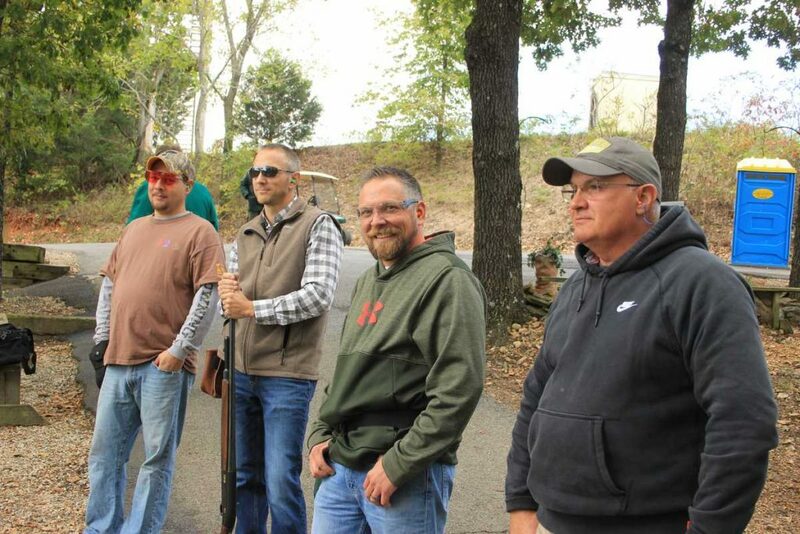 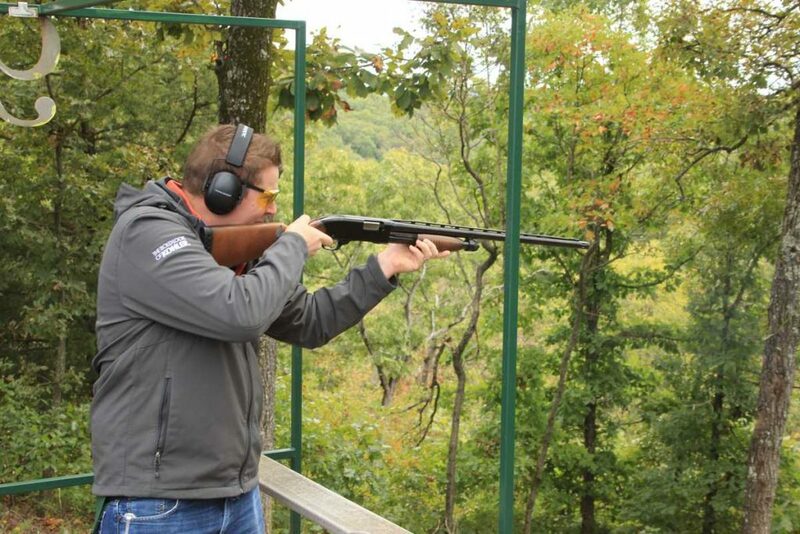 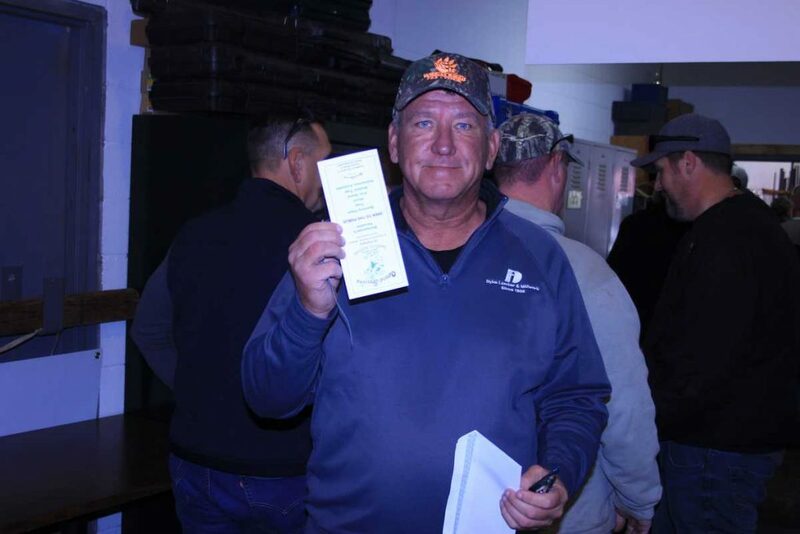 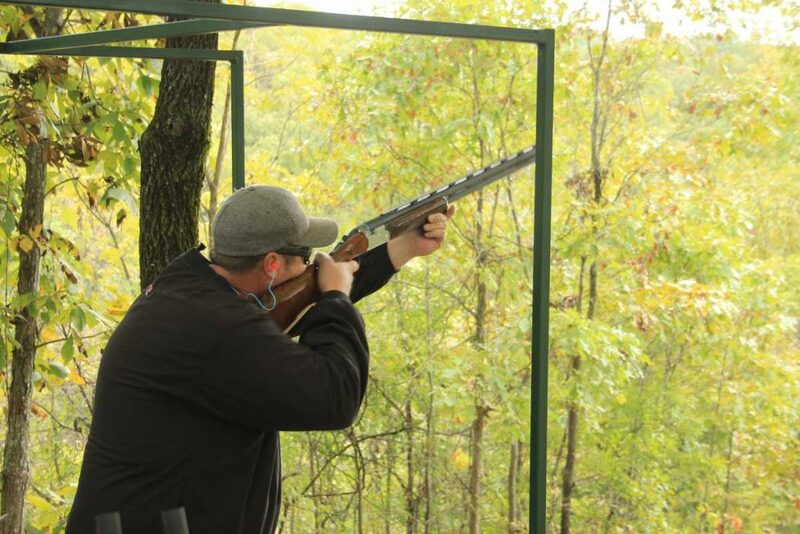 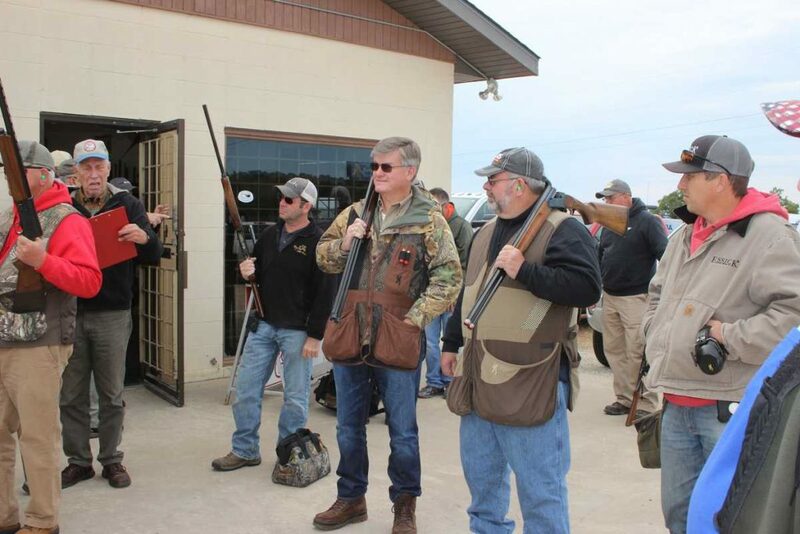 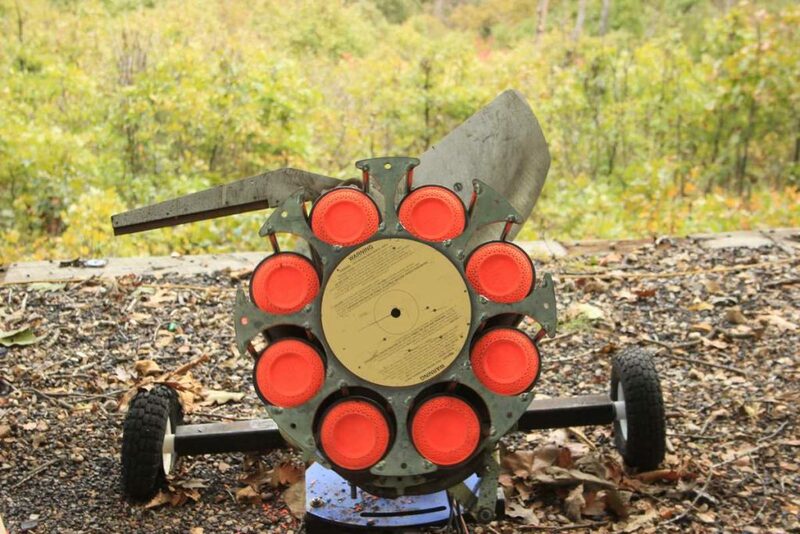 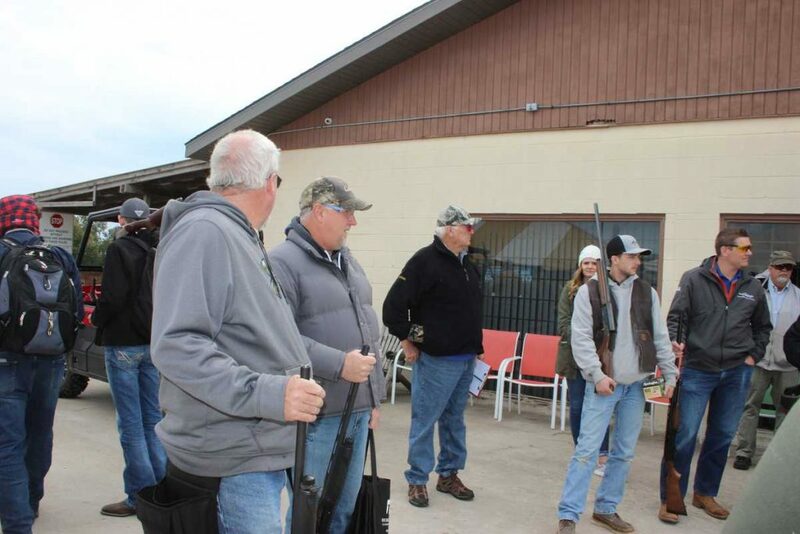 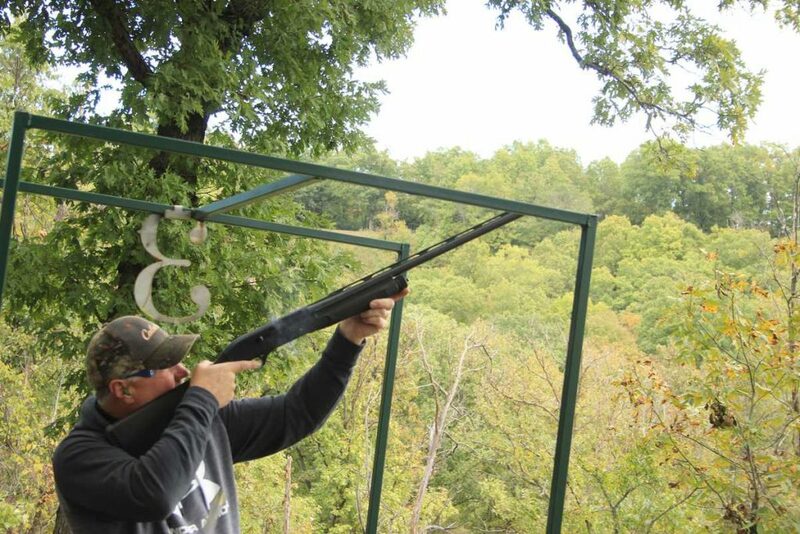 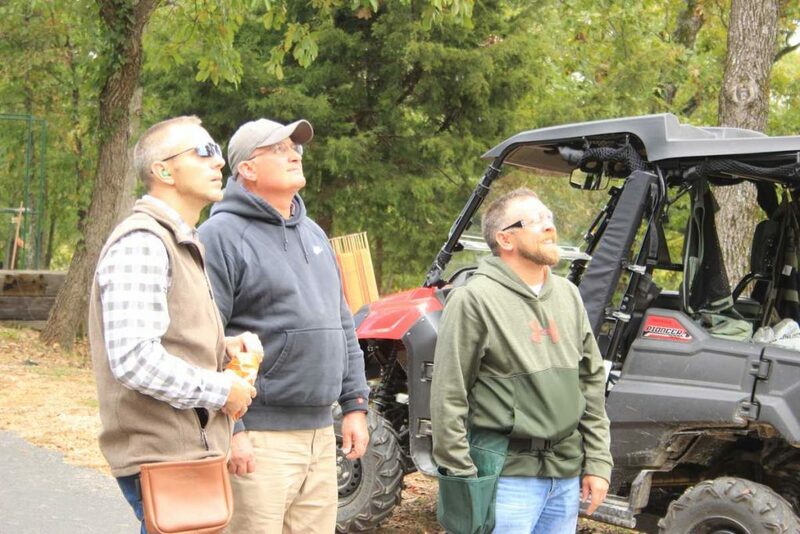 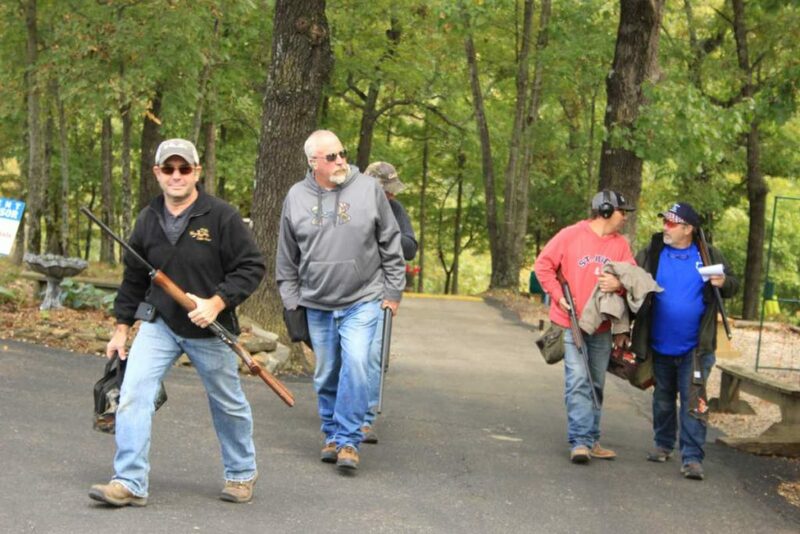 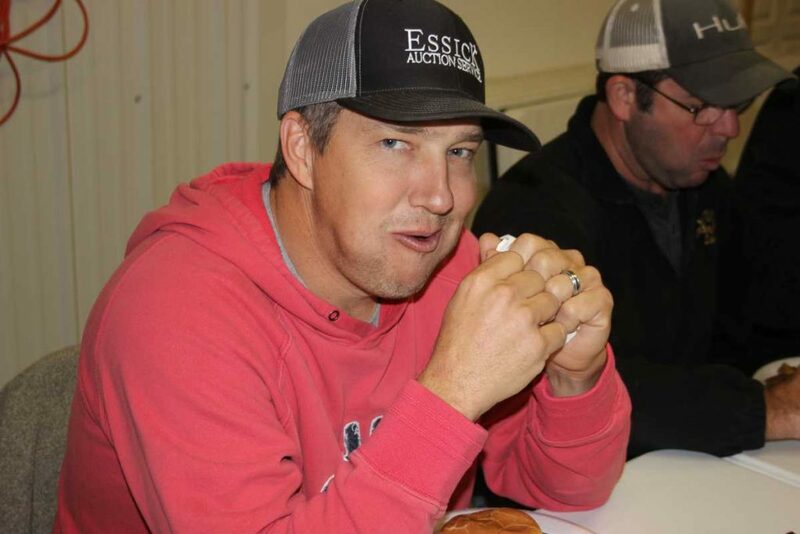 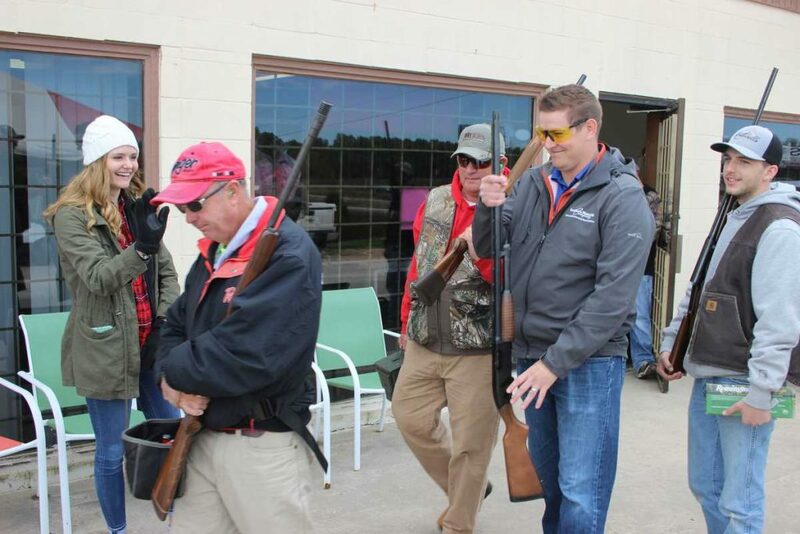 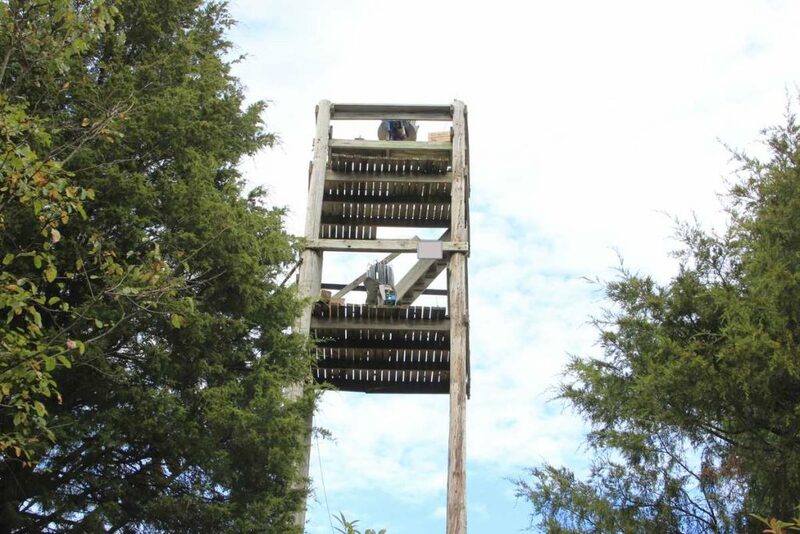 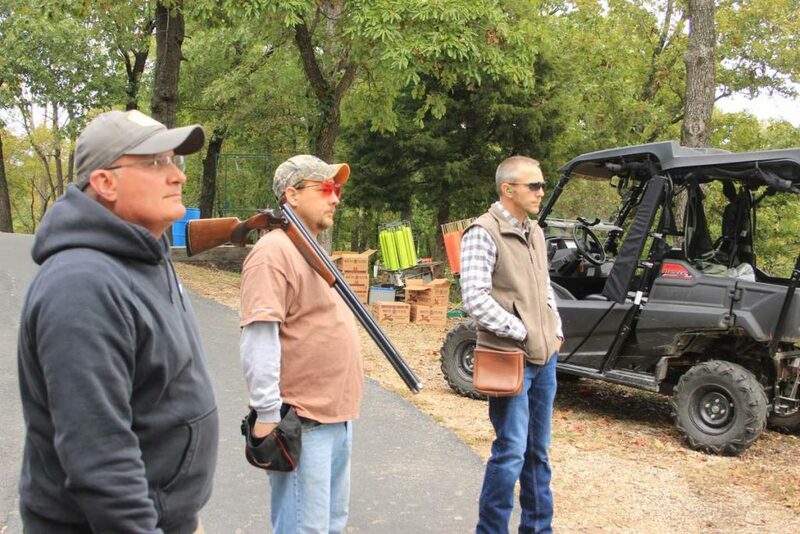 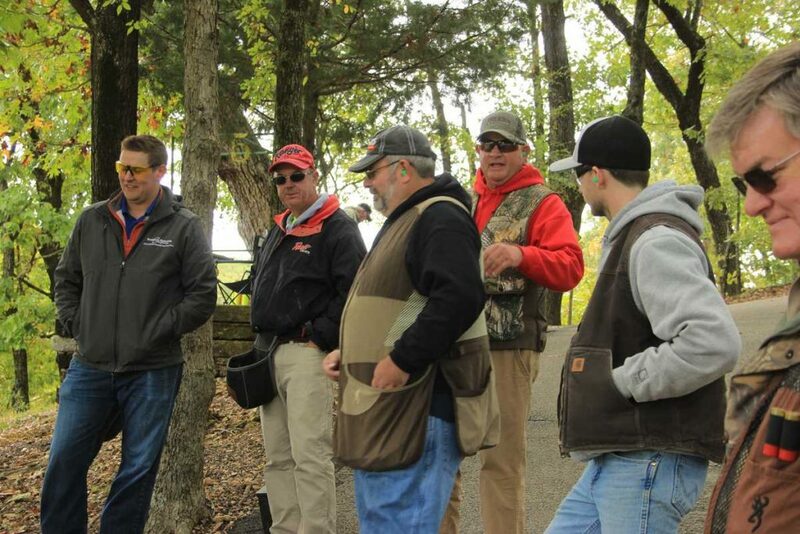 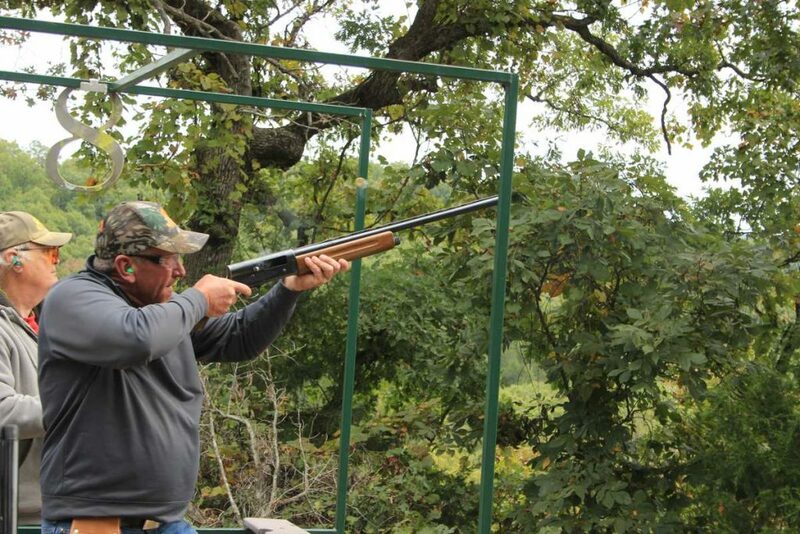 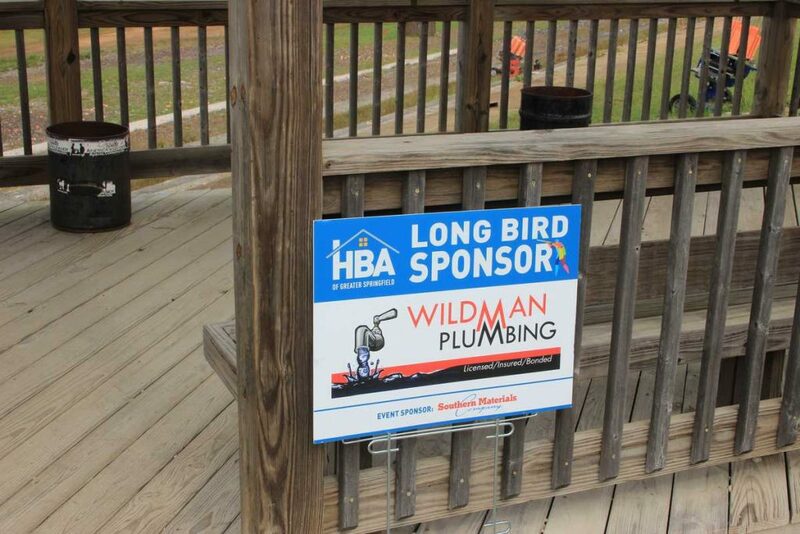 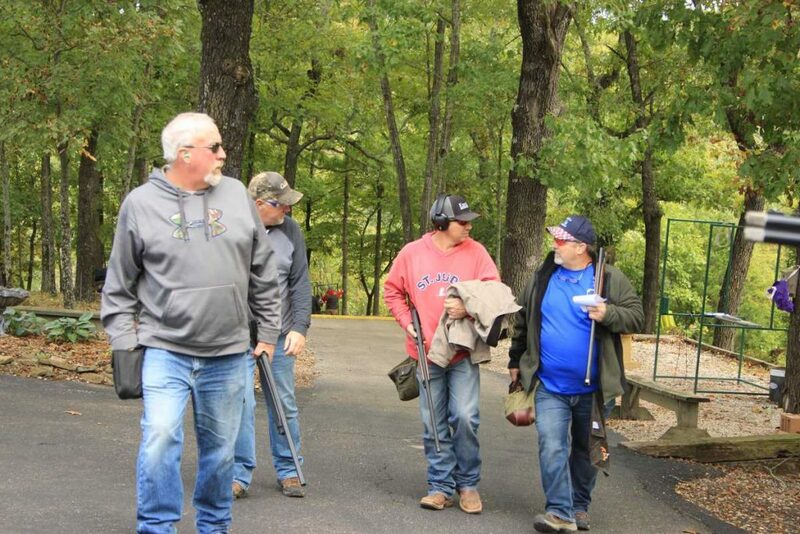 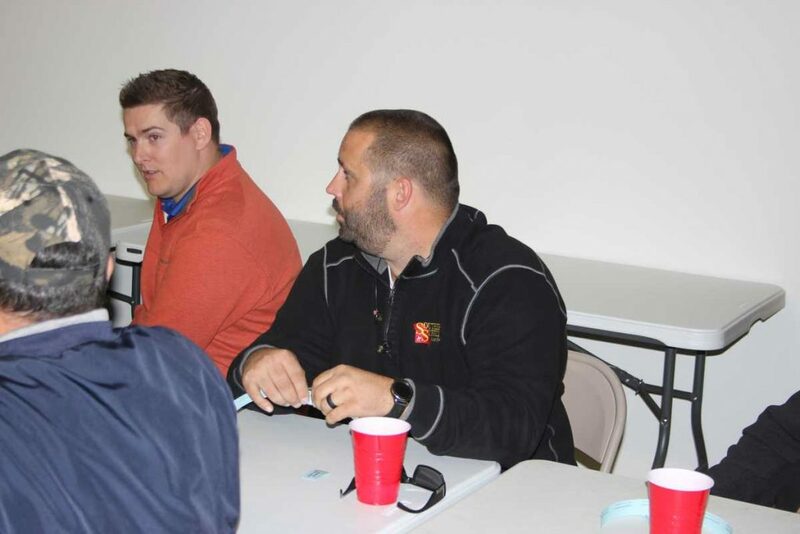 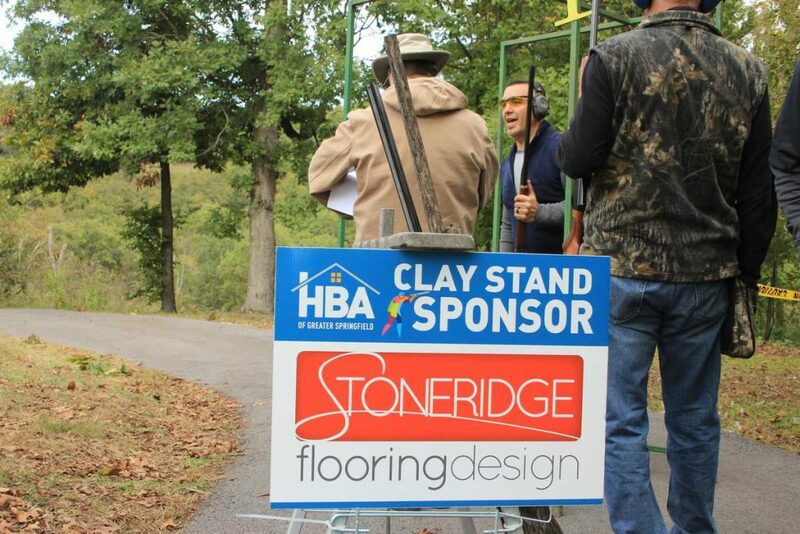 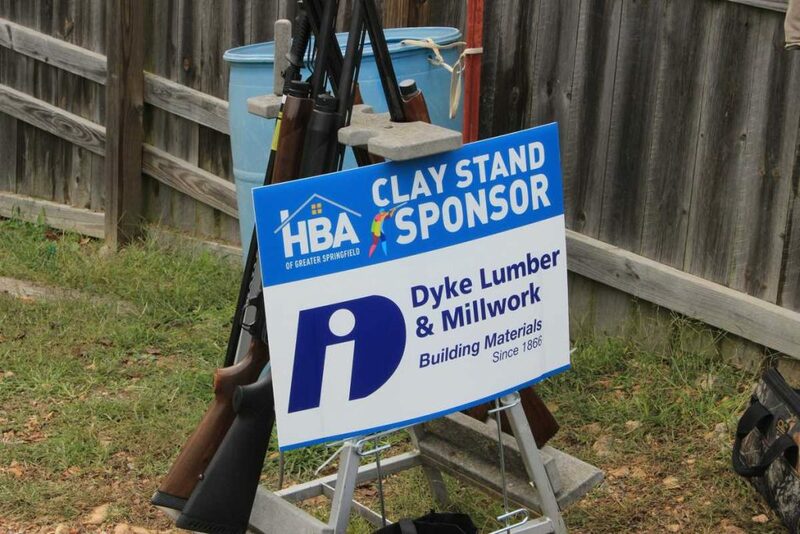 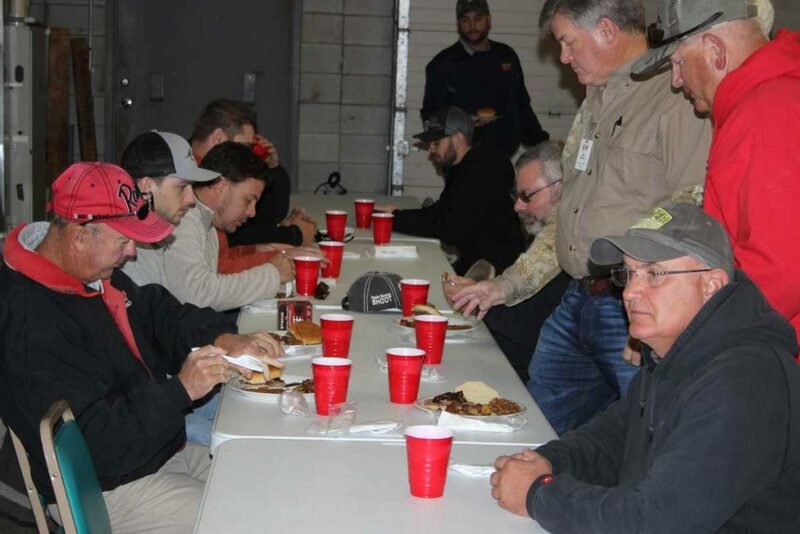 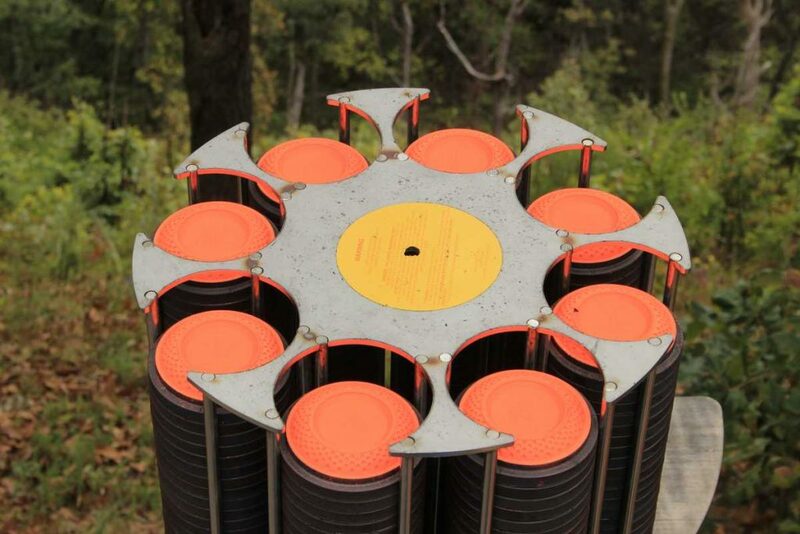 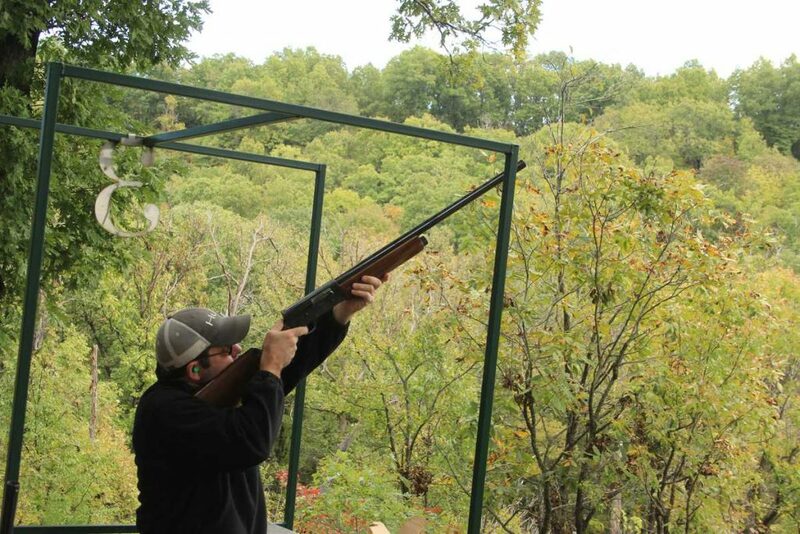 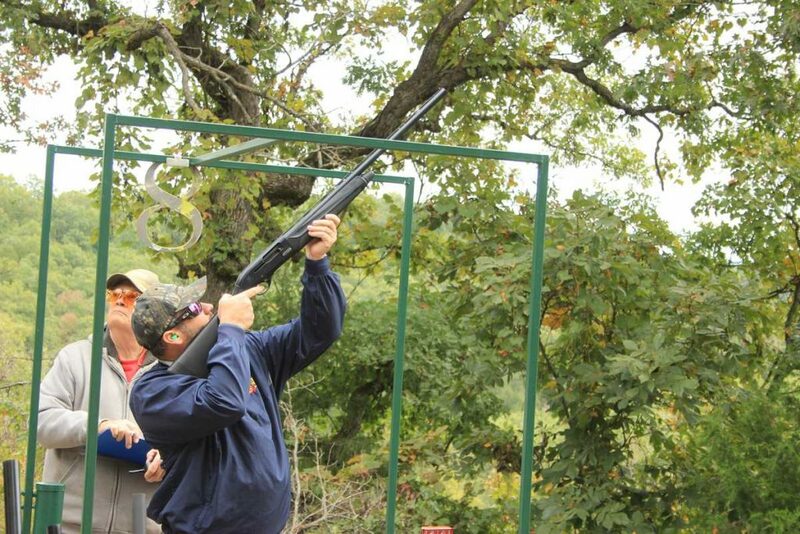 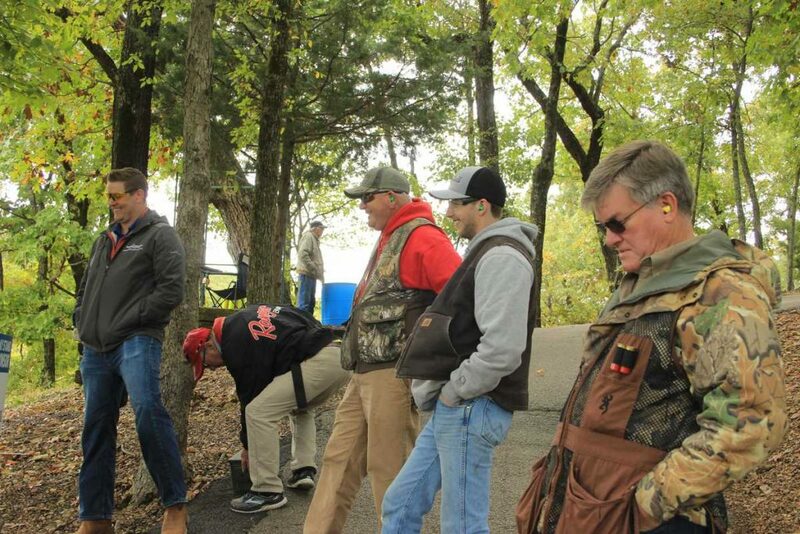 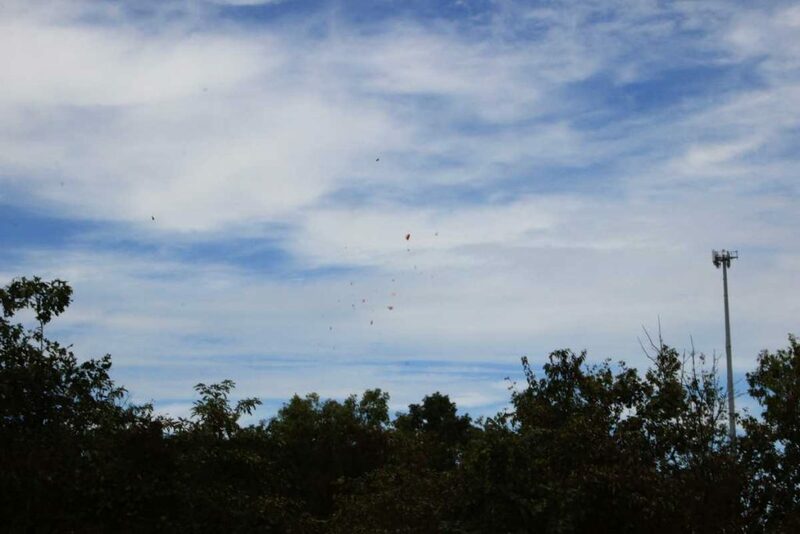 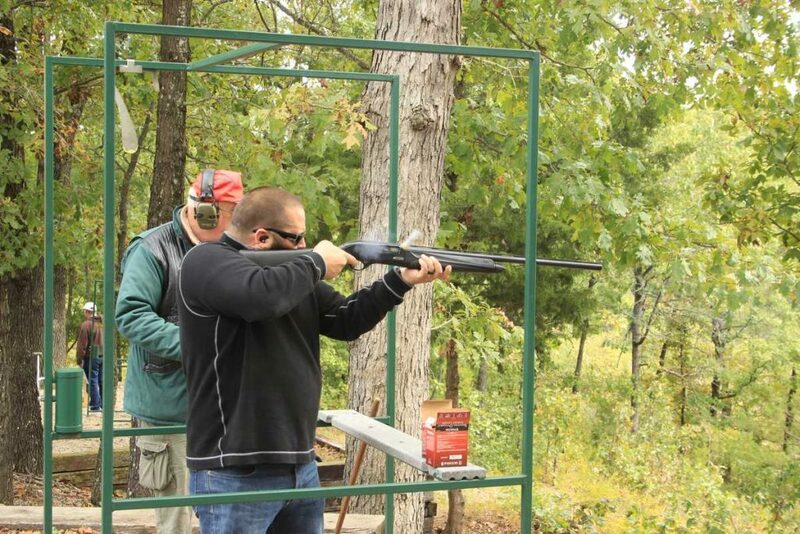 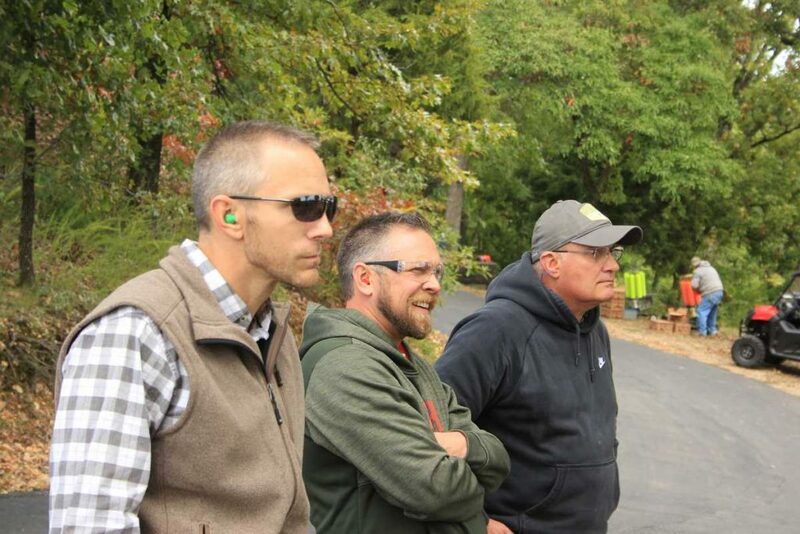 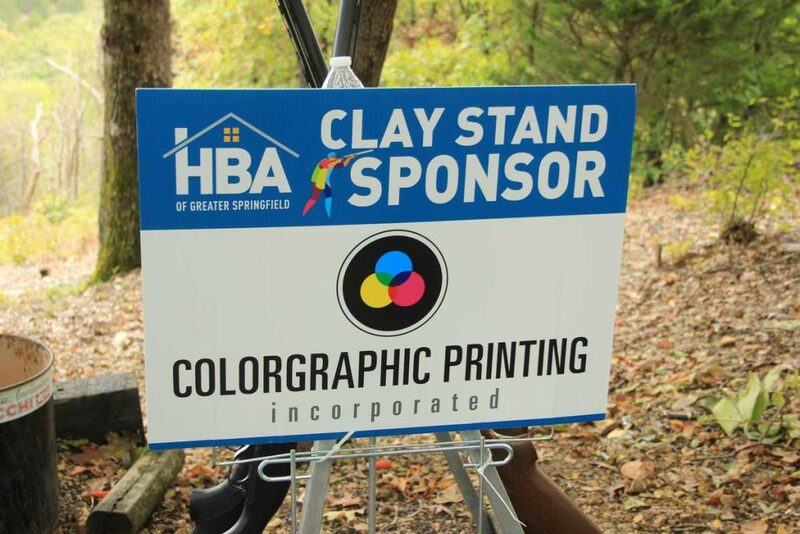 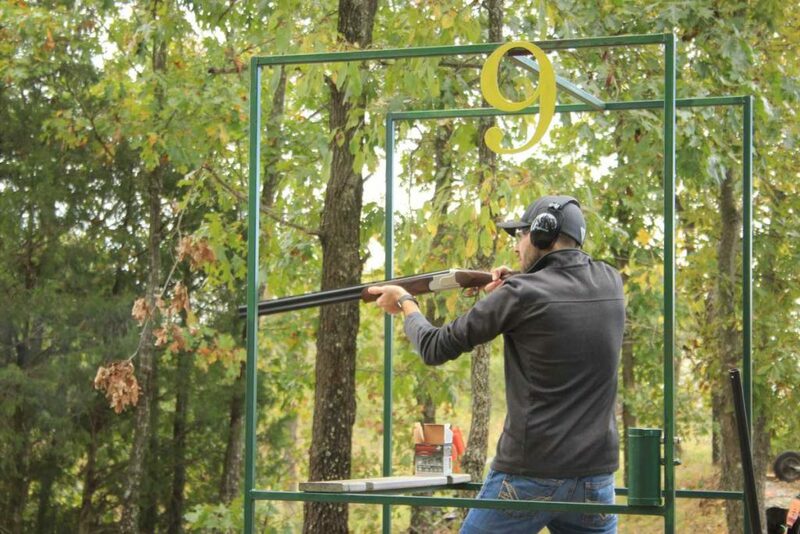 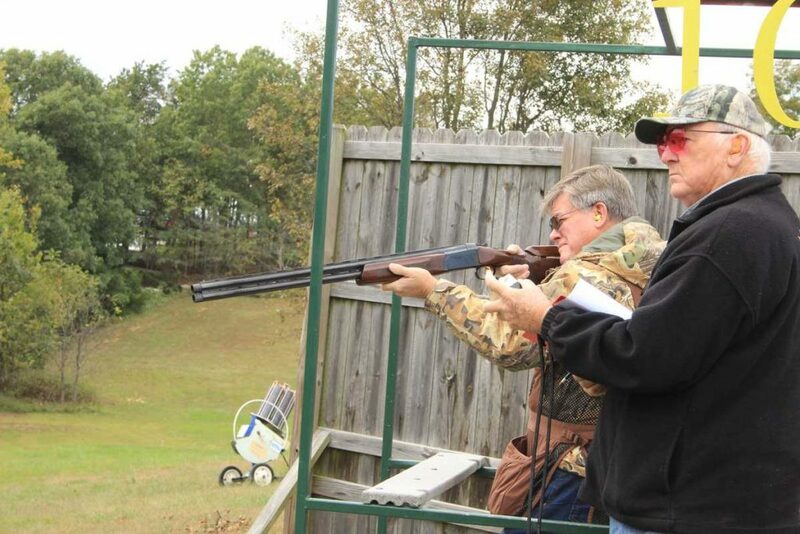 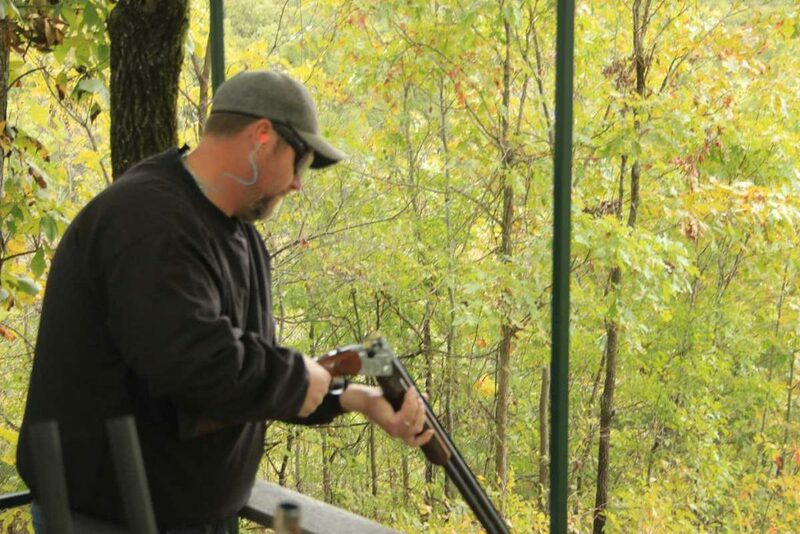 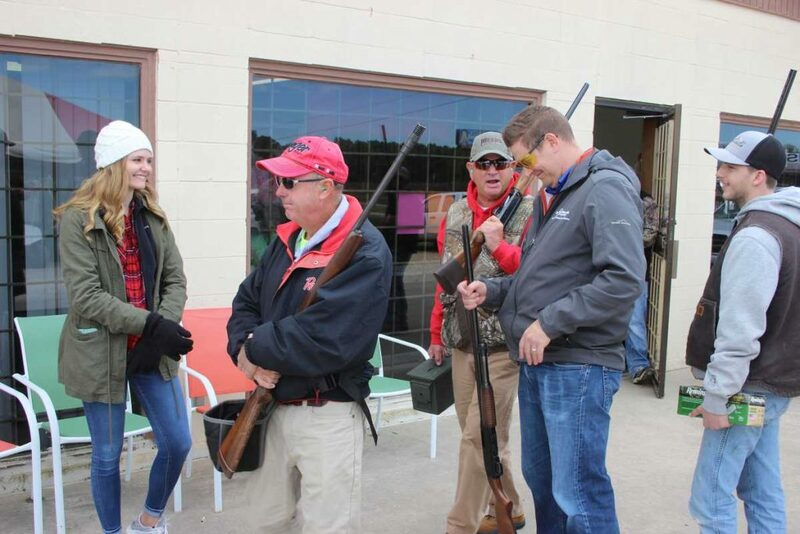 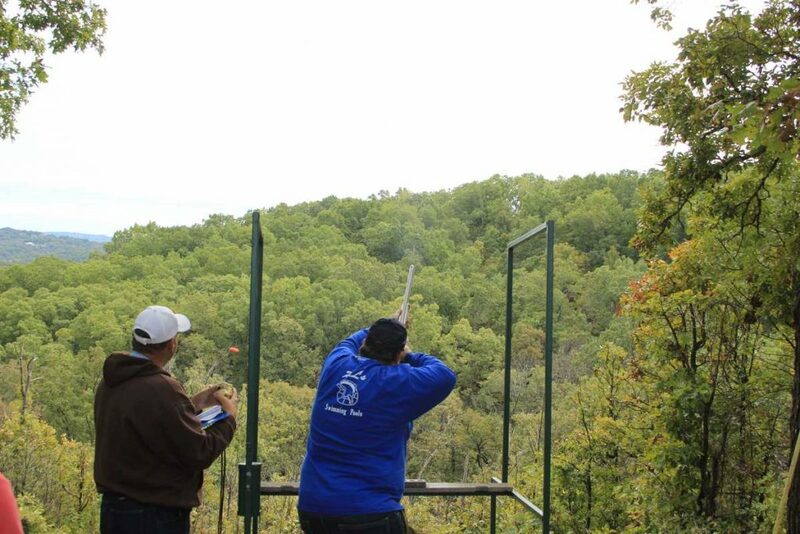 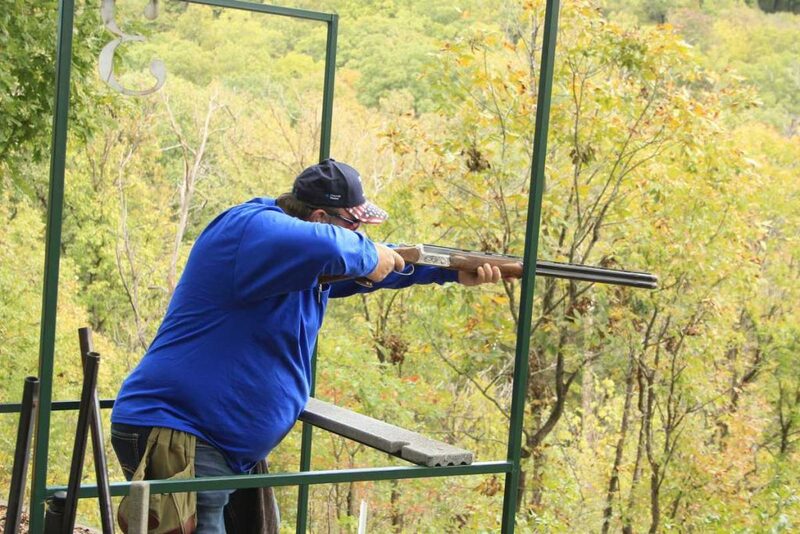 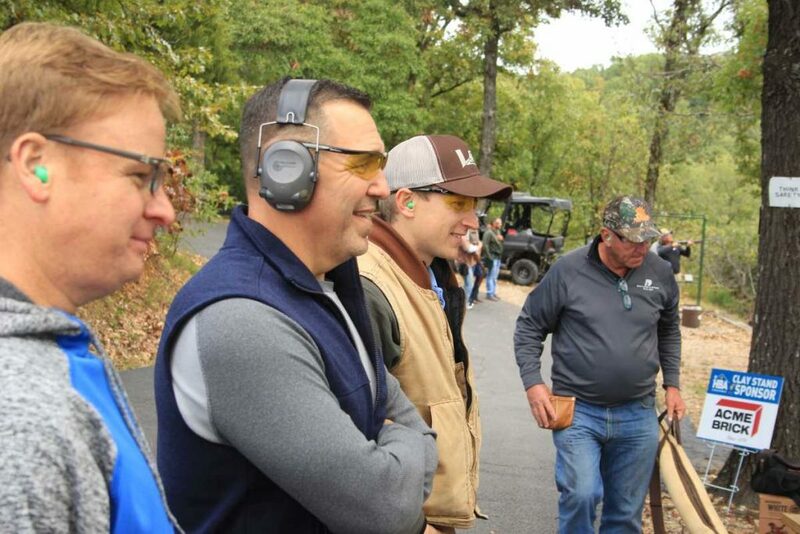 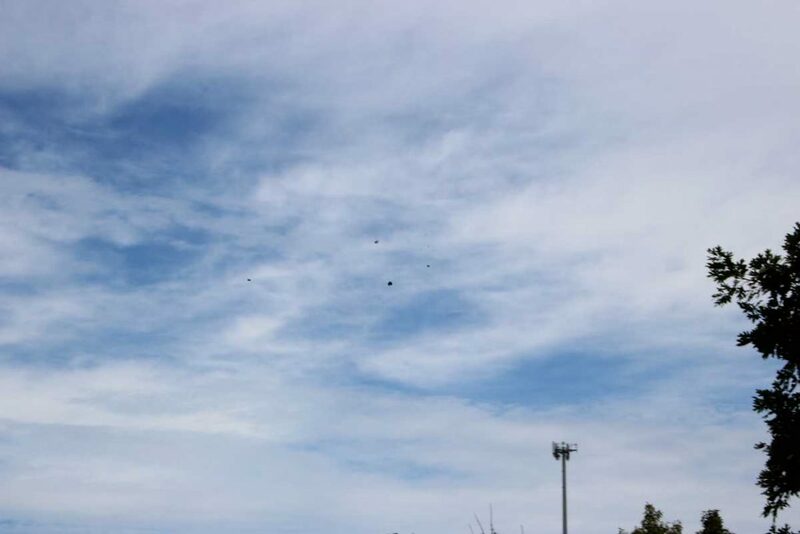 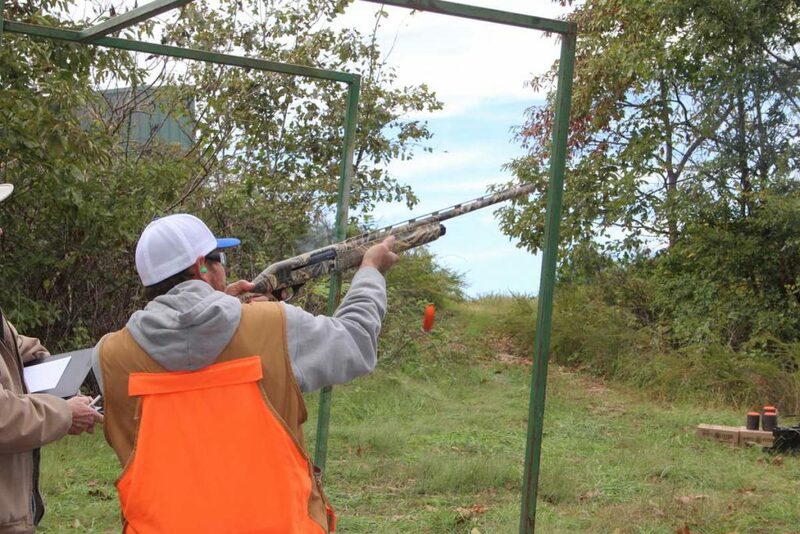 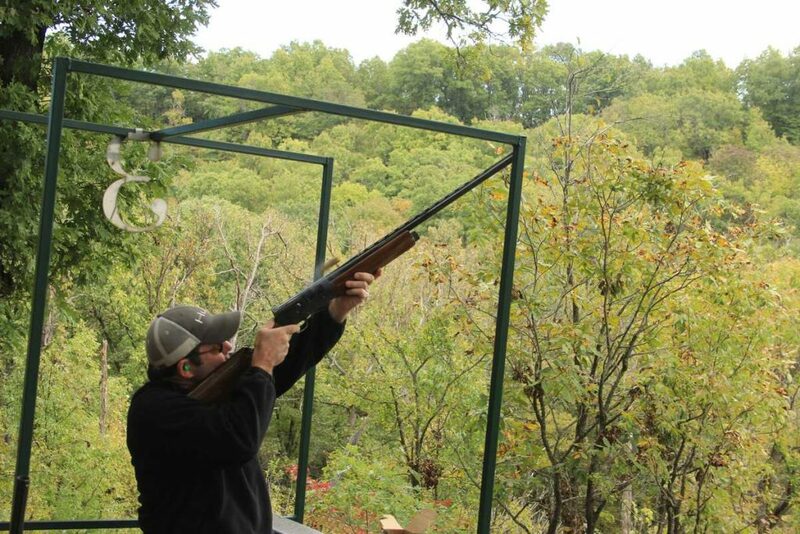 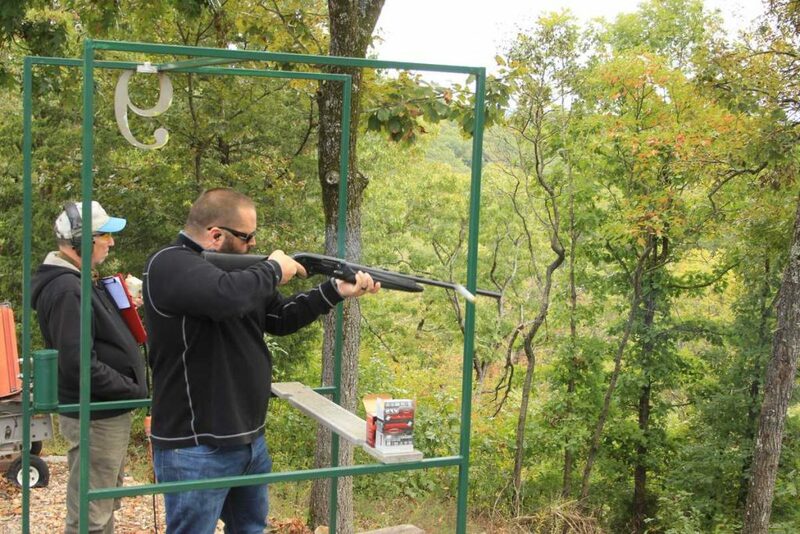 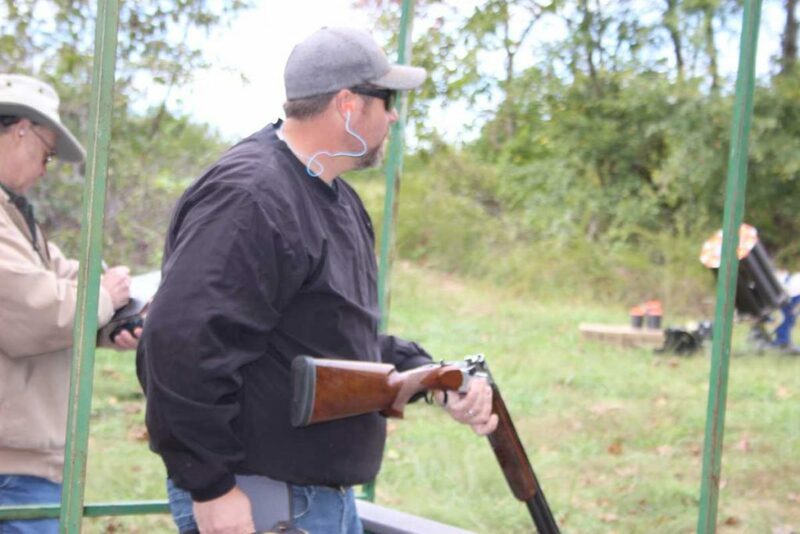 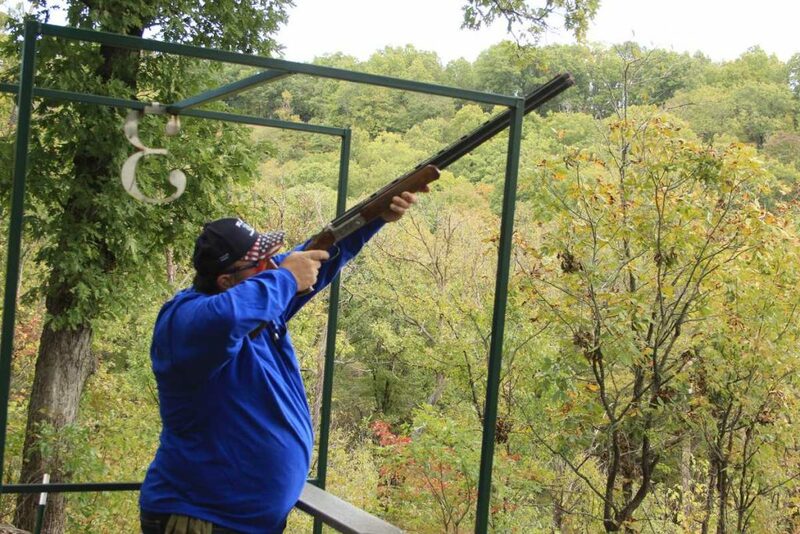 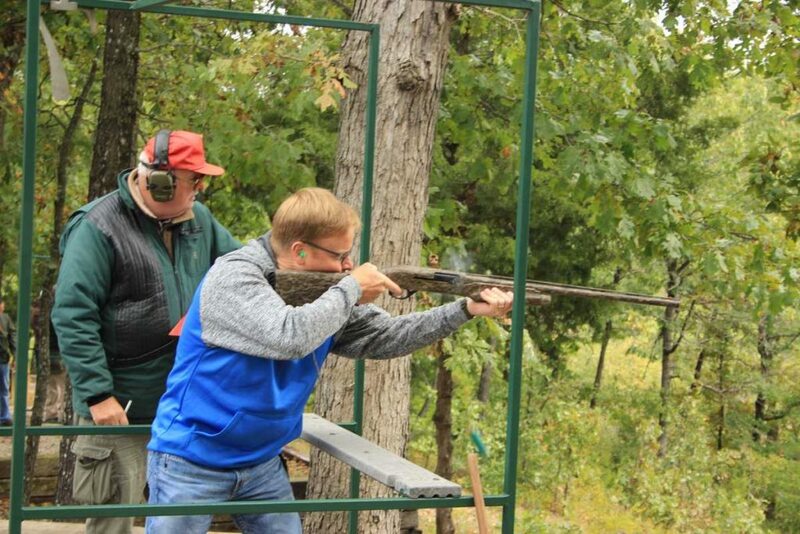 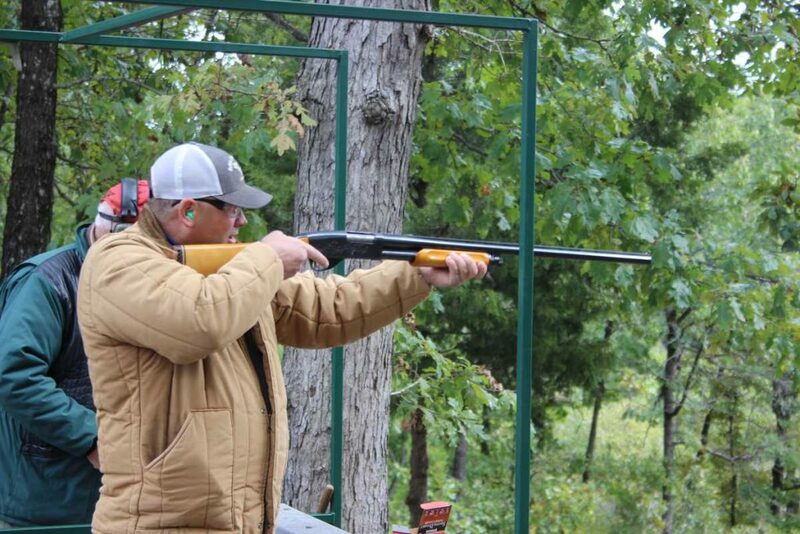 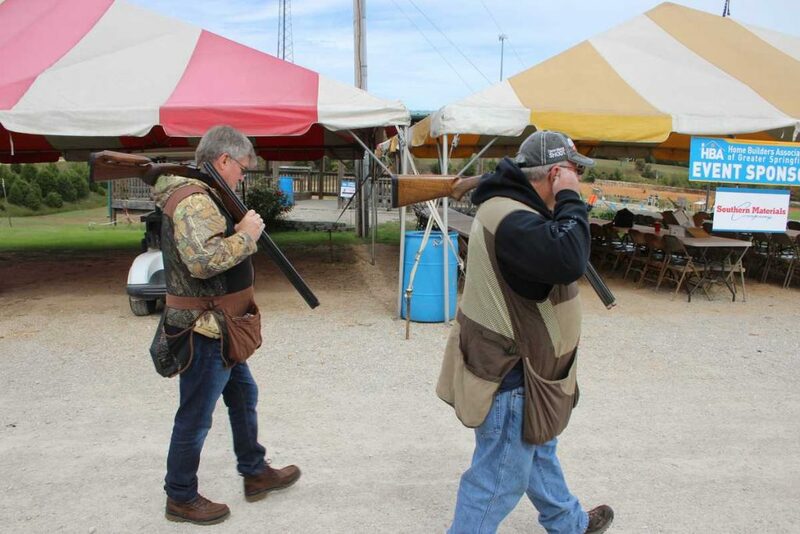 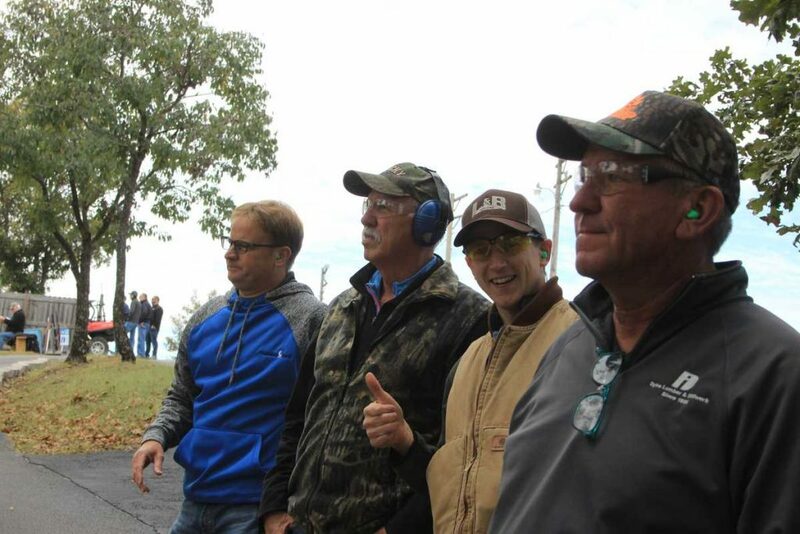 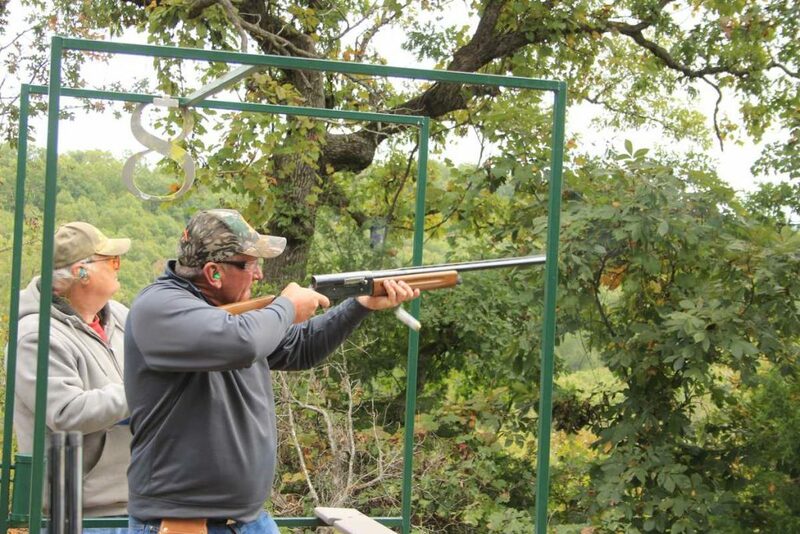 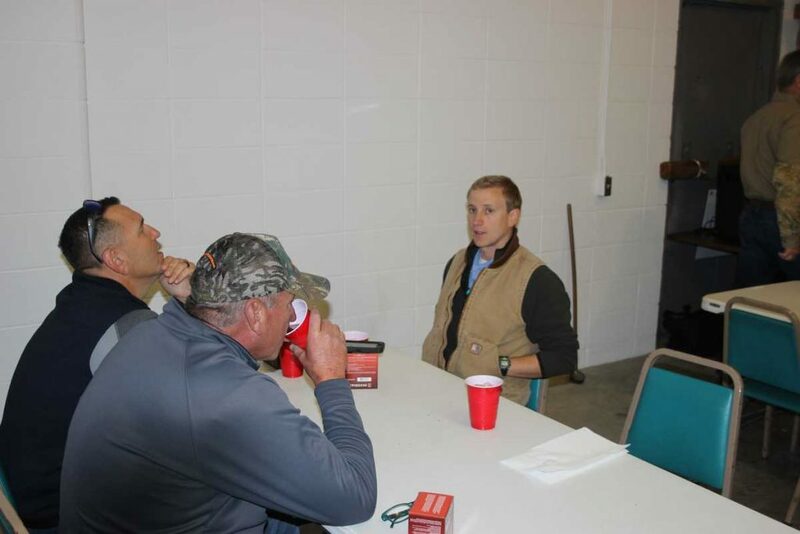 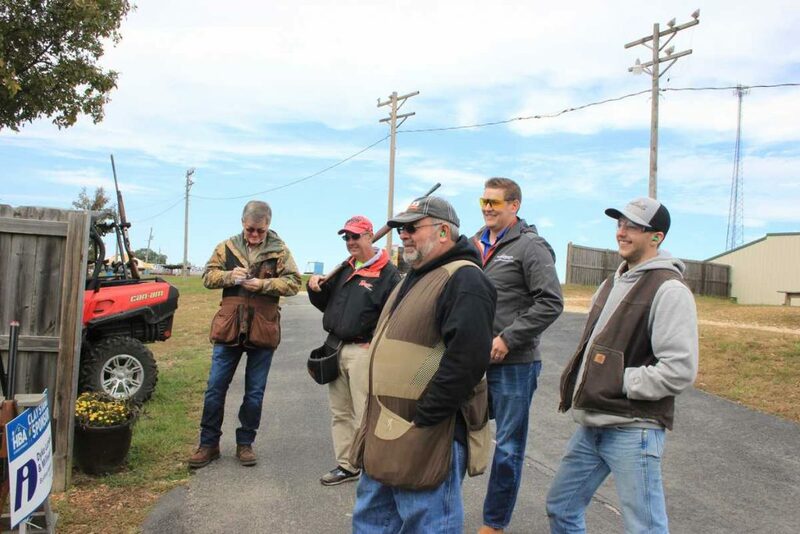 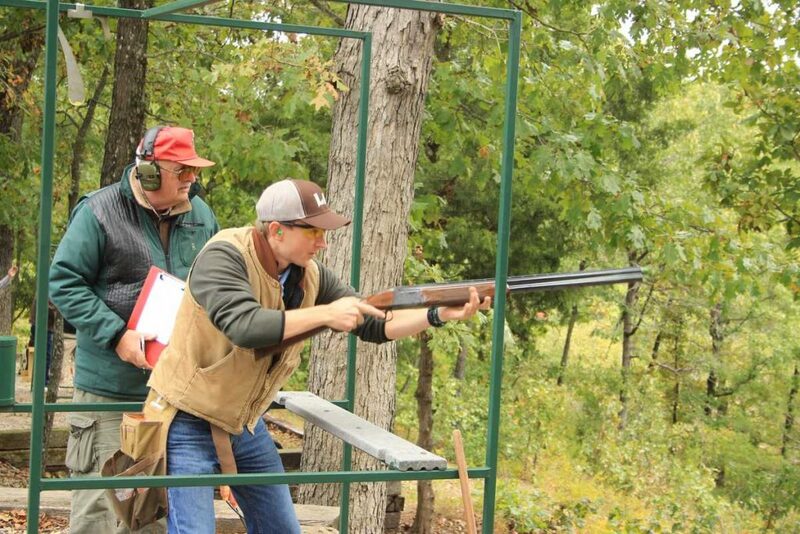 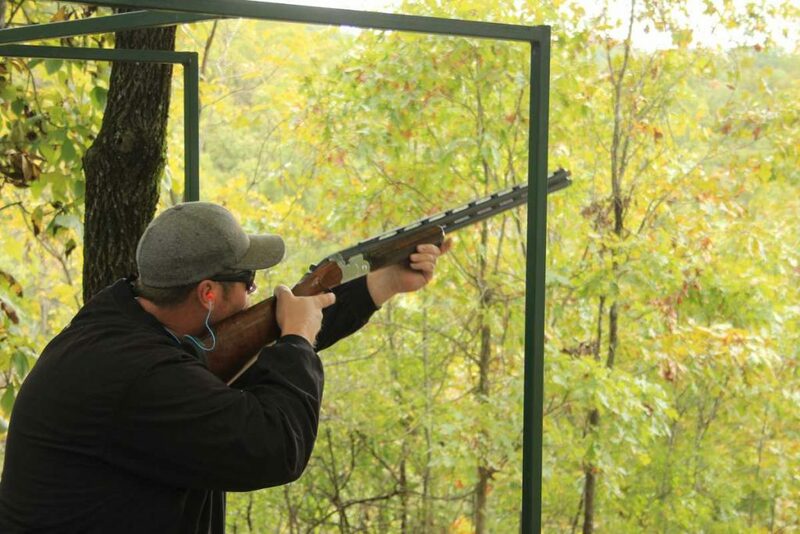 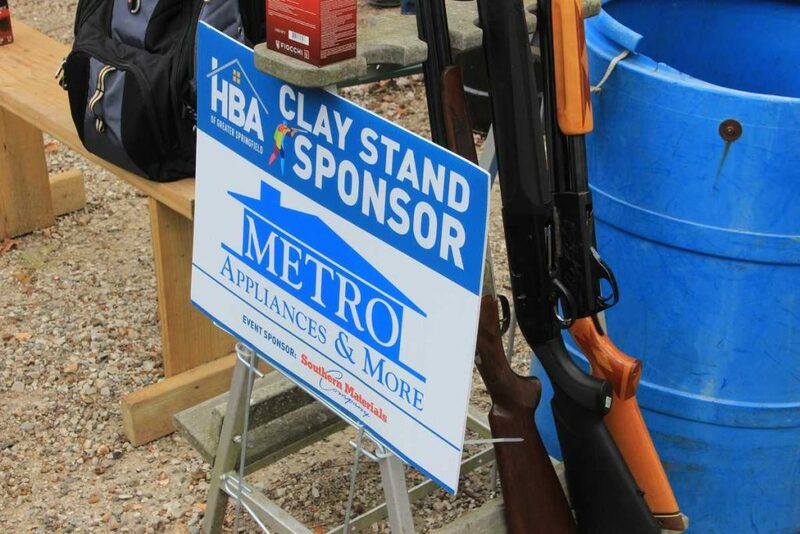 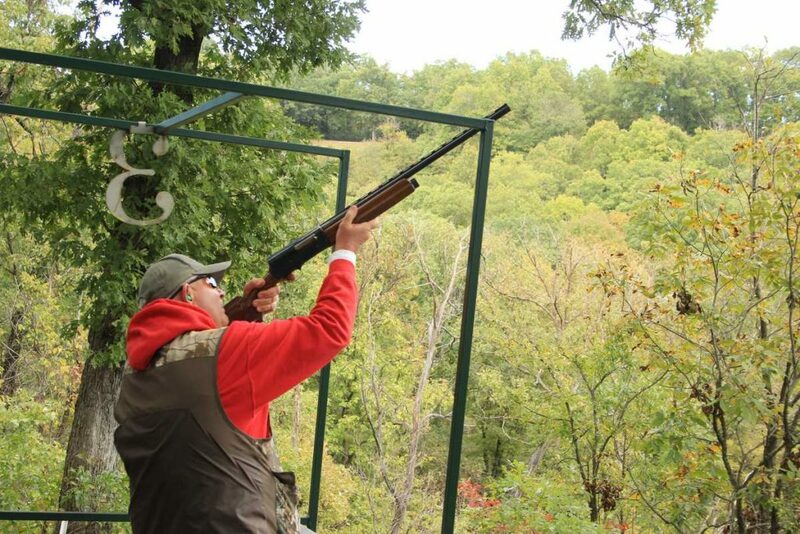 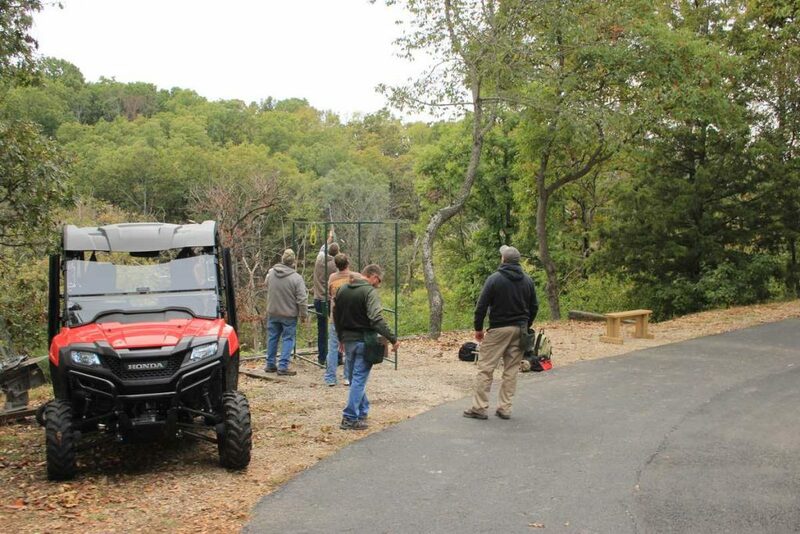 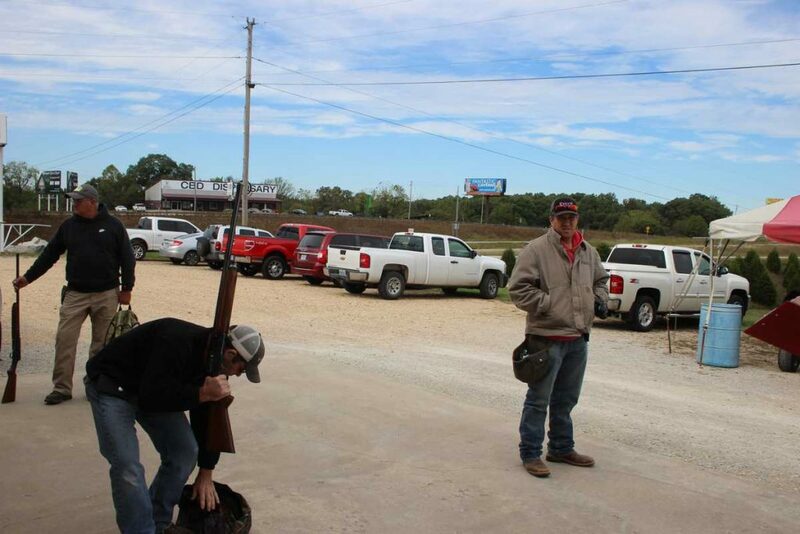 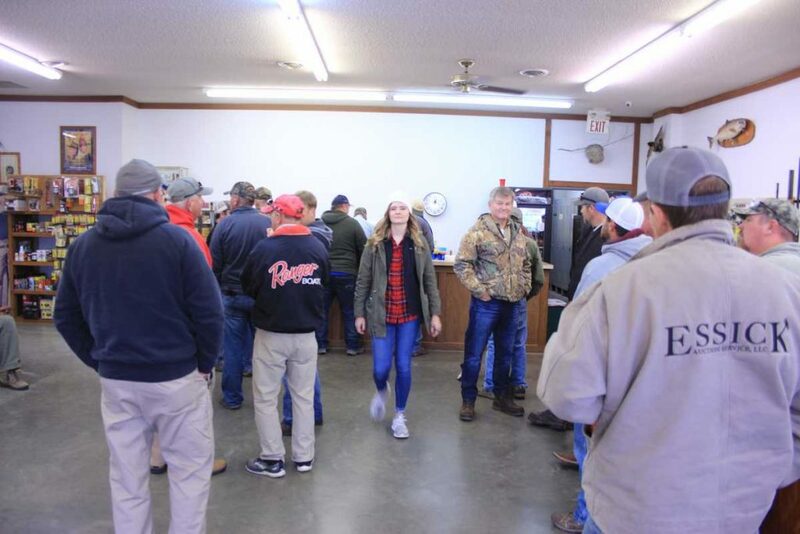 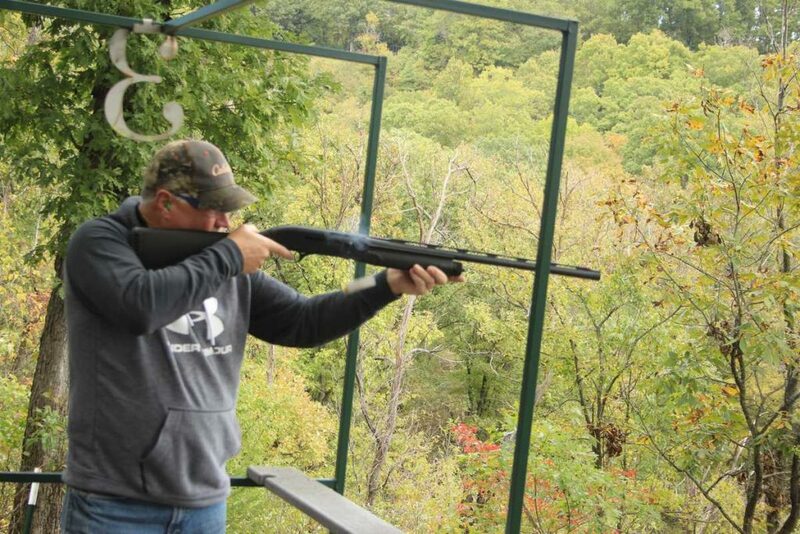 Our 2018 HBA Sporting Clays Tournament was a real BLAST! 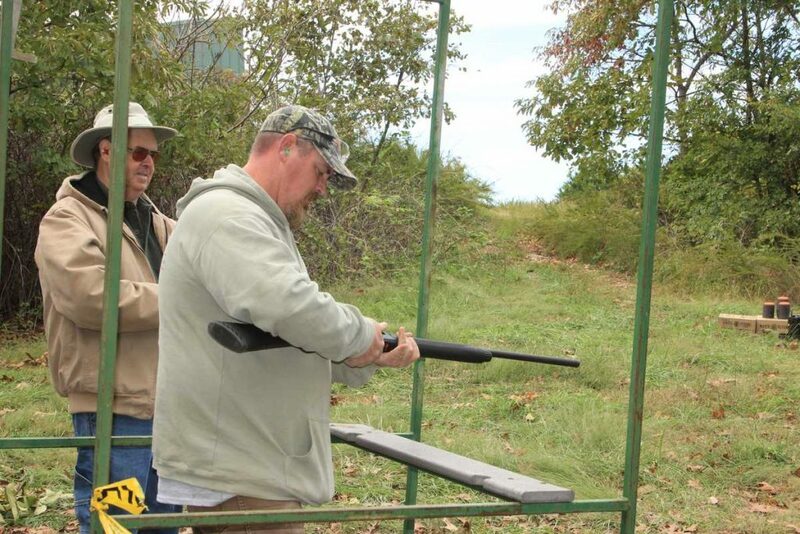 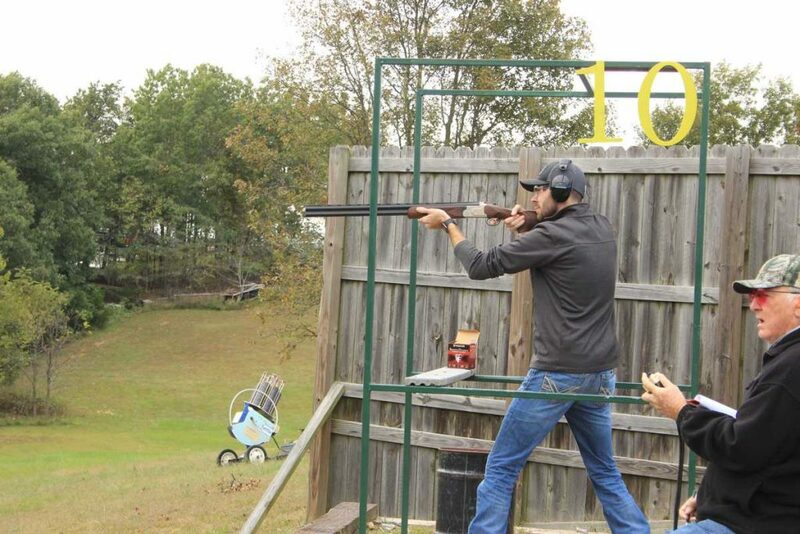 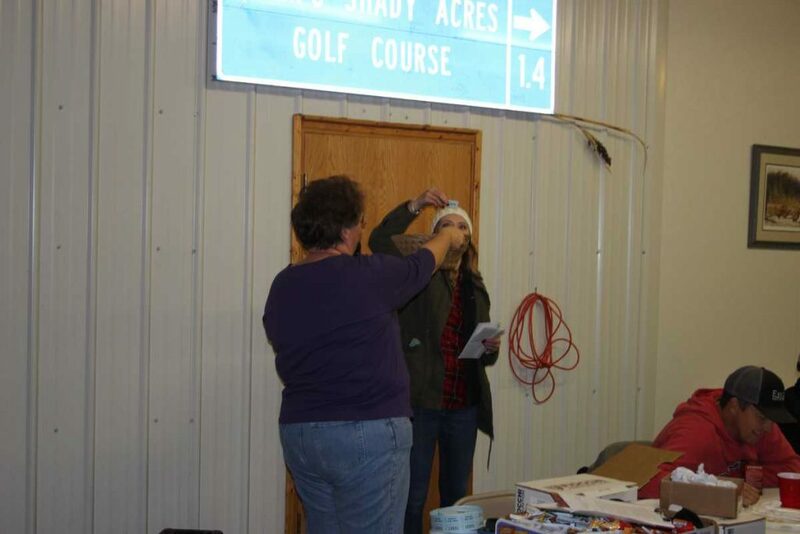 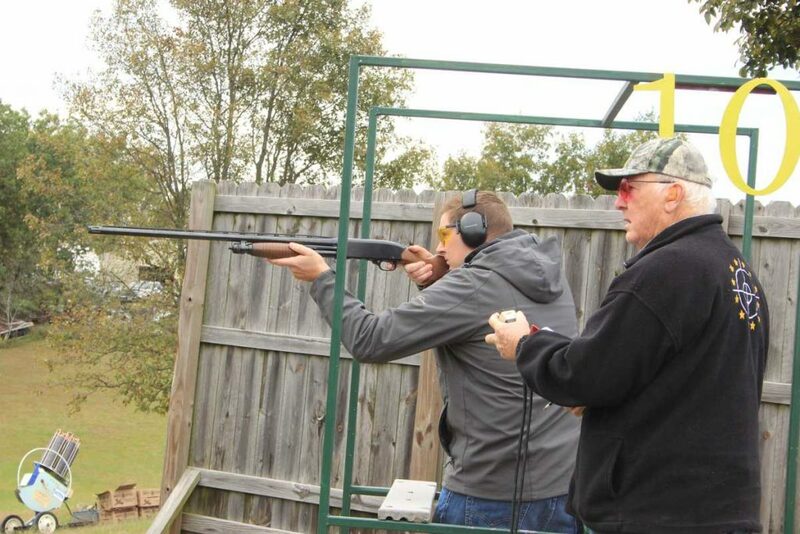 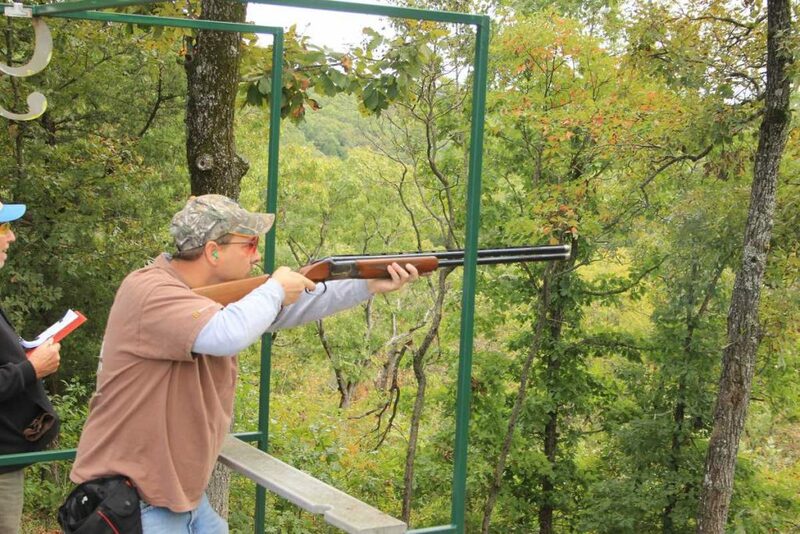 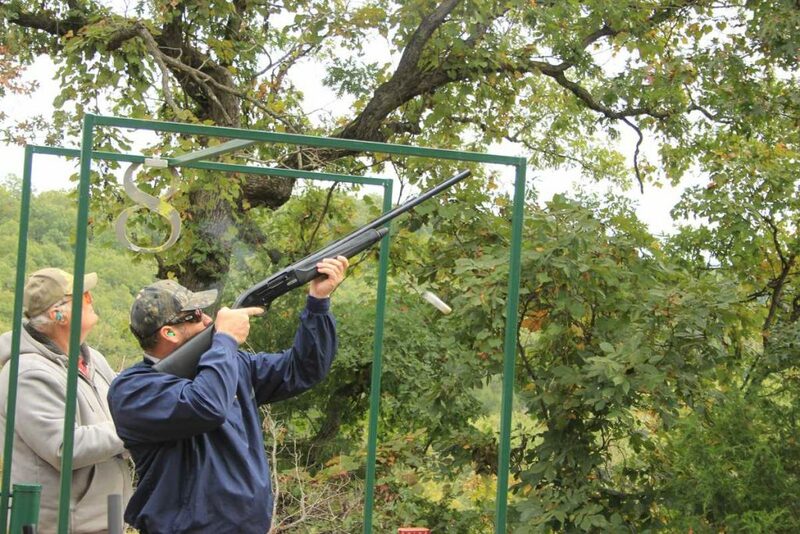 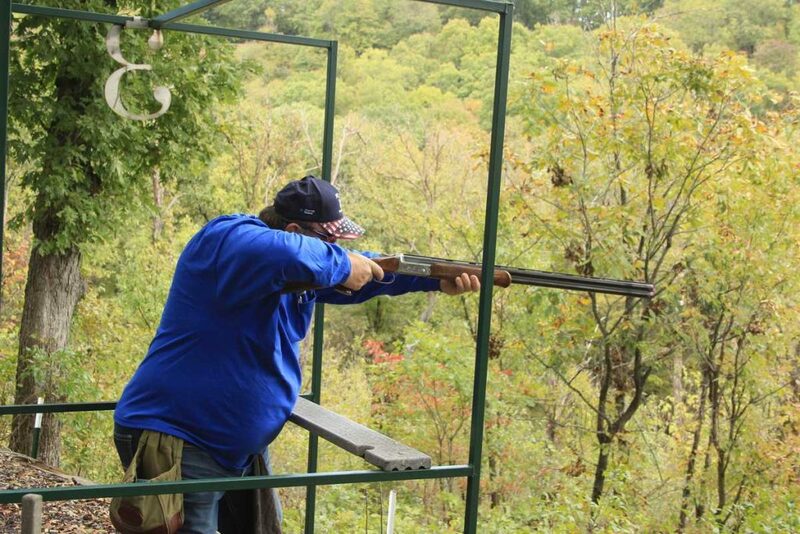 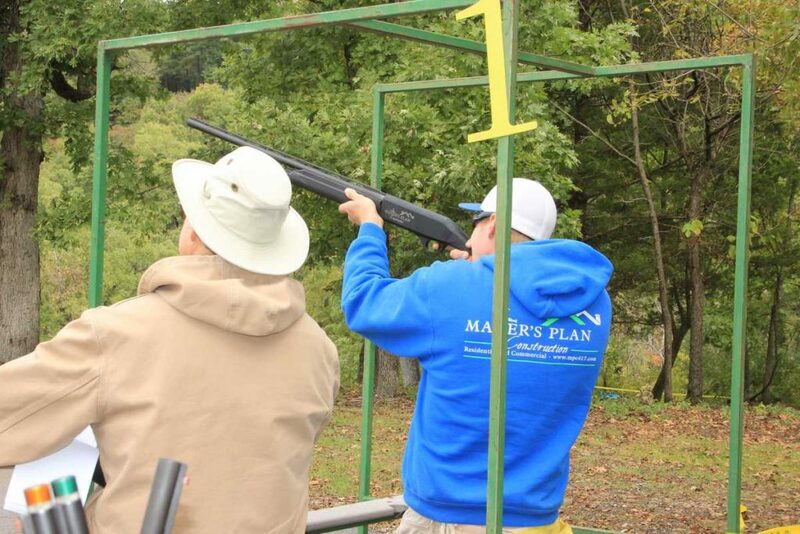 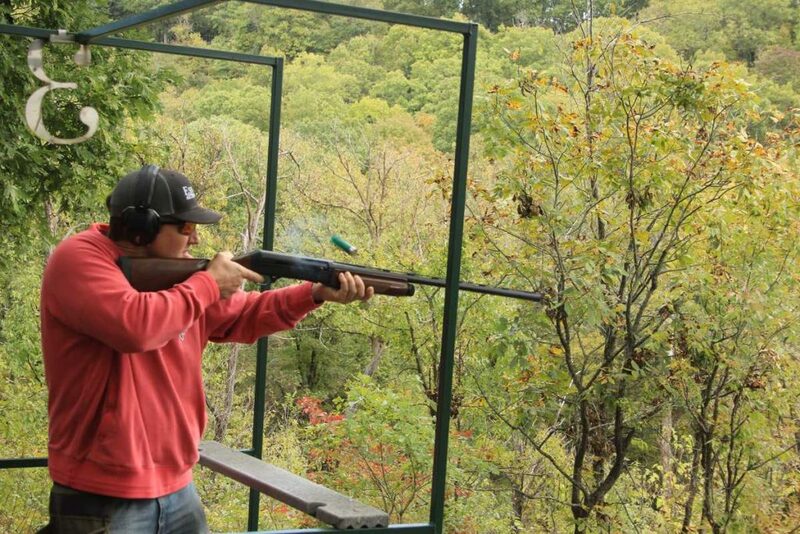 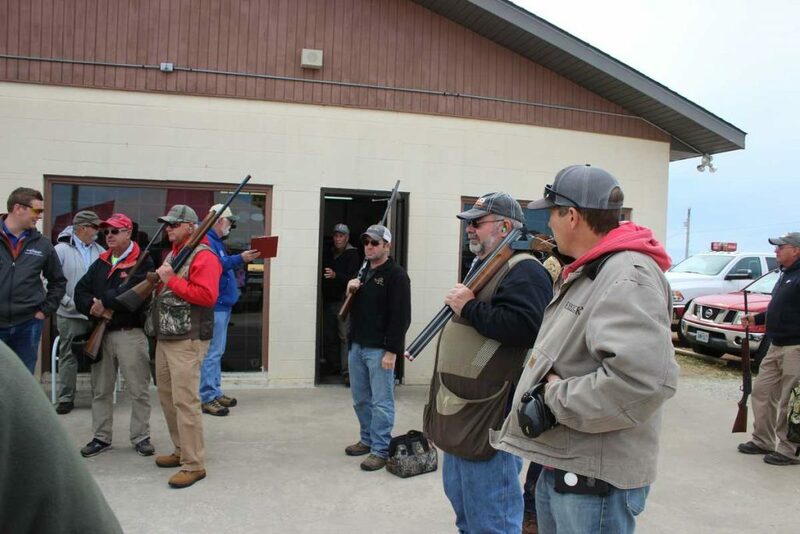 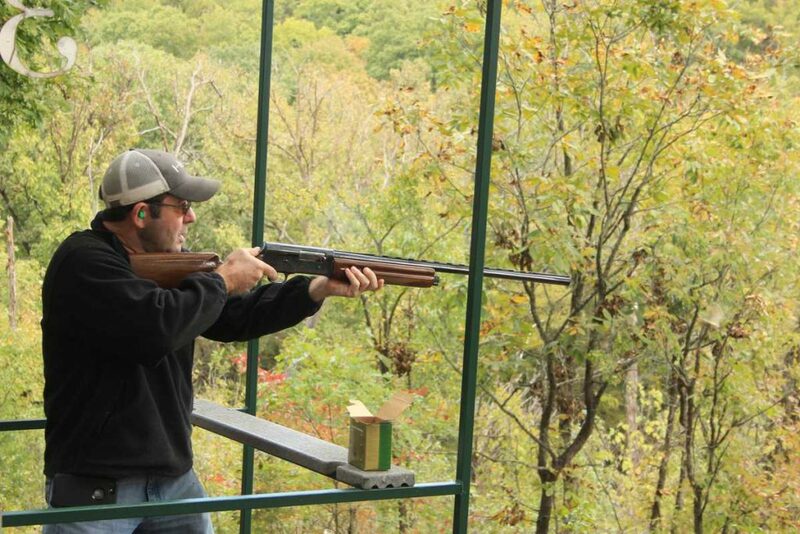 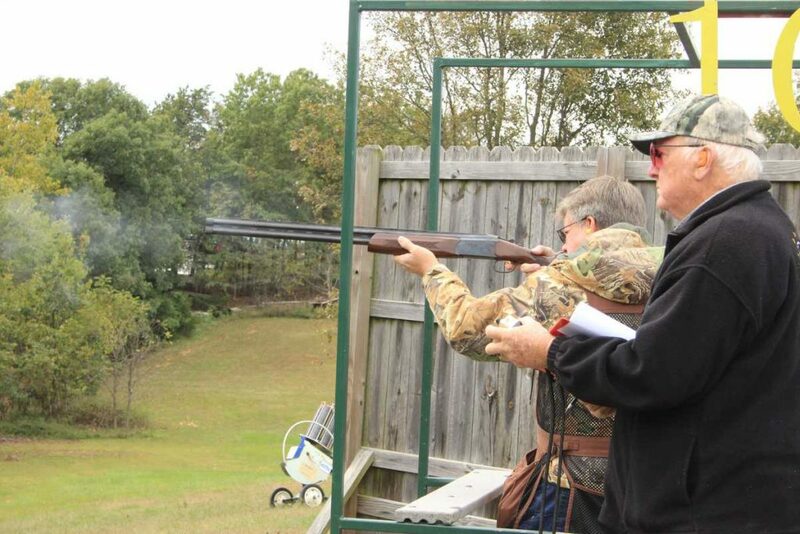 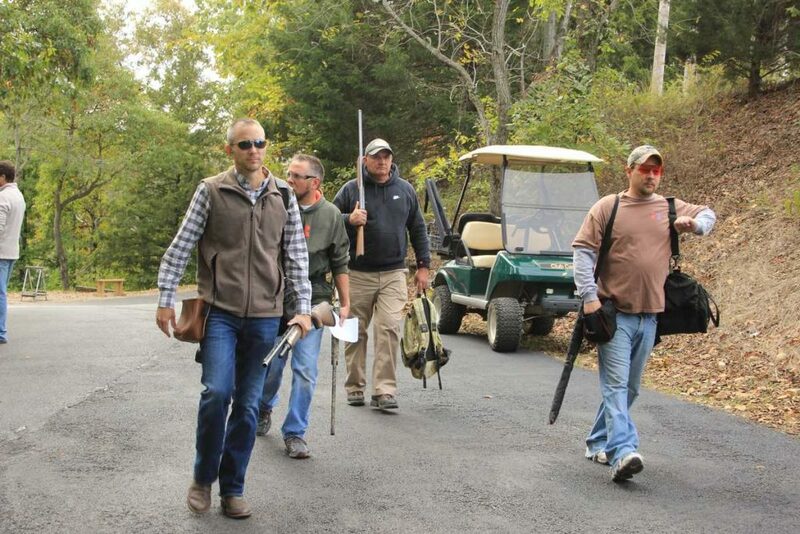 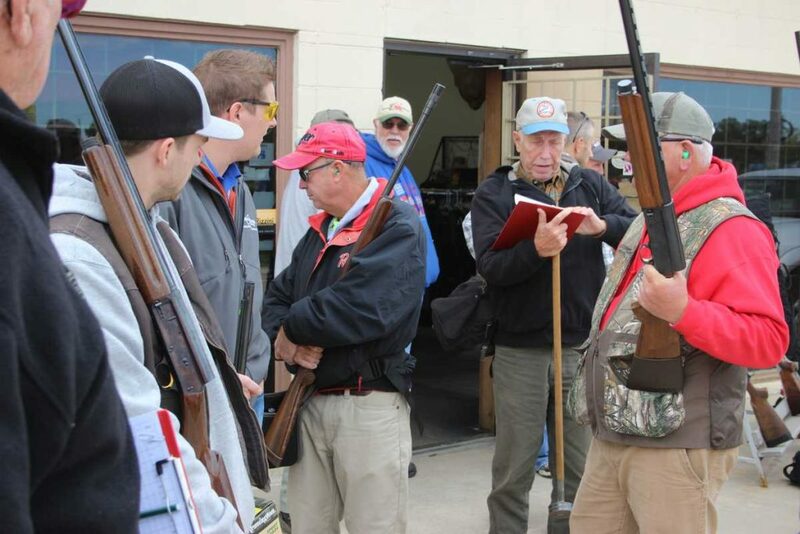 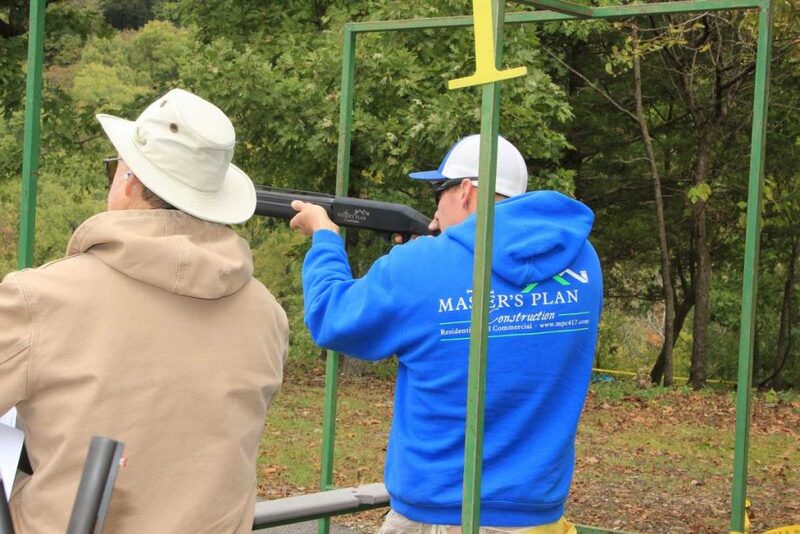 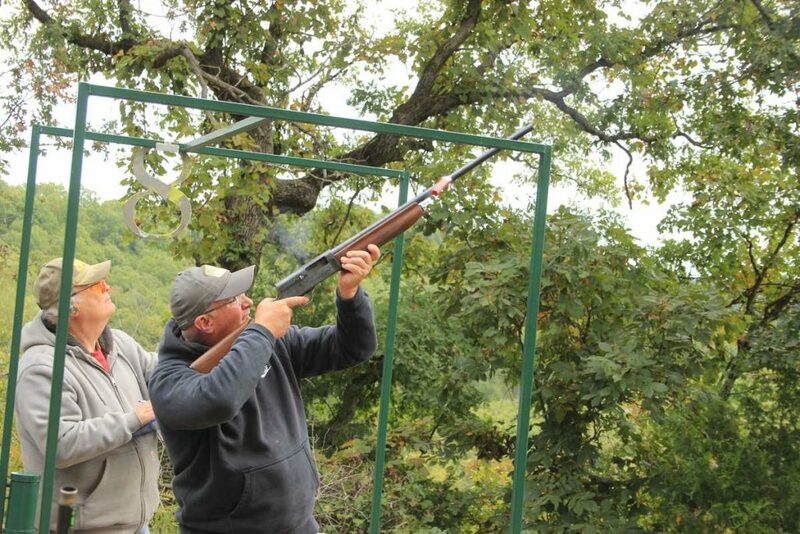 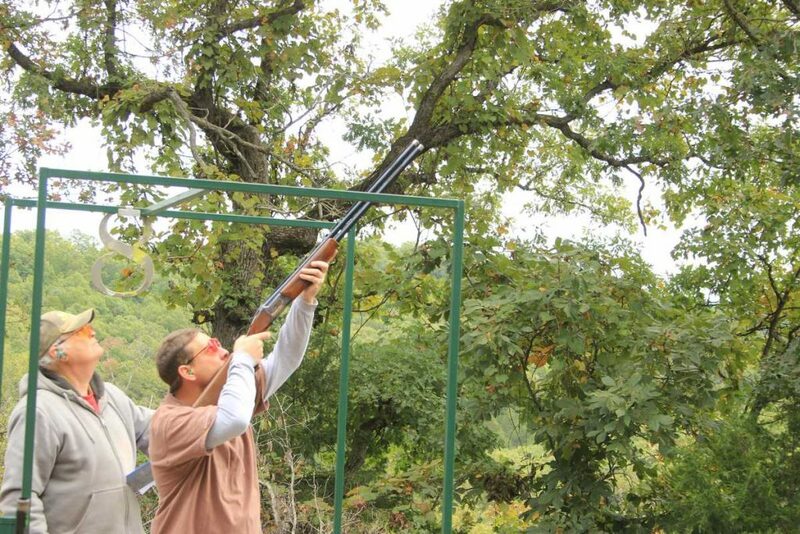 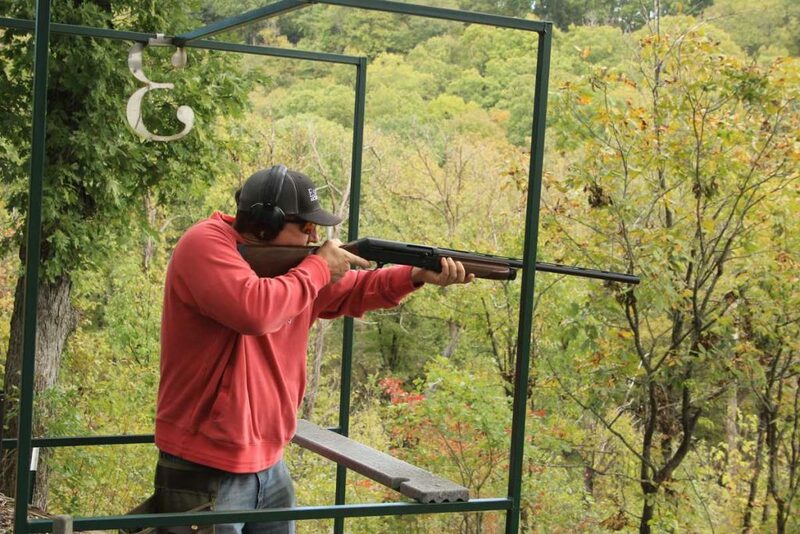 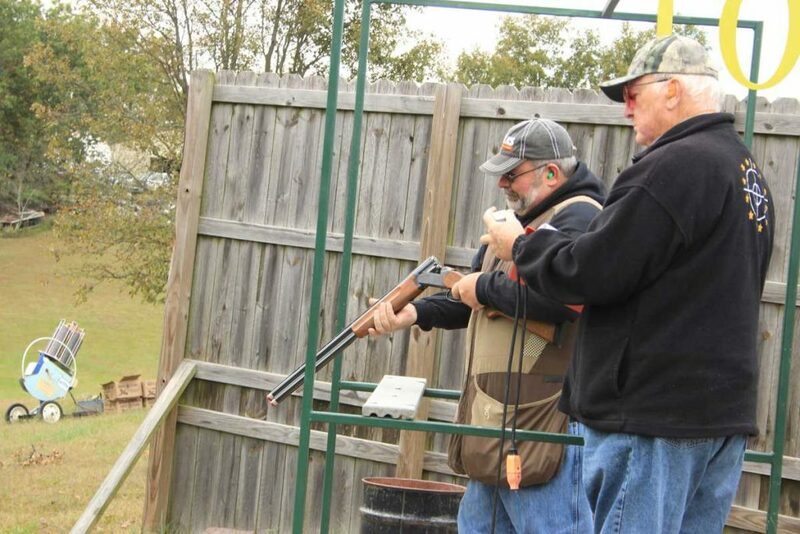 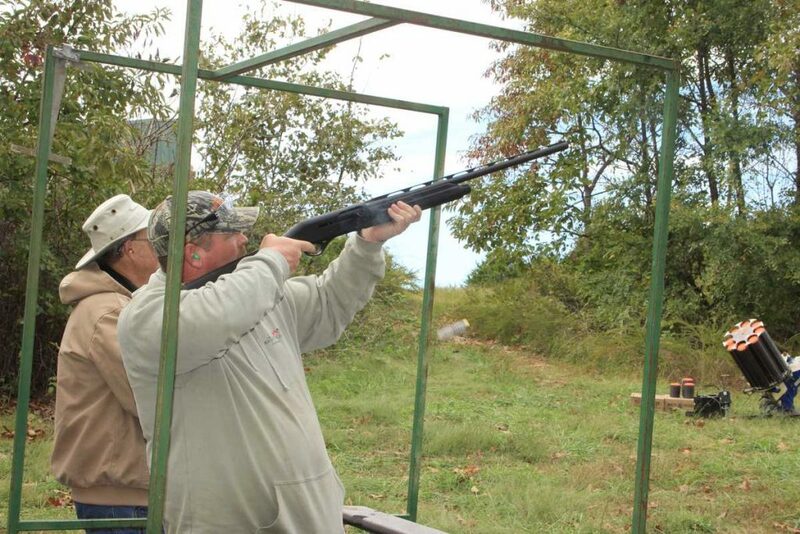 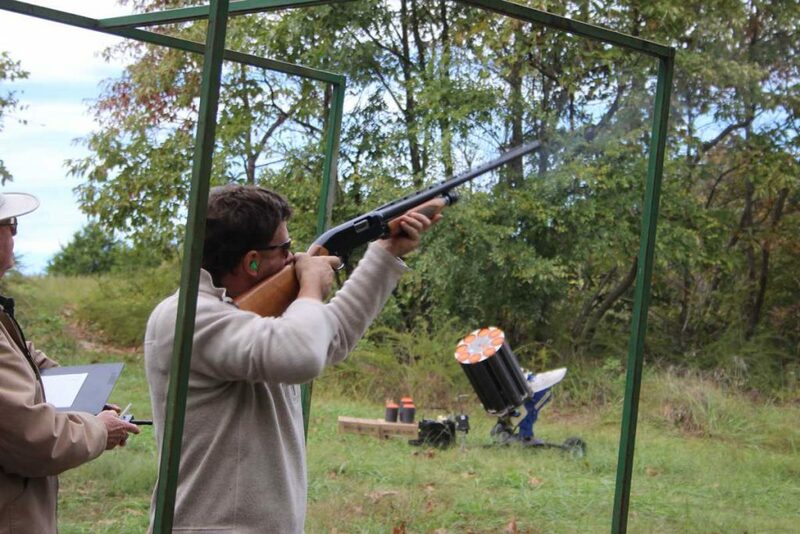 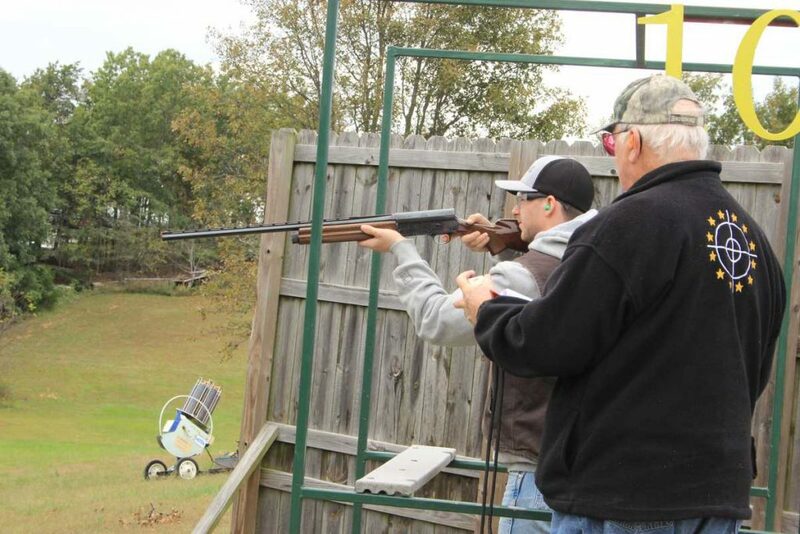 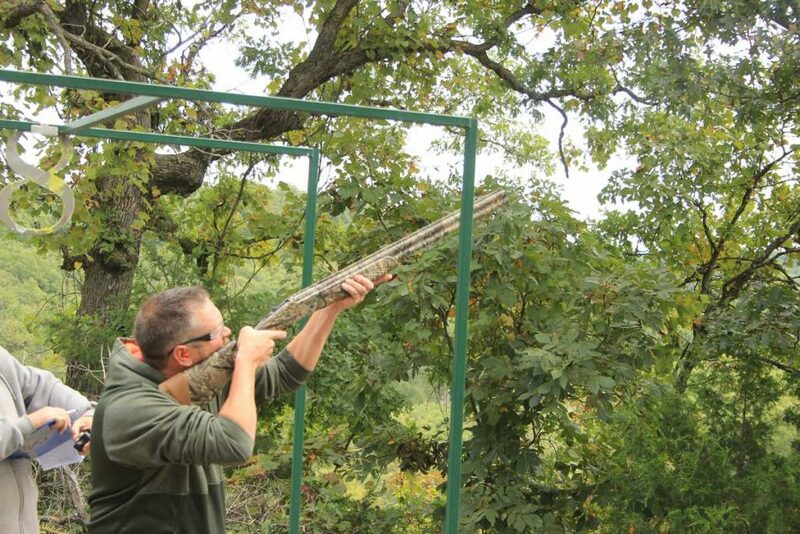 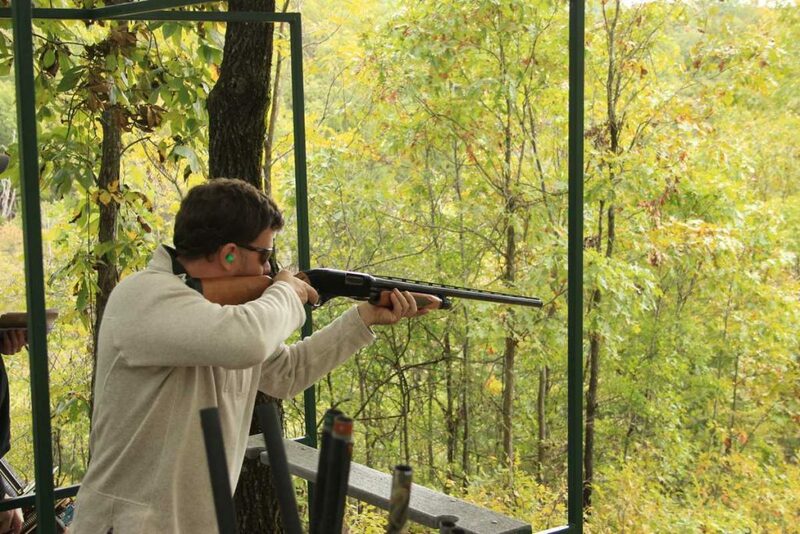 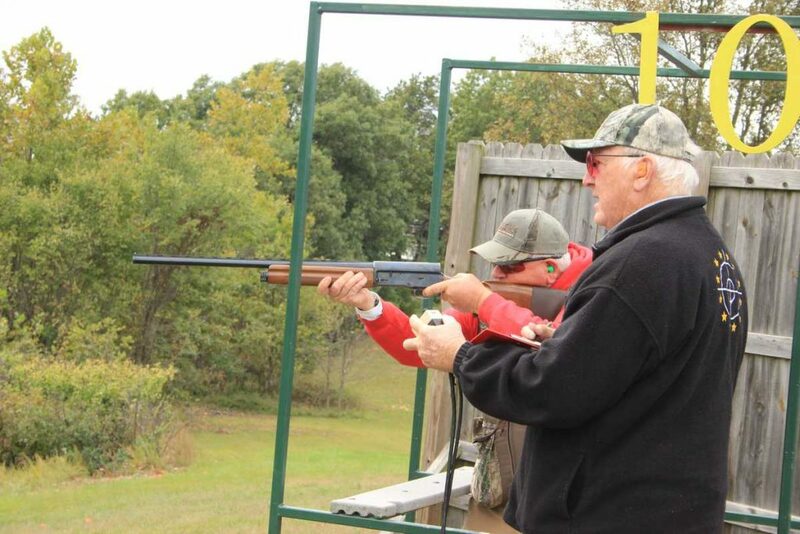 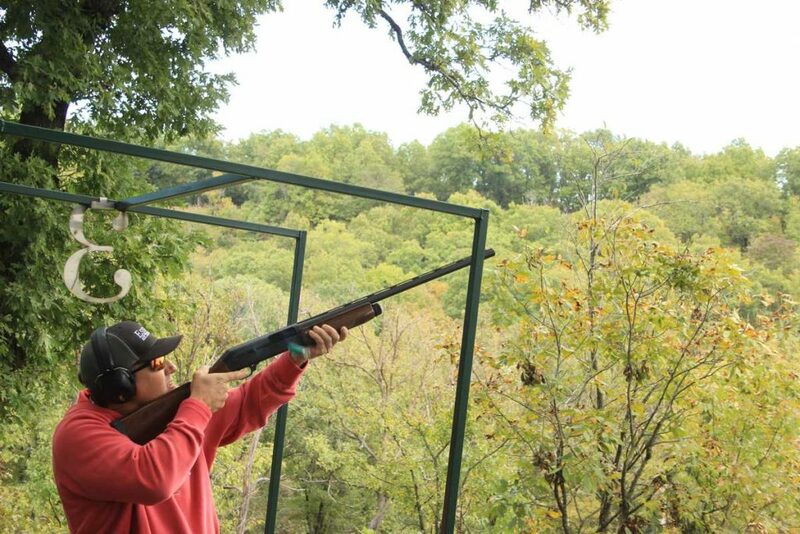 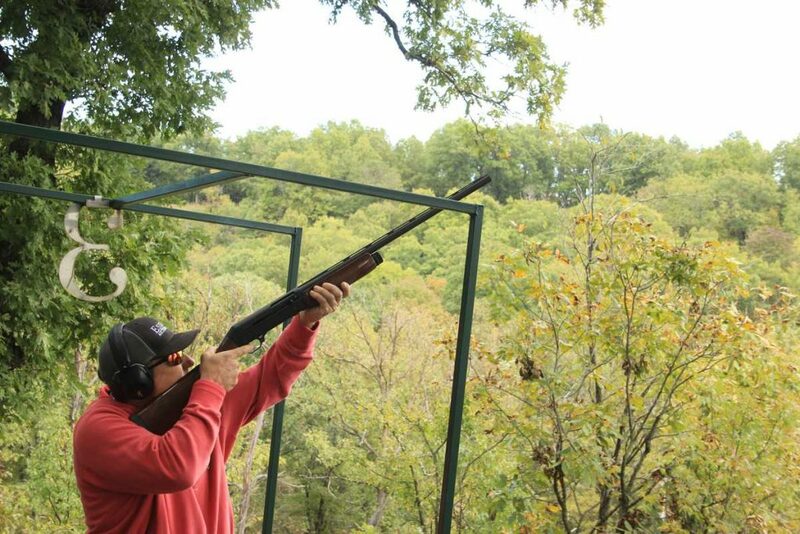 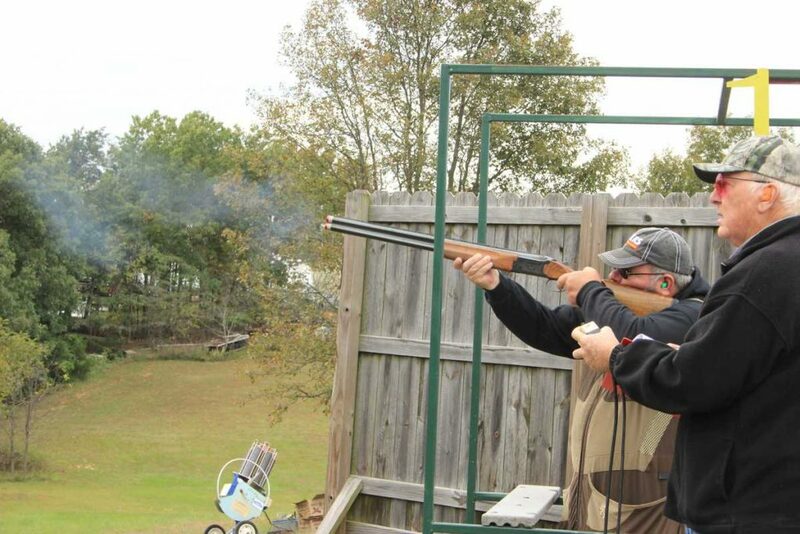 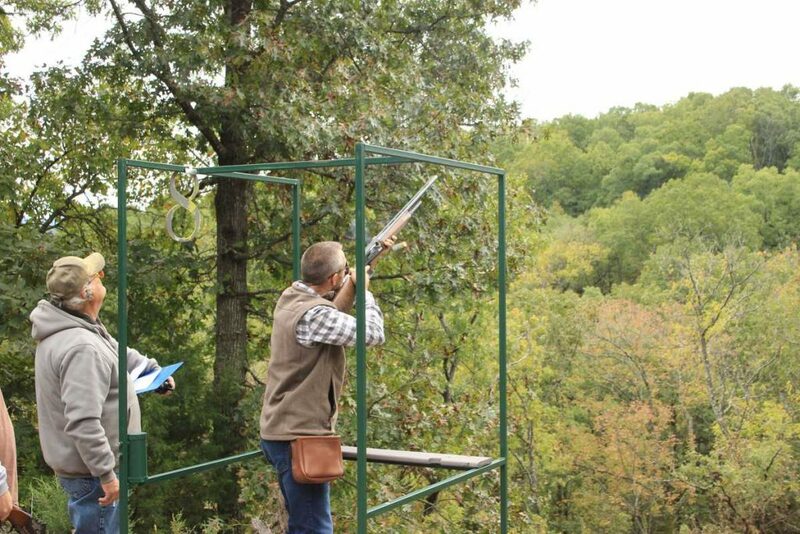 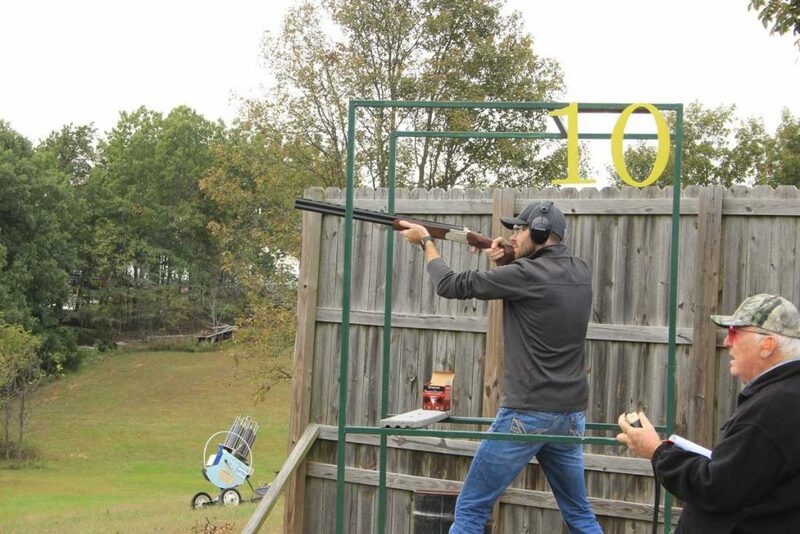 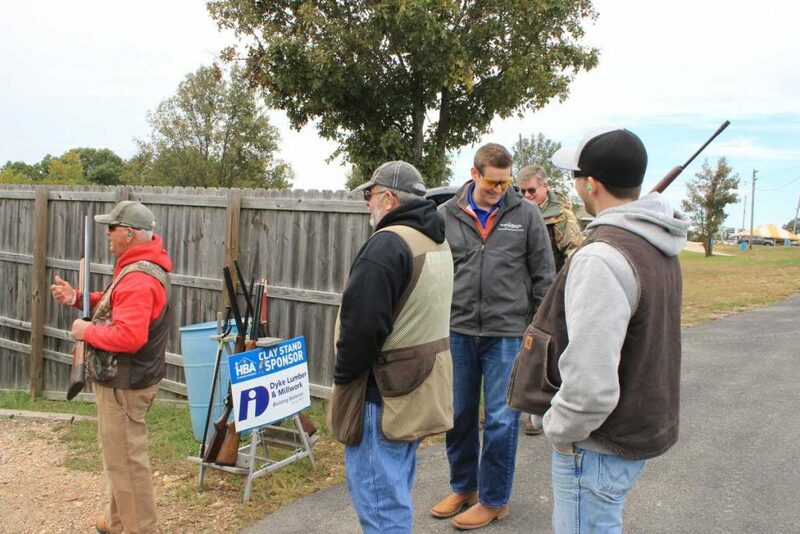 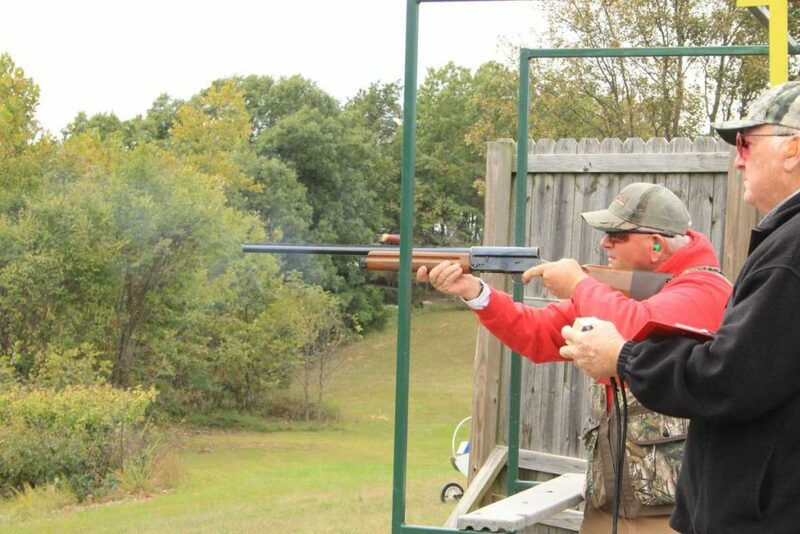 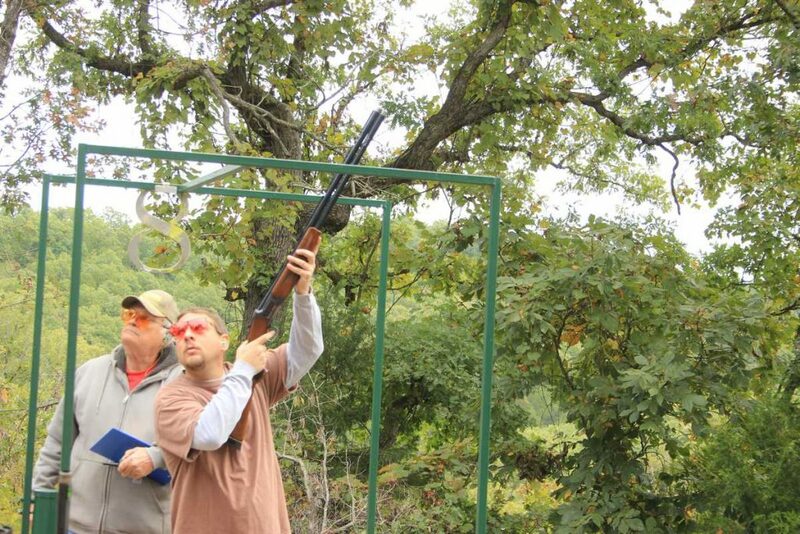 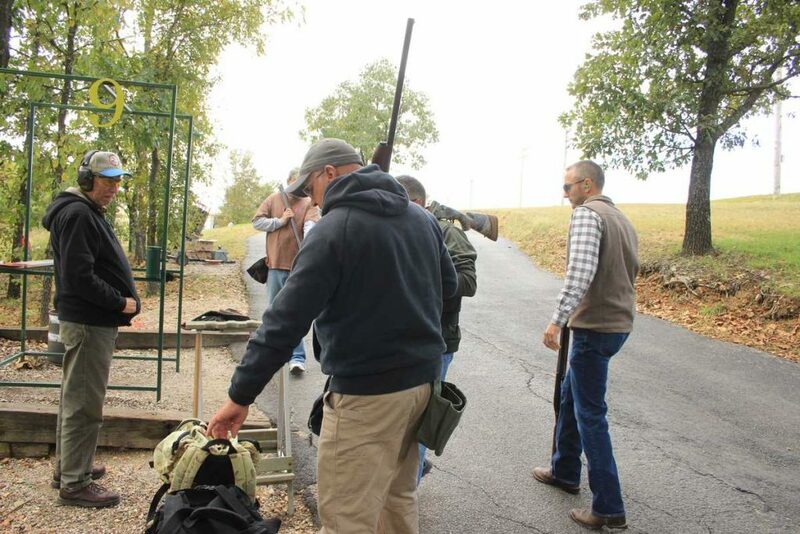 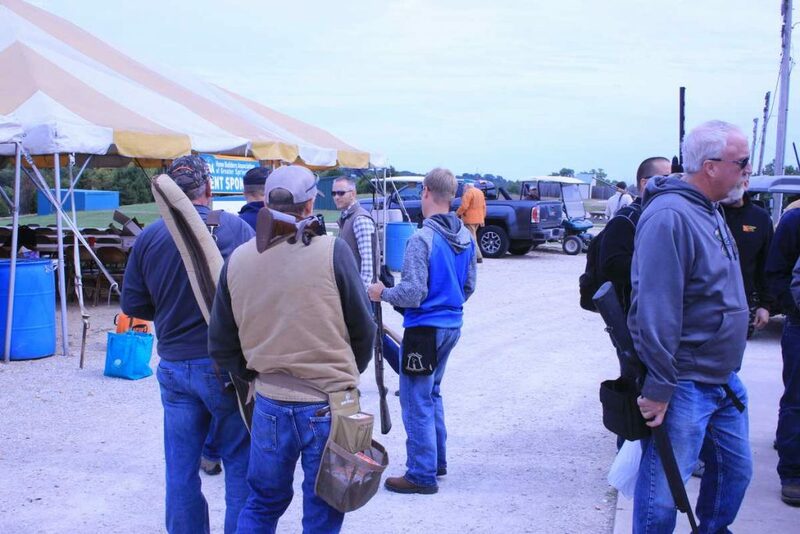 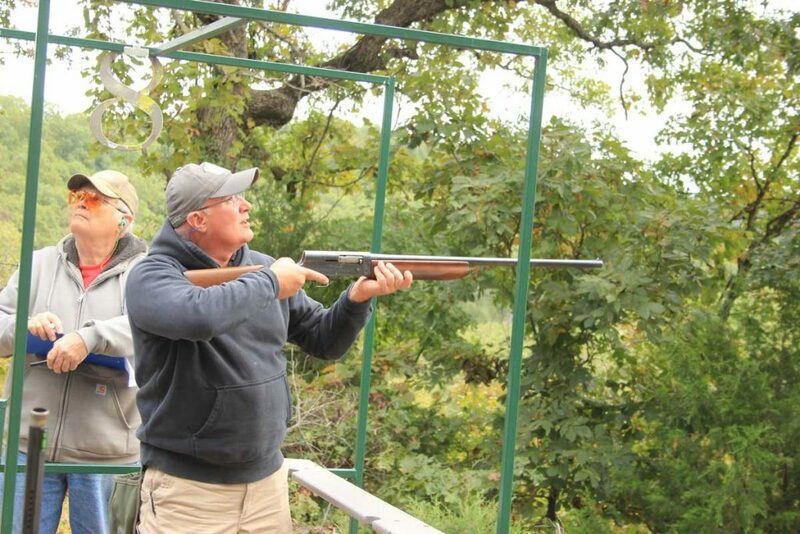 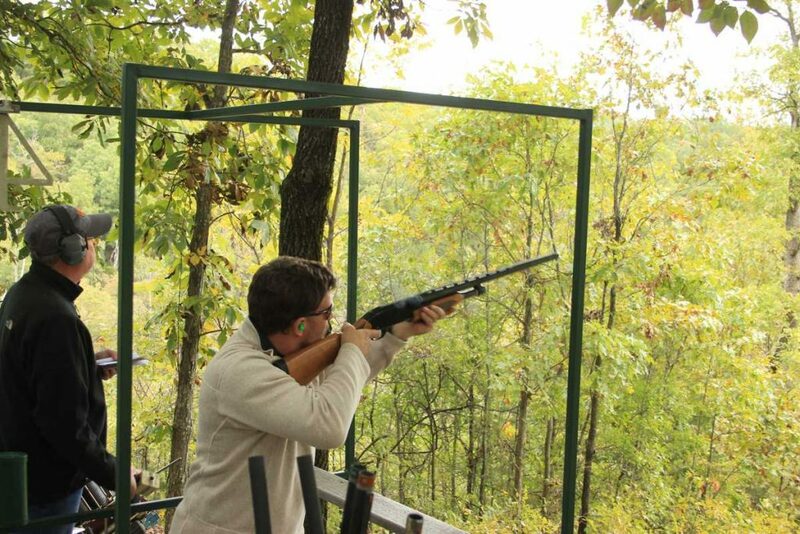 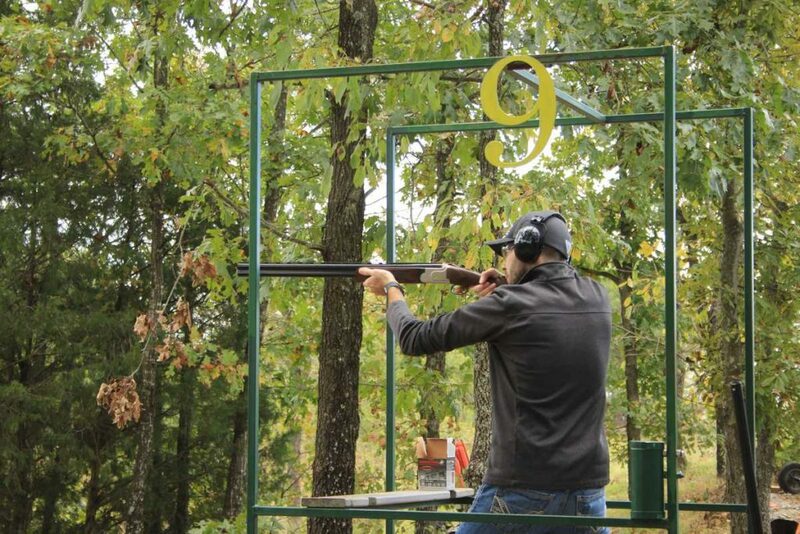 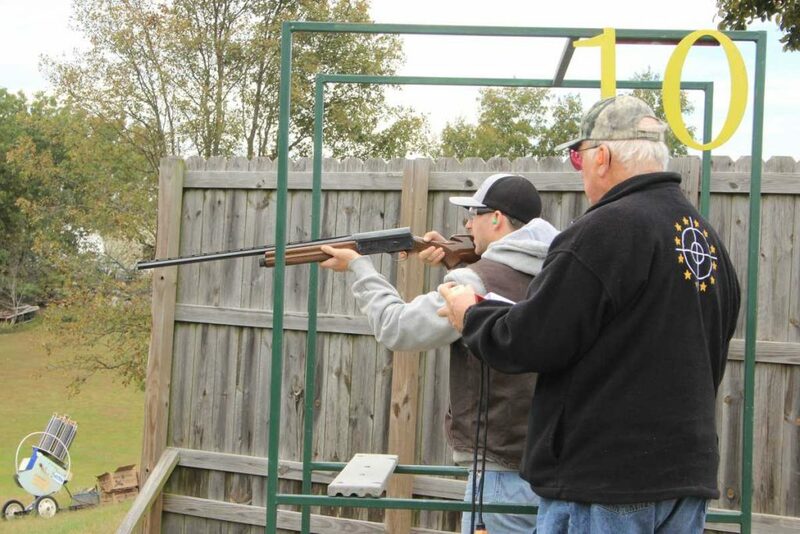 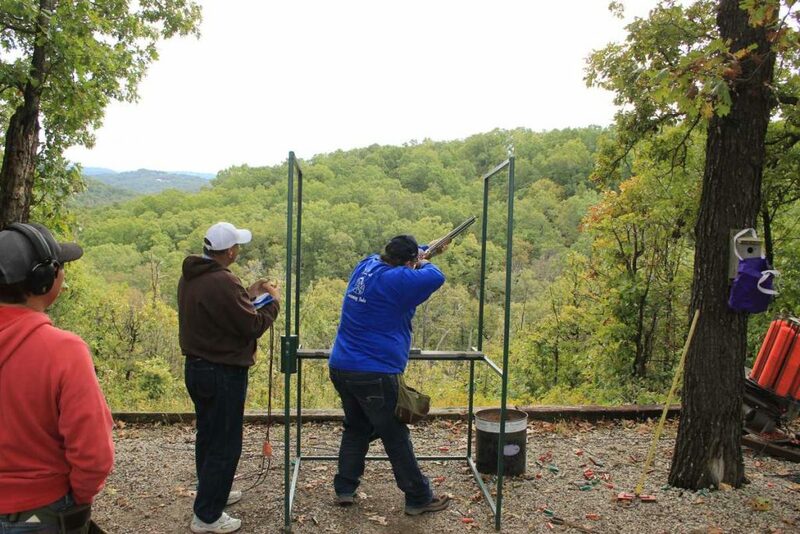 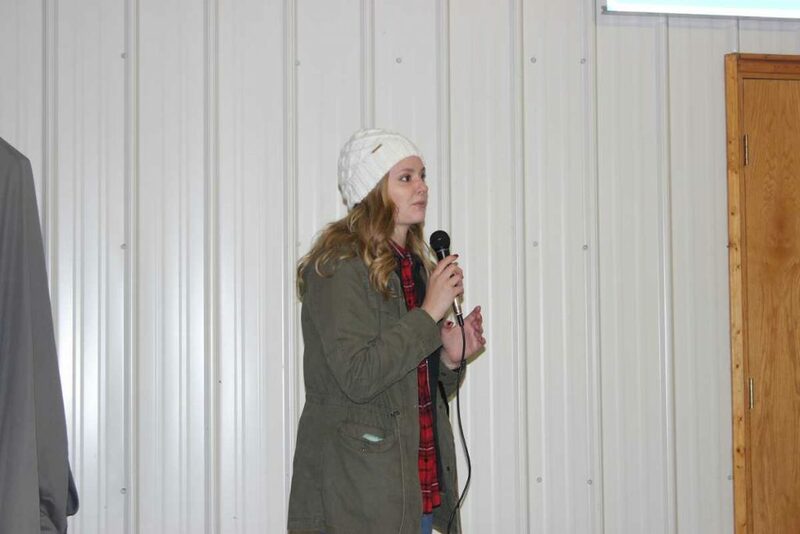 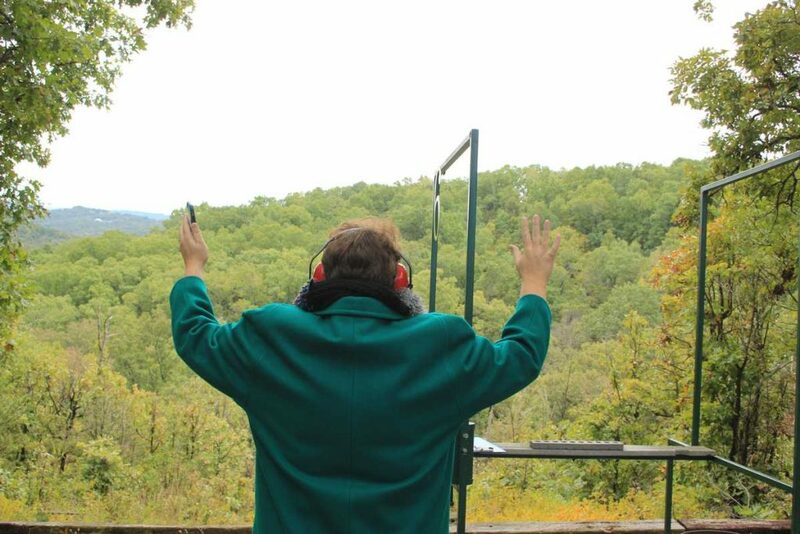 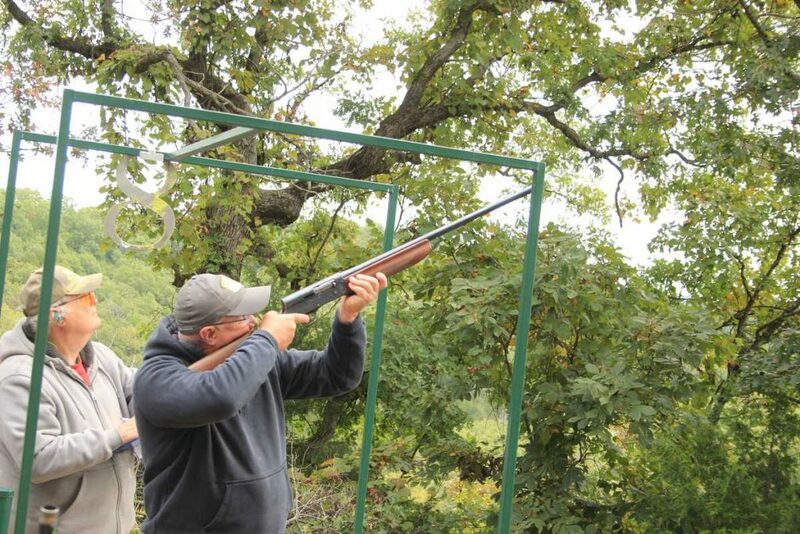 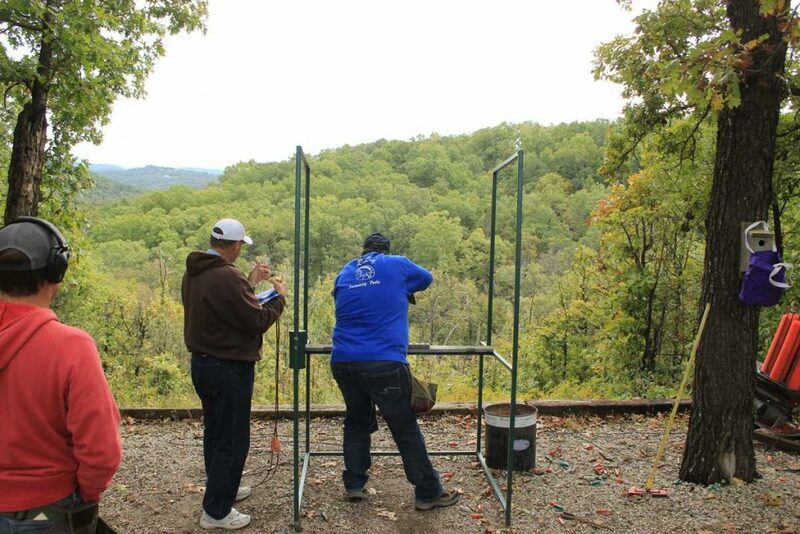 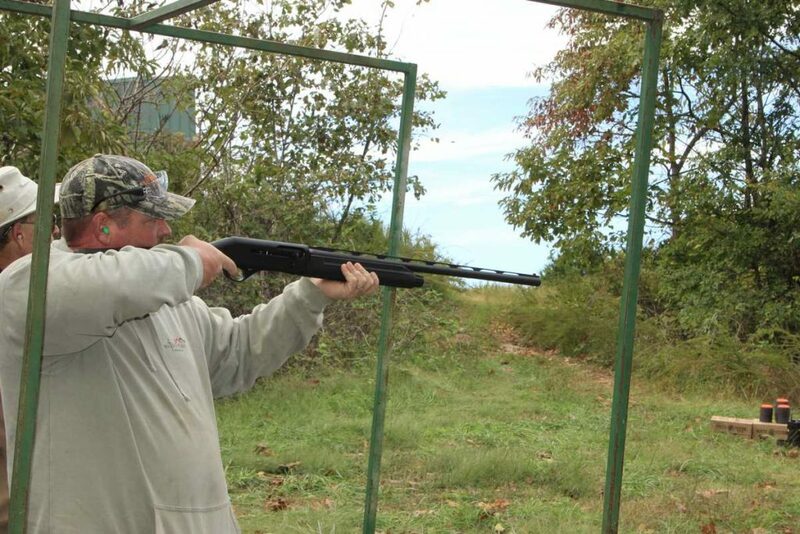 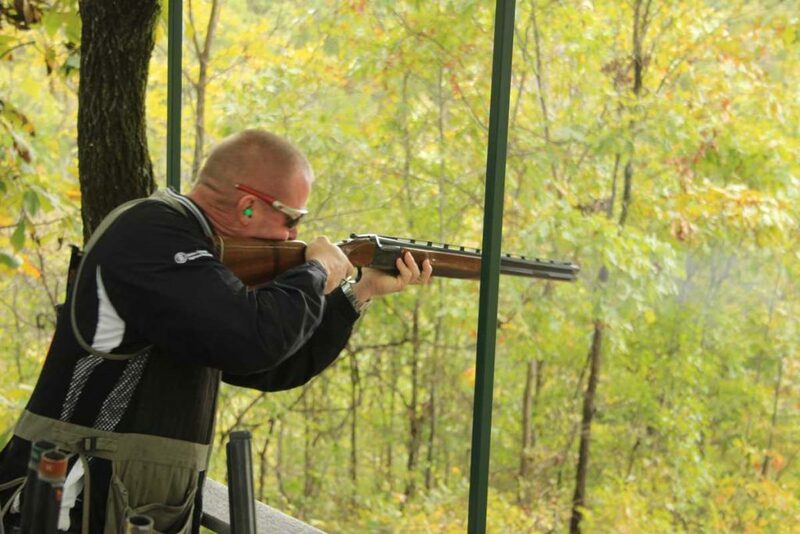 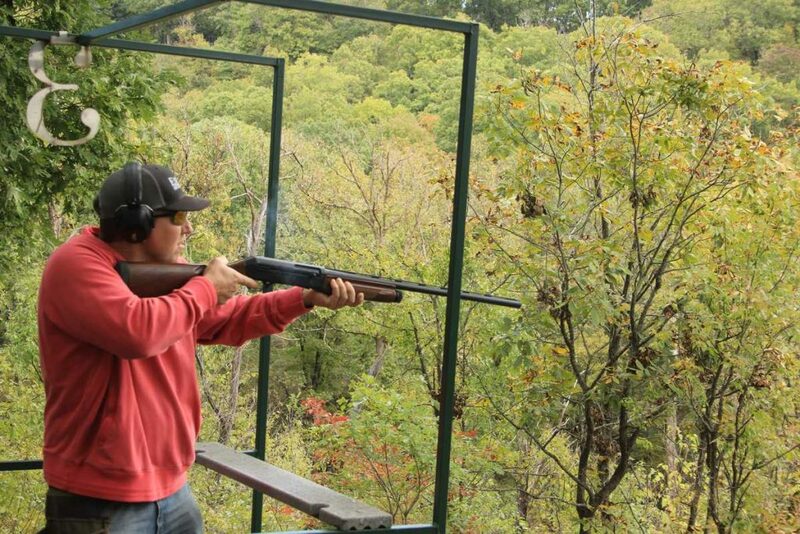 We hope every participant had fun shooting, catching up, and getting to know fellow members. 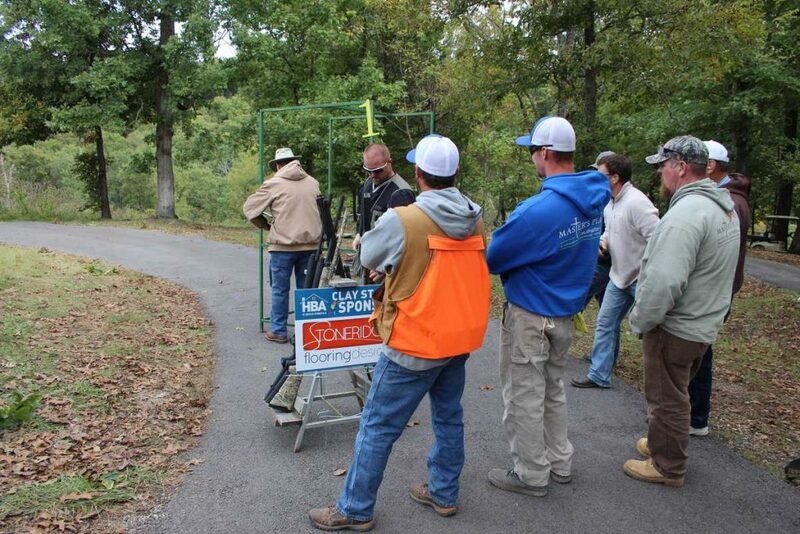 There were some awesome team and individual results for the competition. 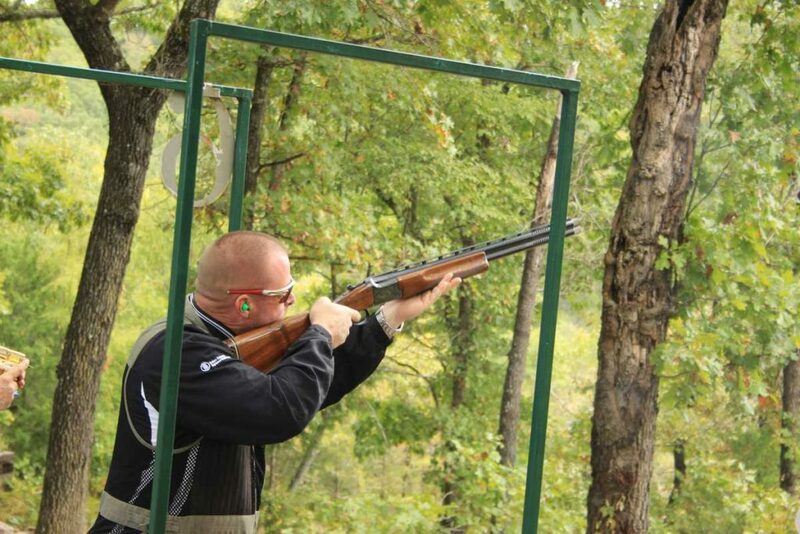 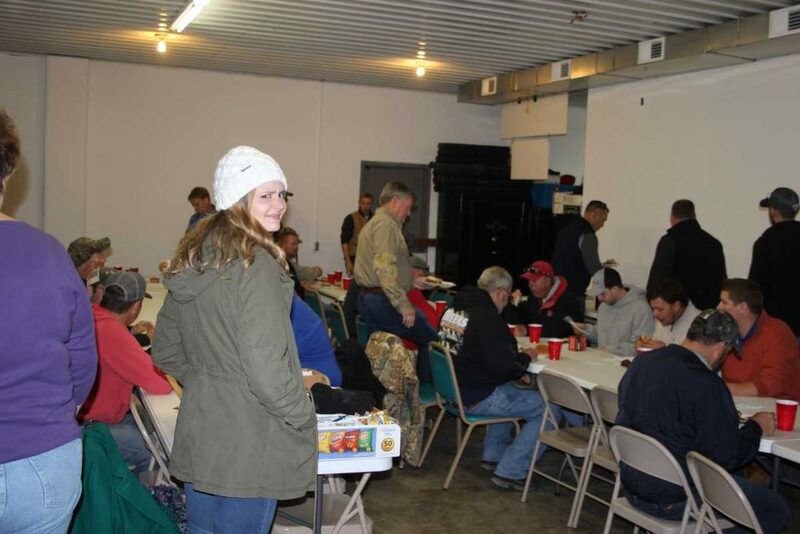 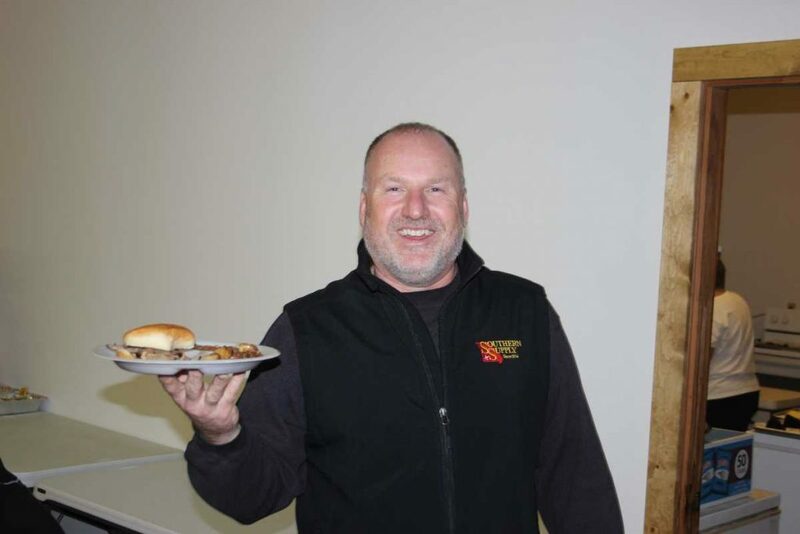 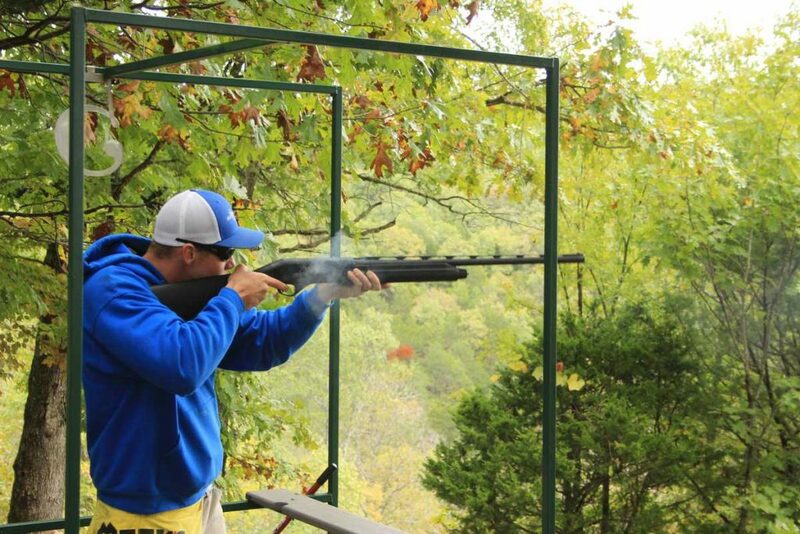 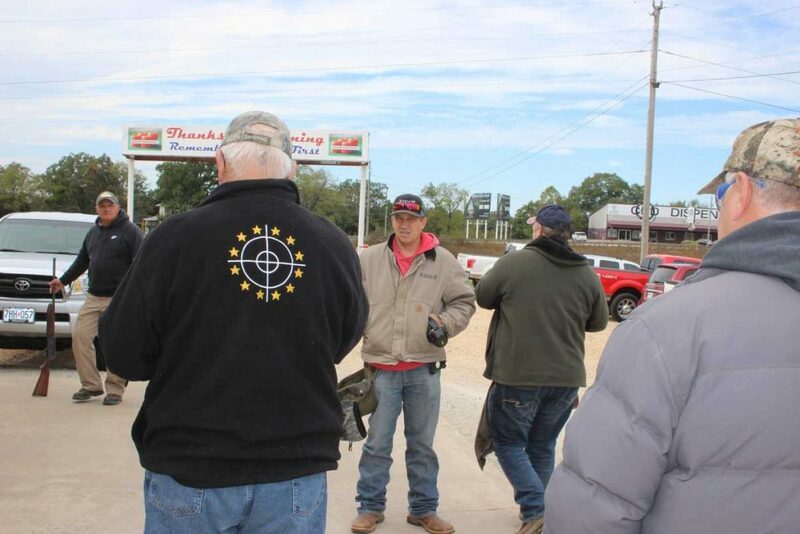 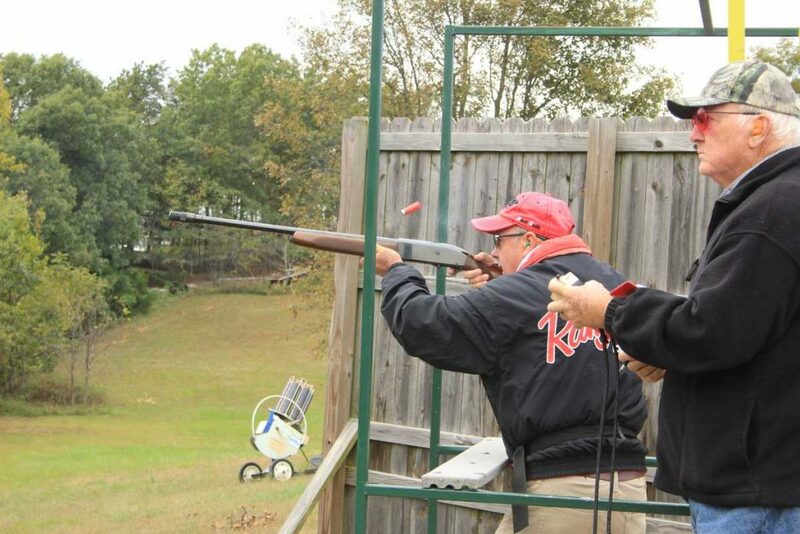 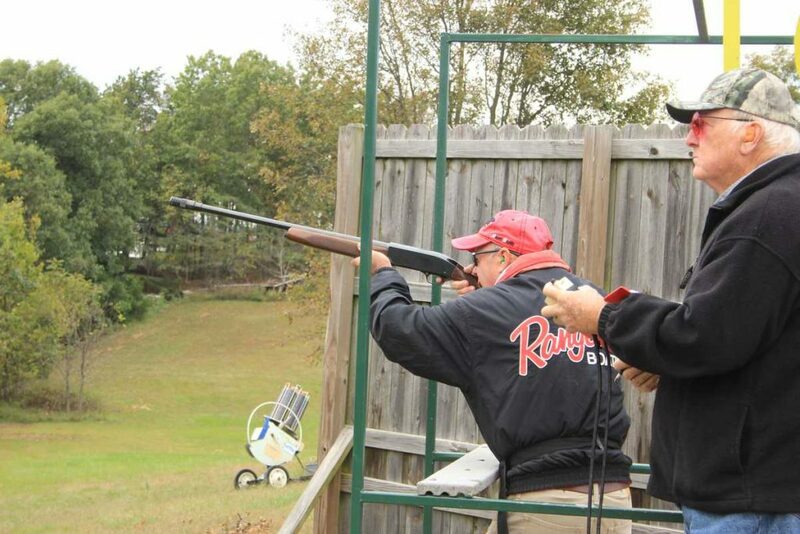 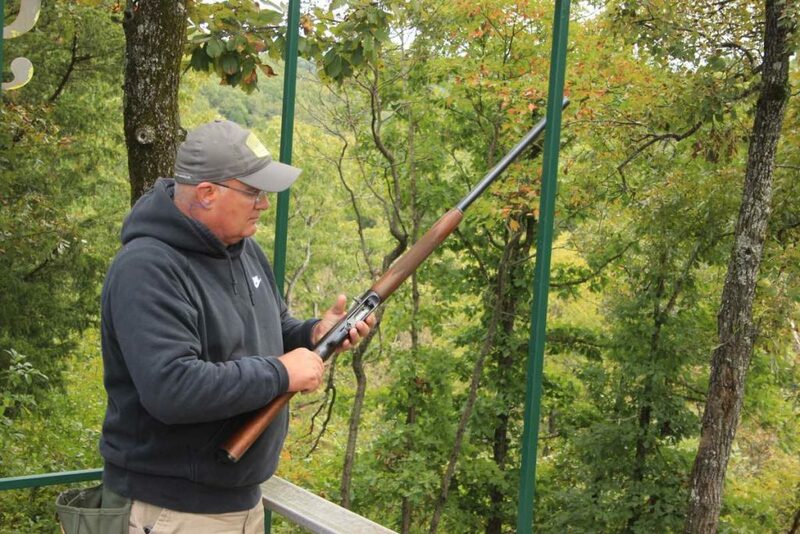 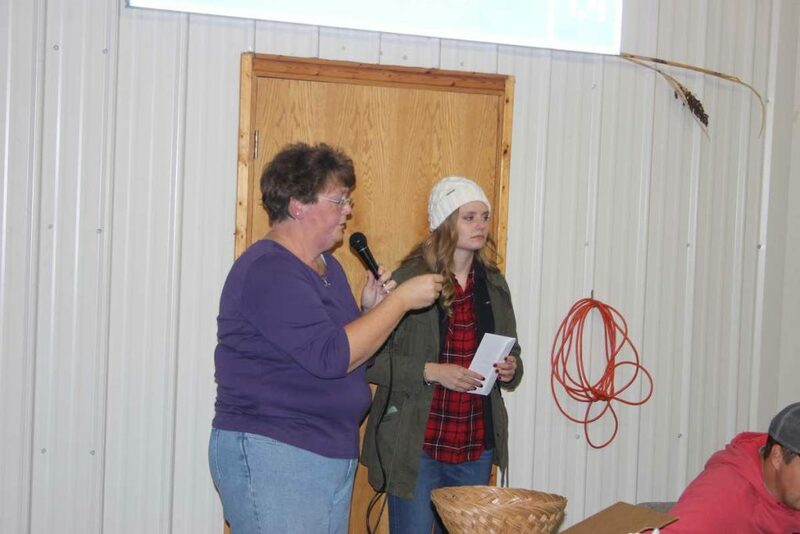 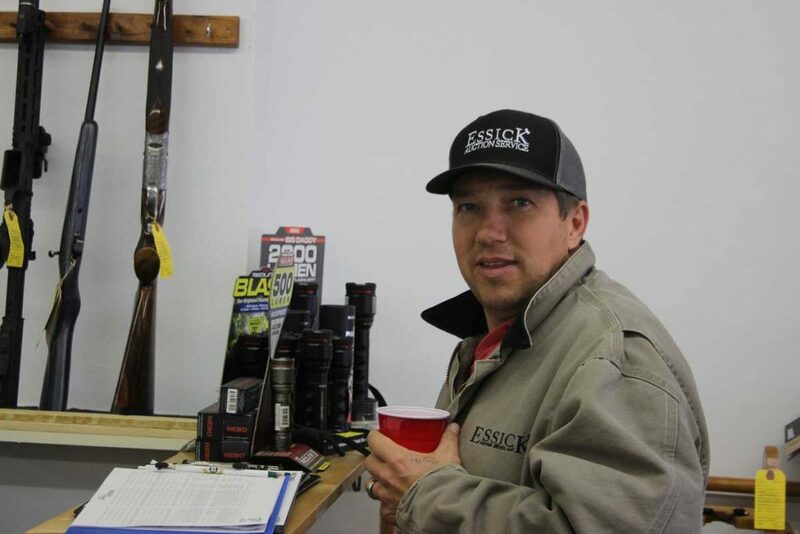 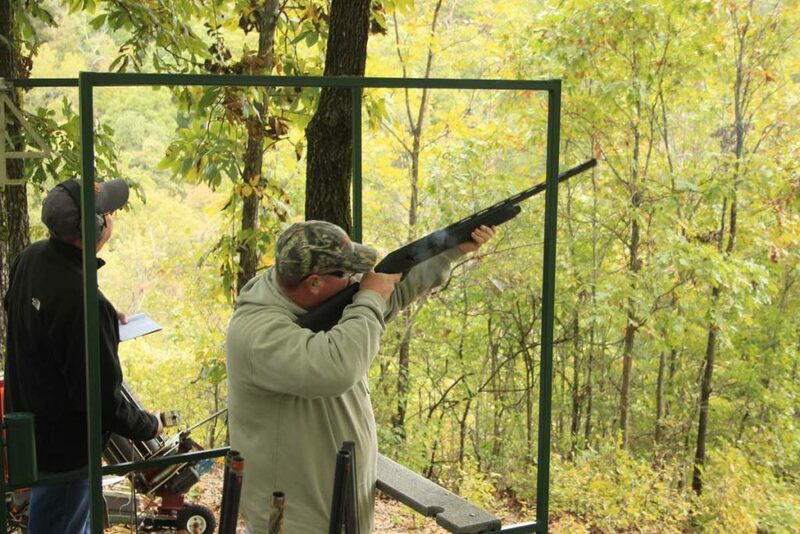 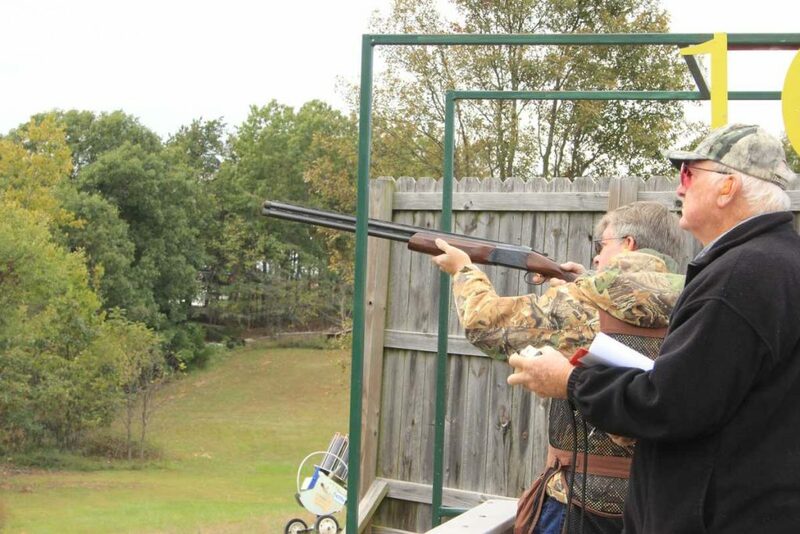 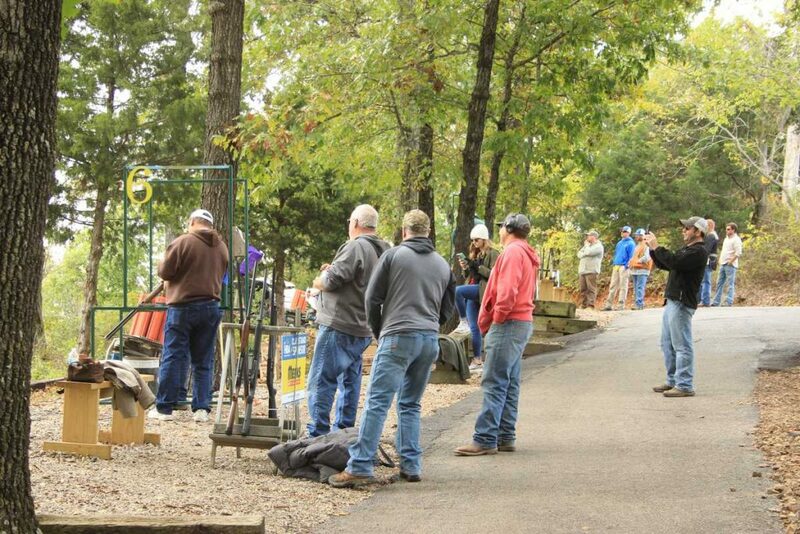 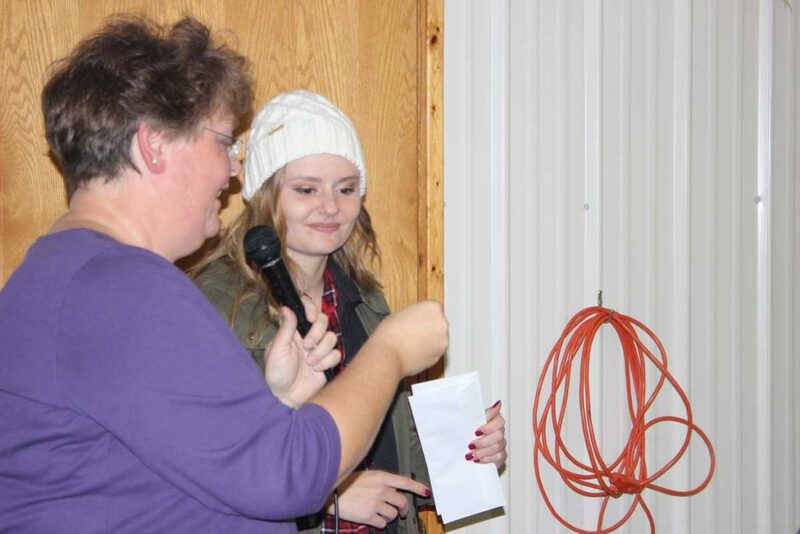 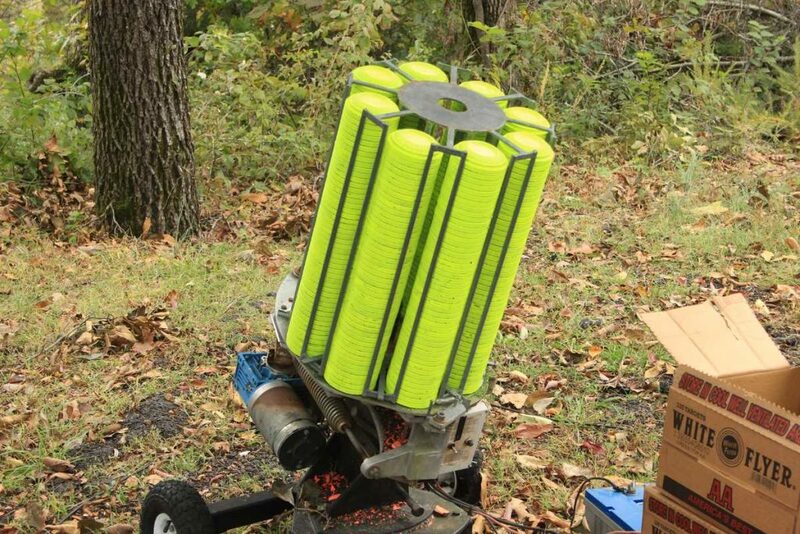 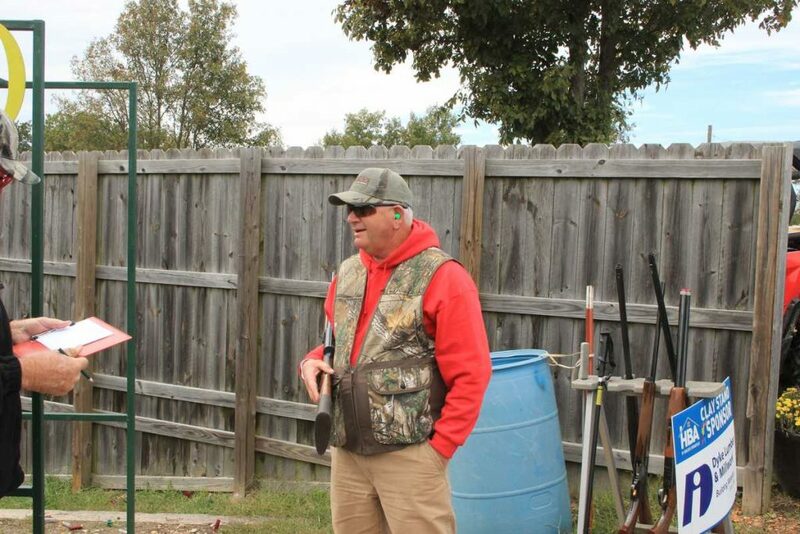 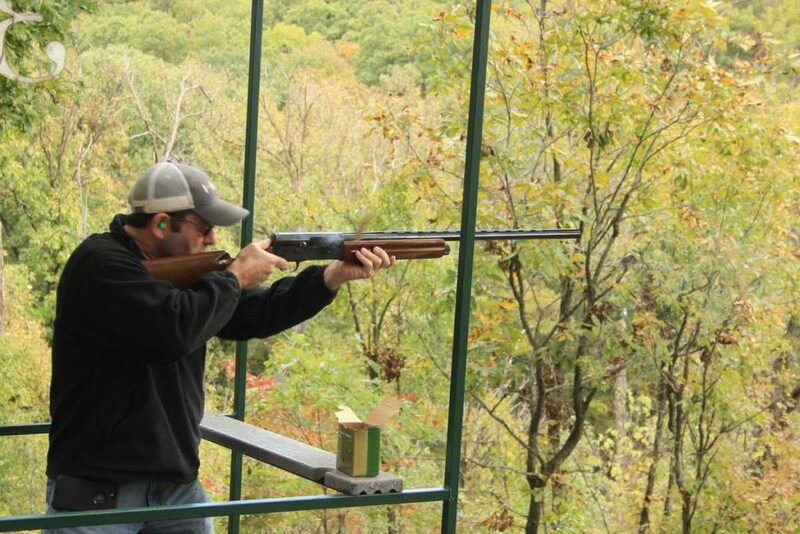 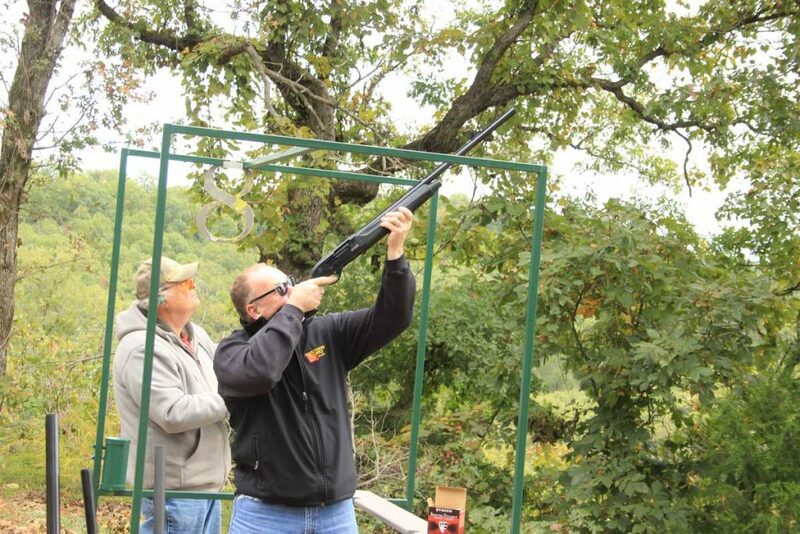 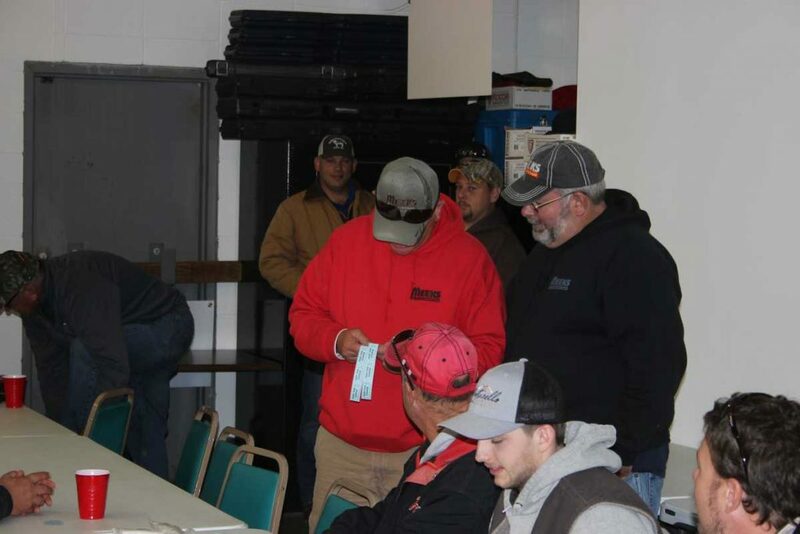 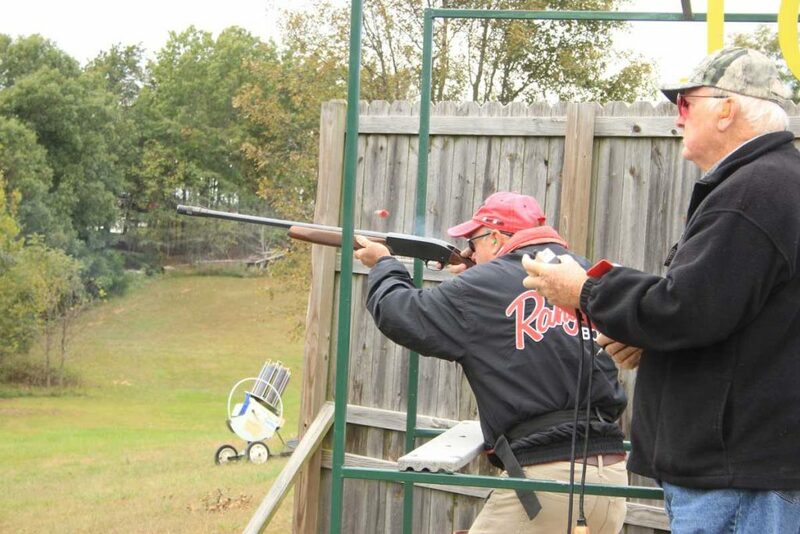 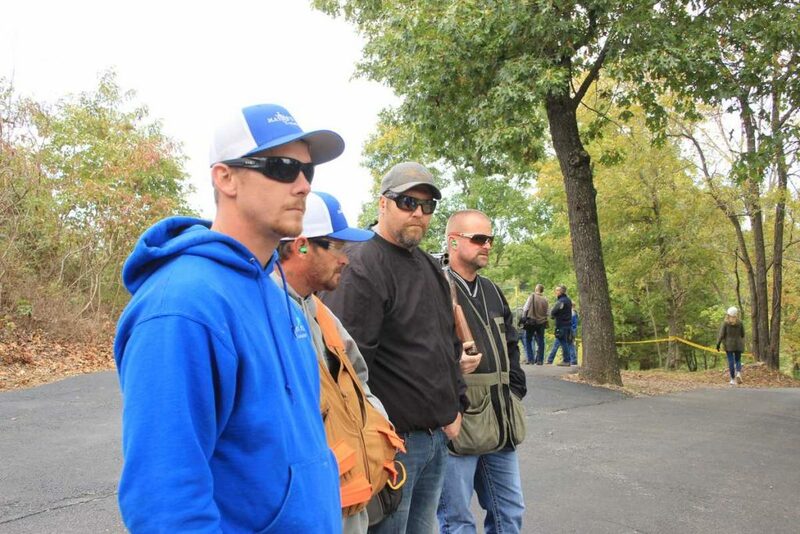 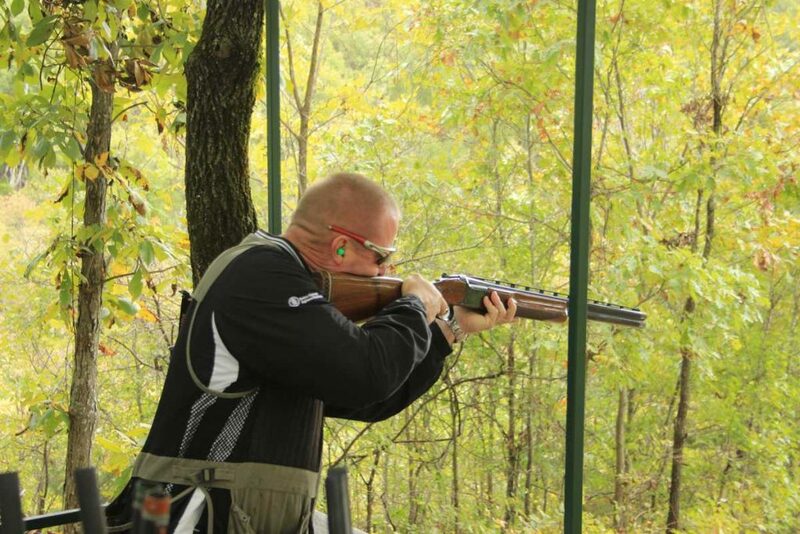 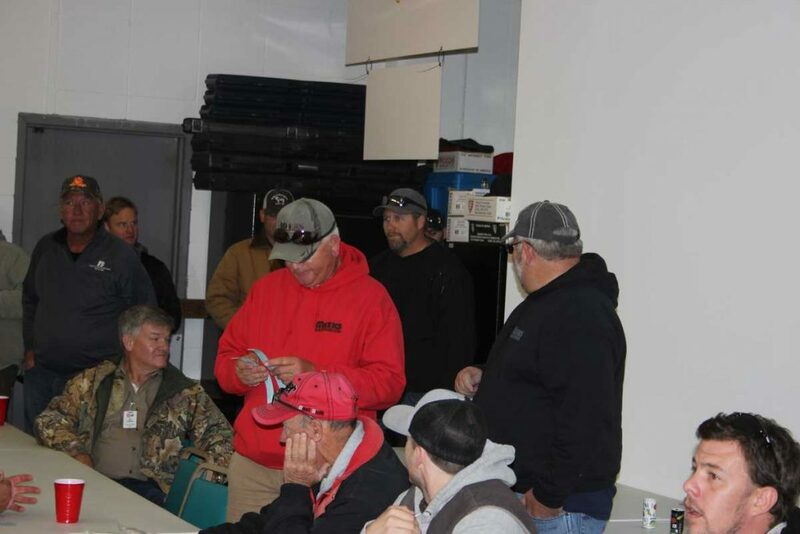 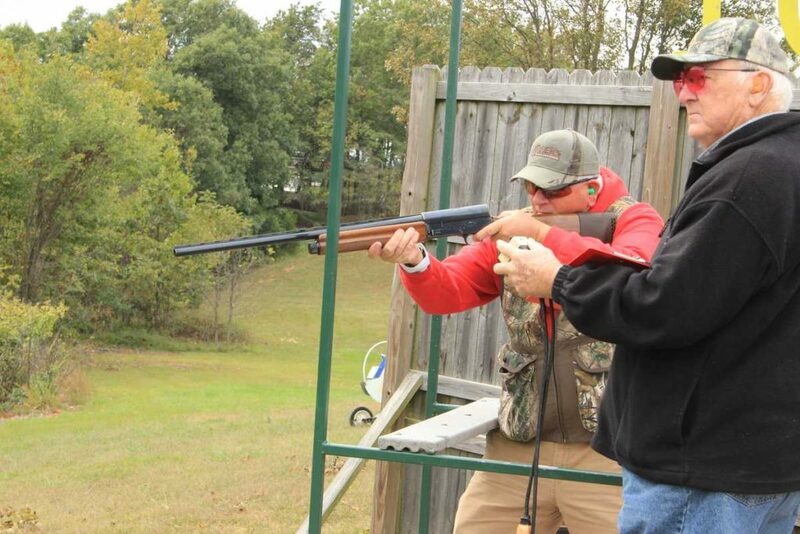 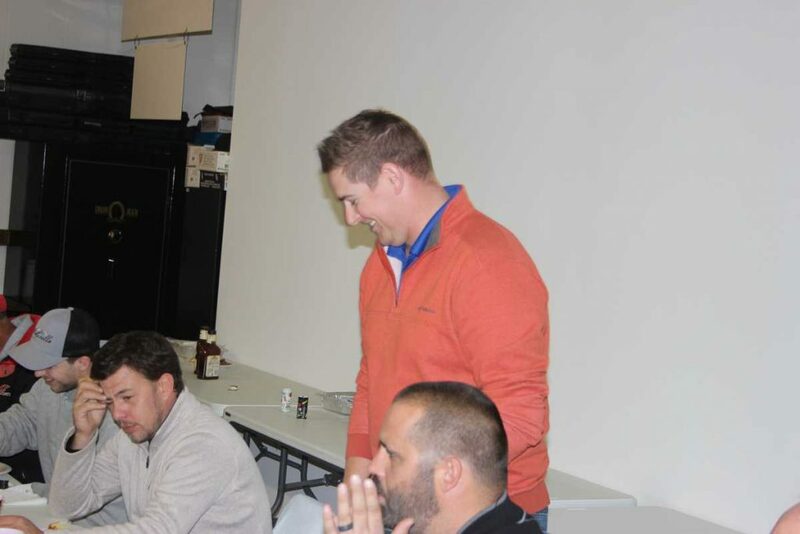 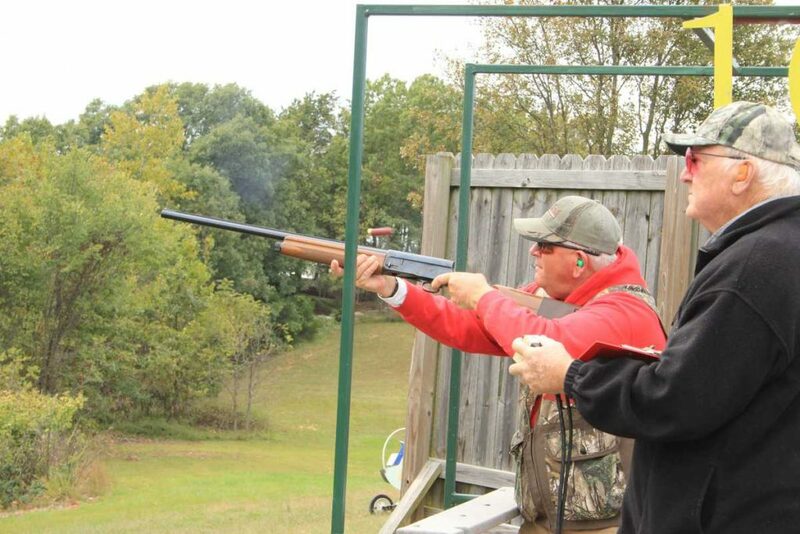 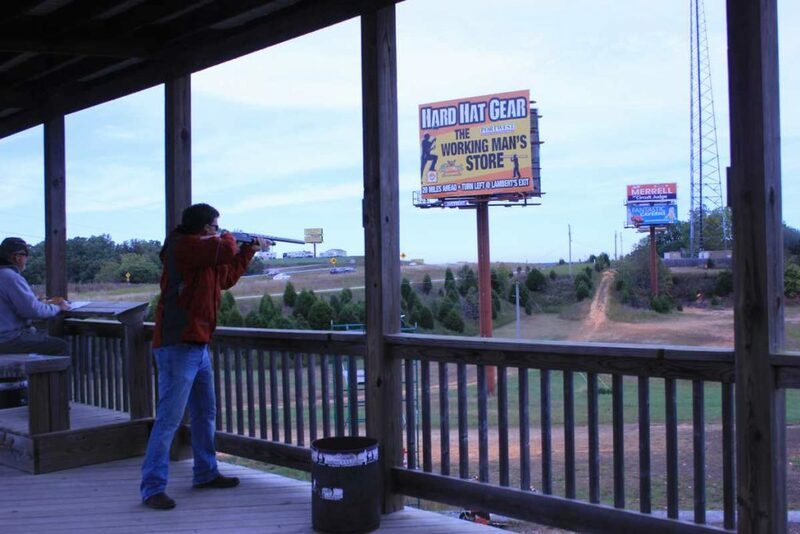 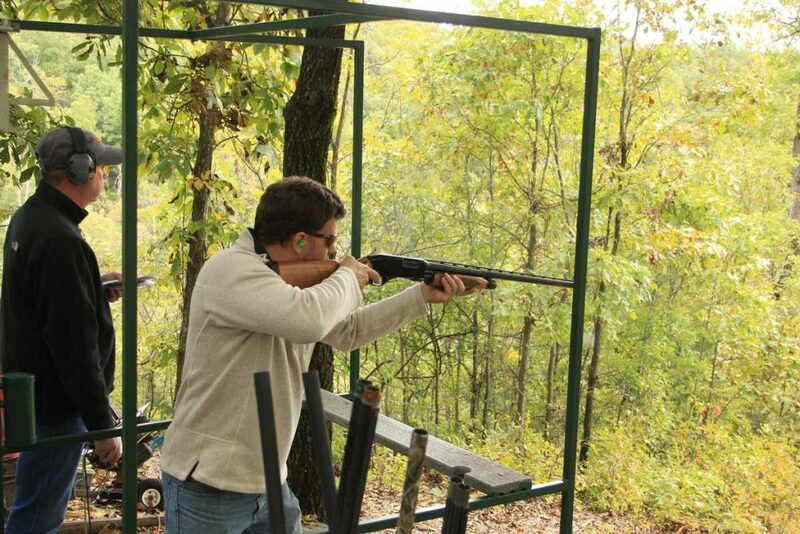 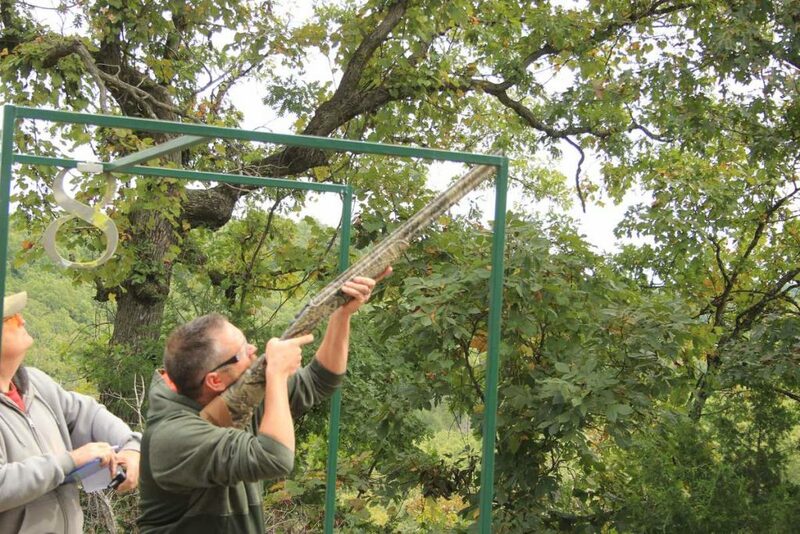 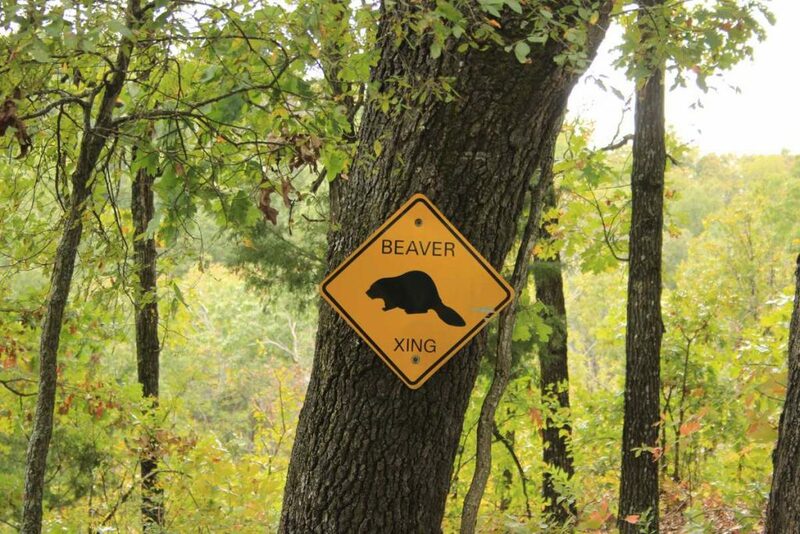 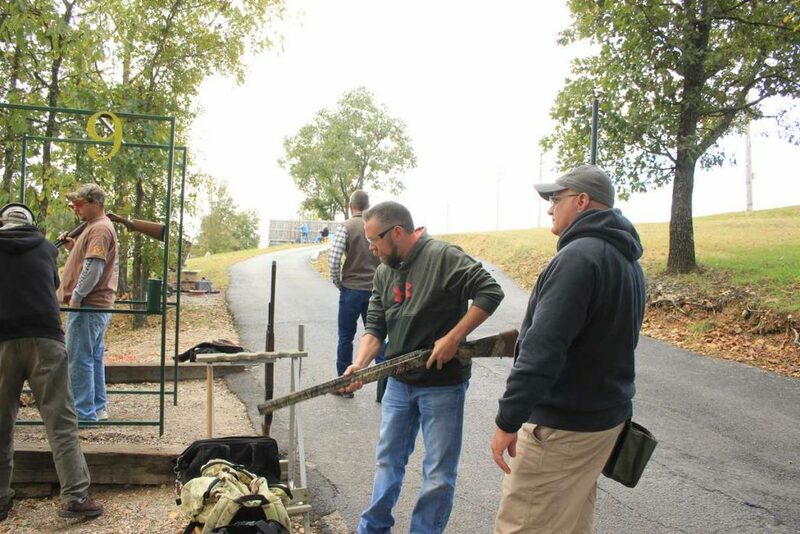 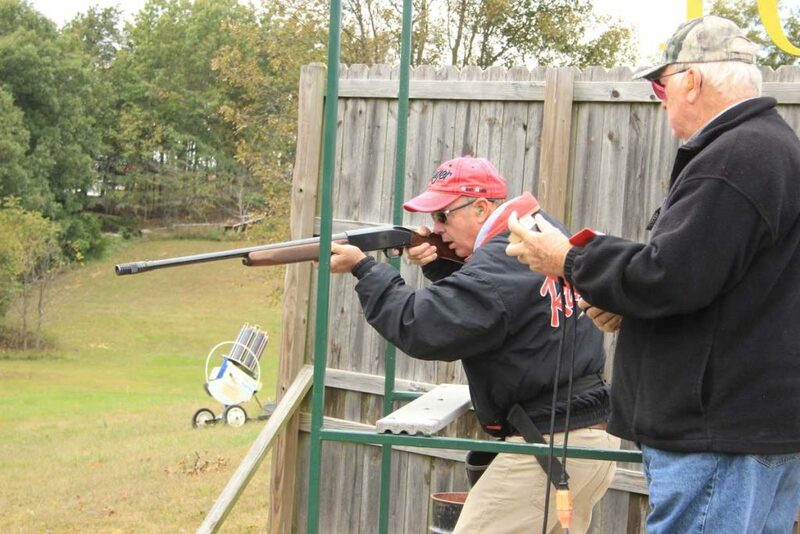 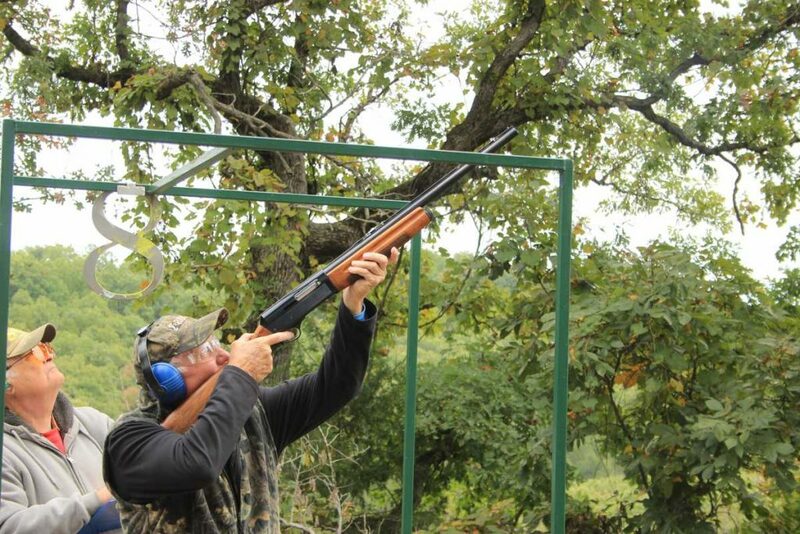 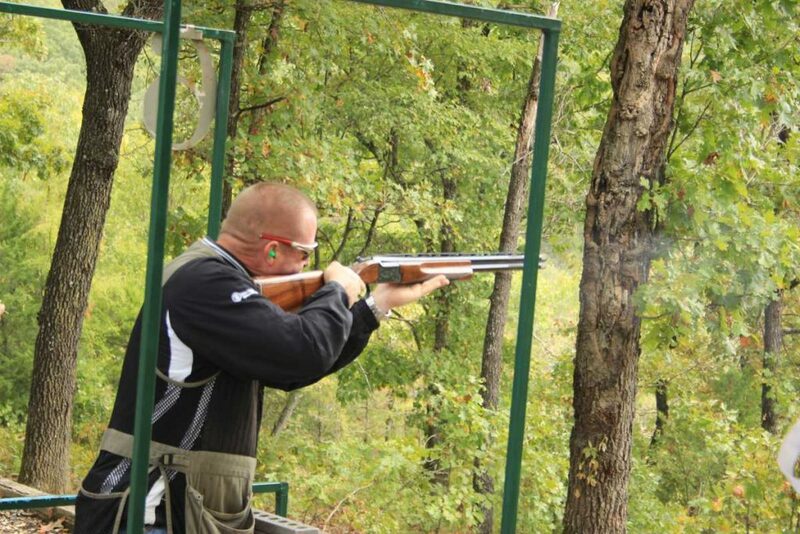 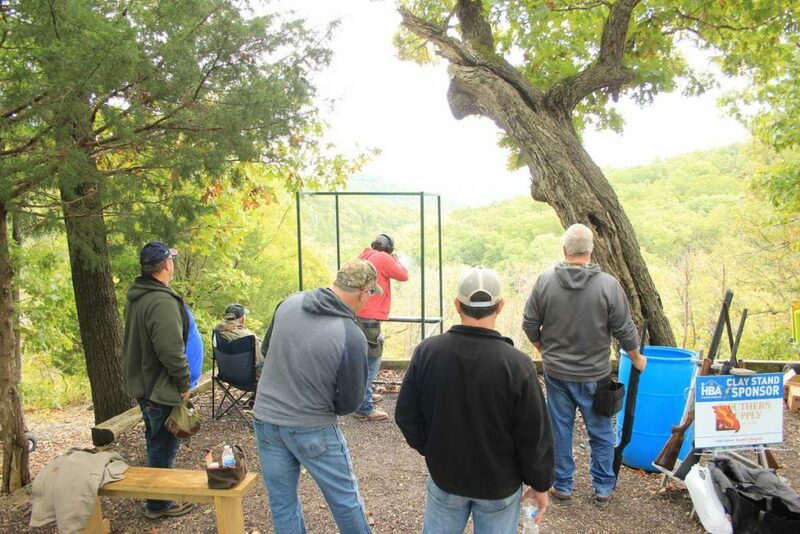 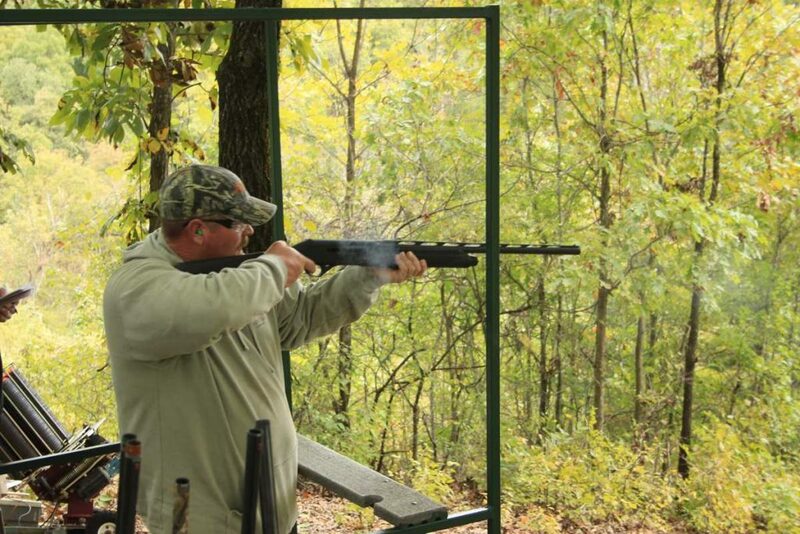 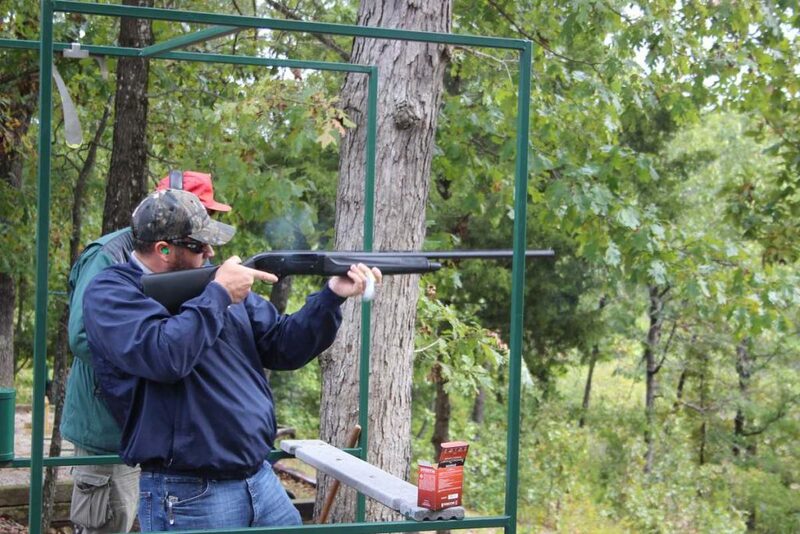 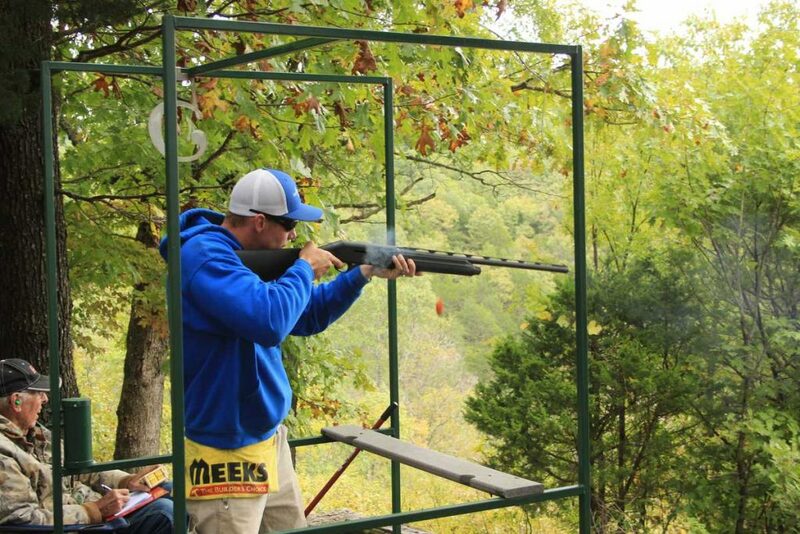 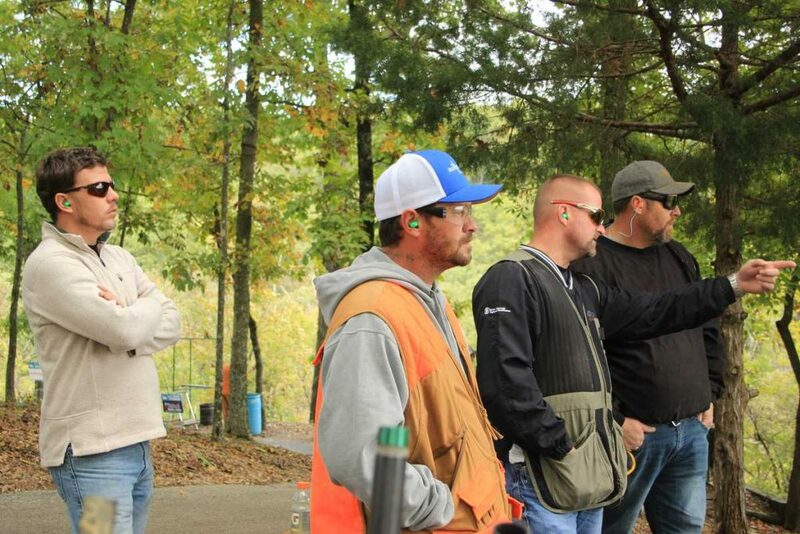 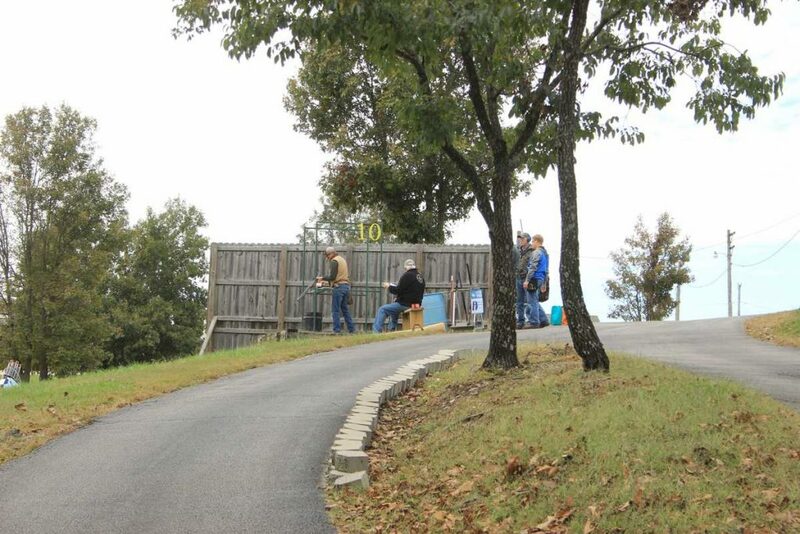 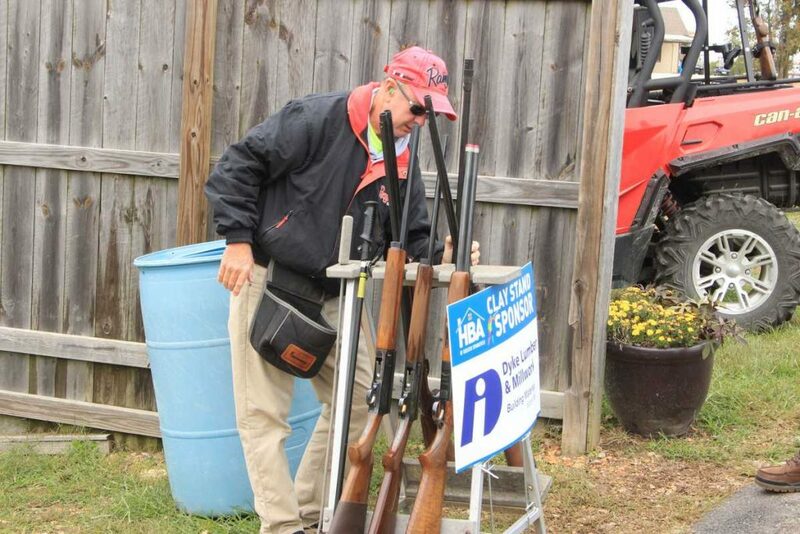 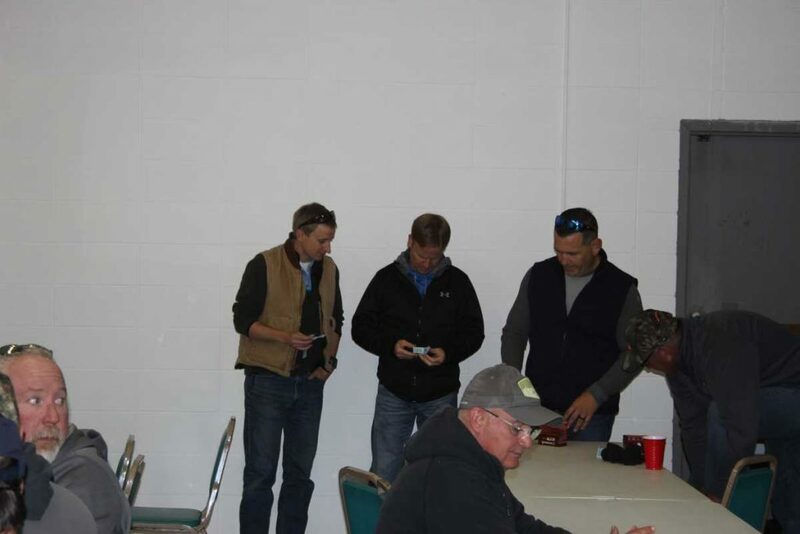 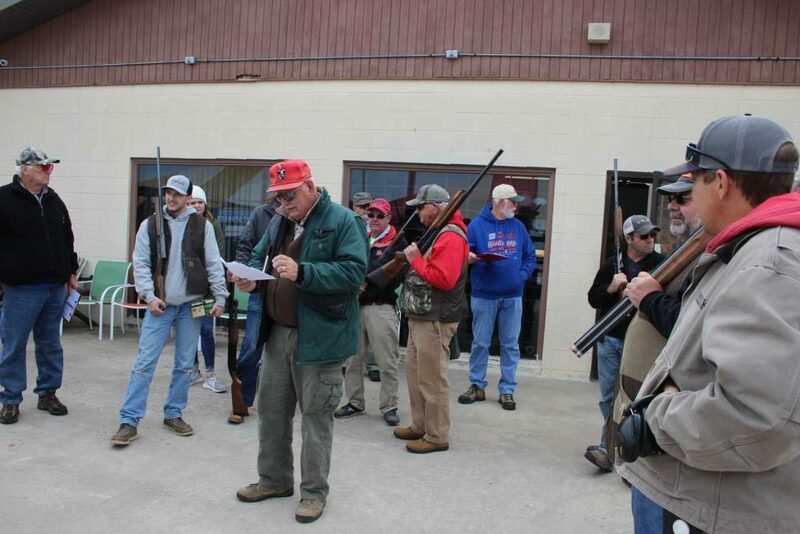 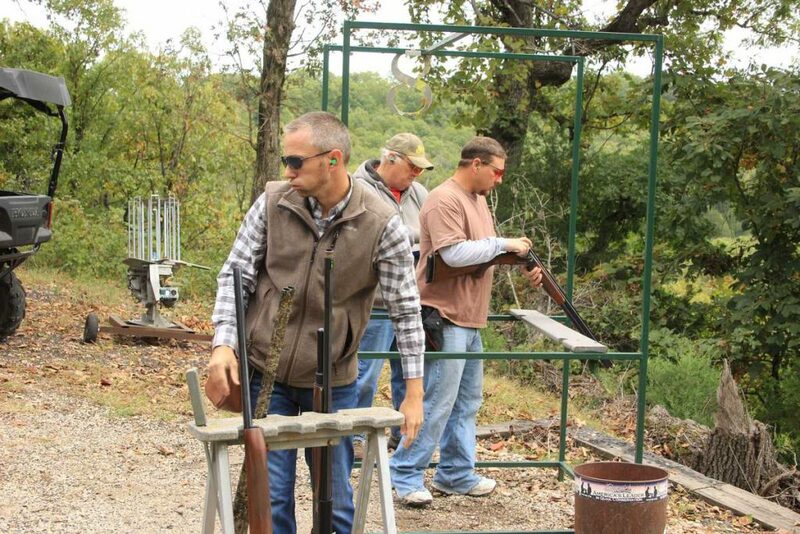 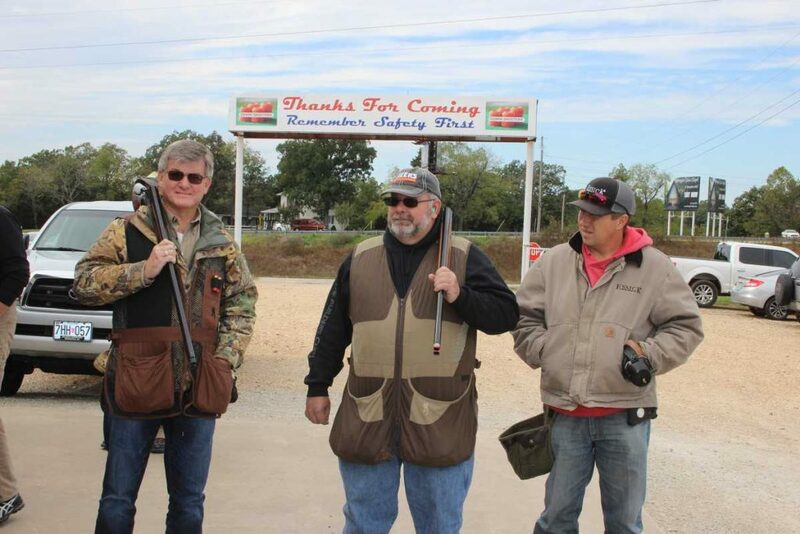 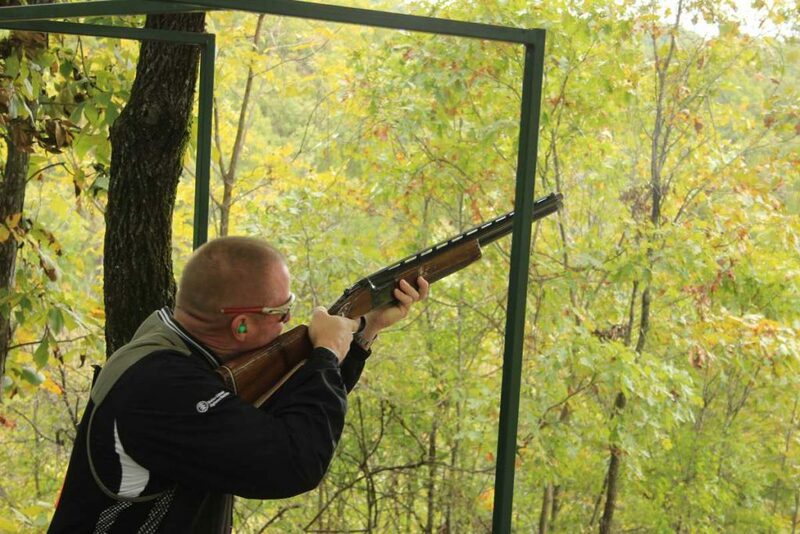 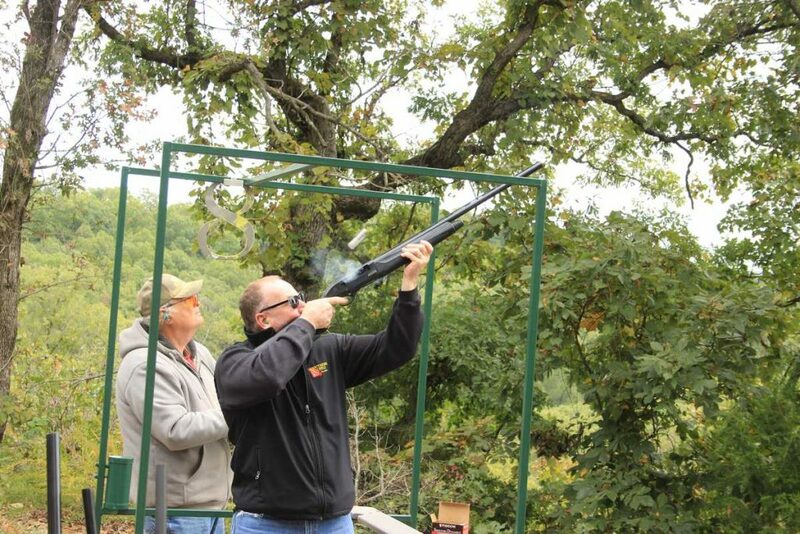 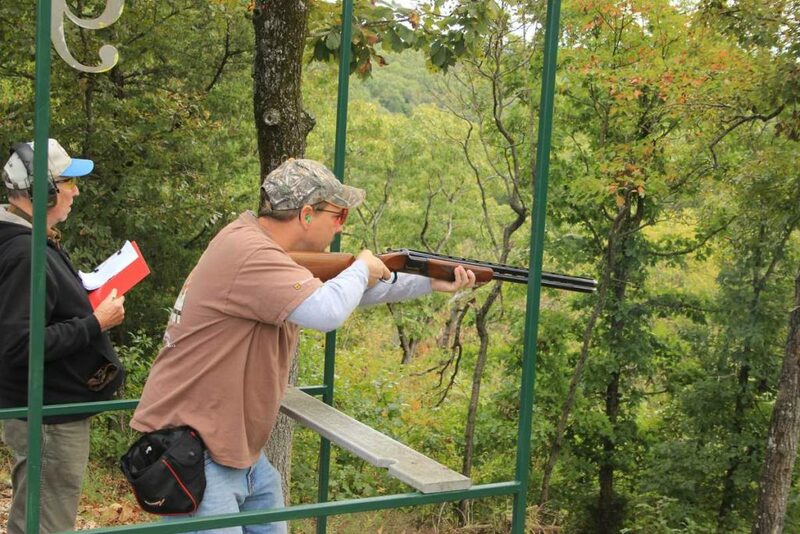 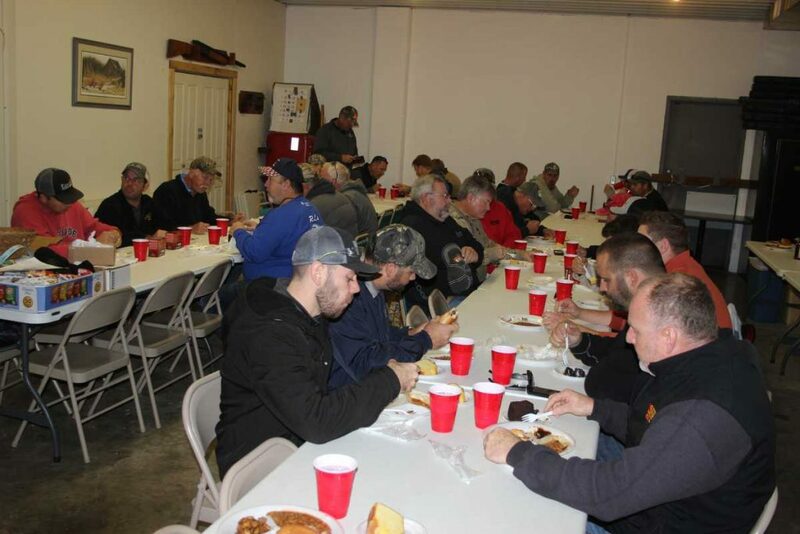 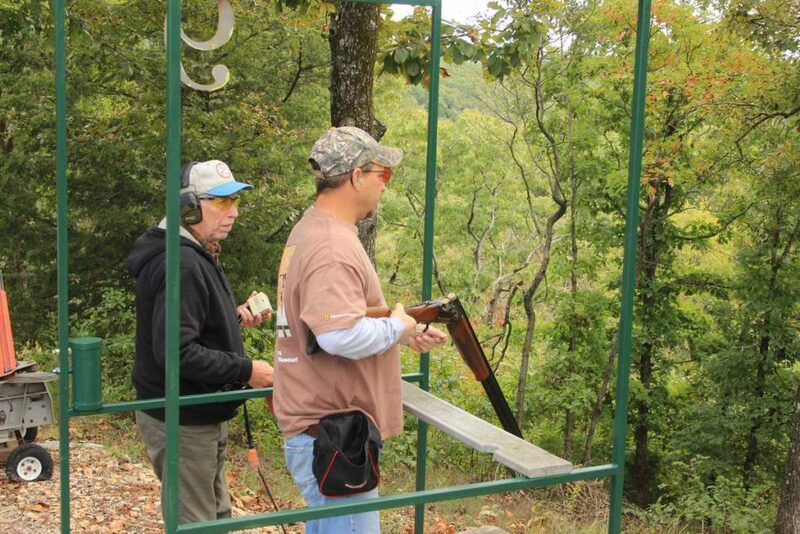 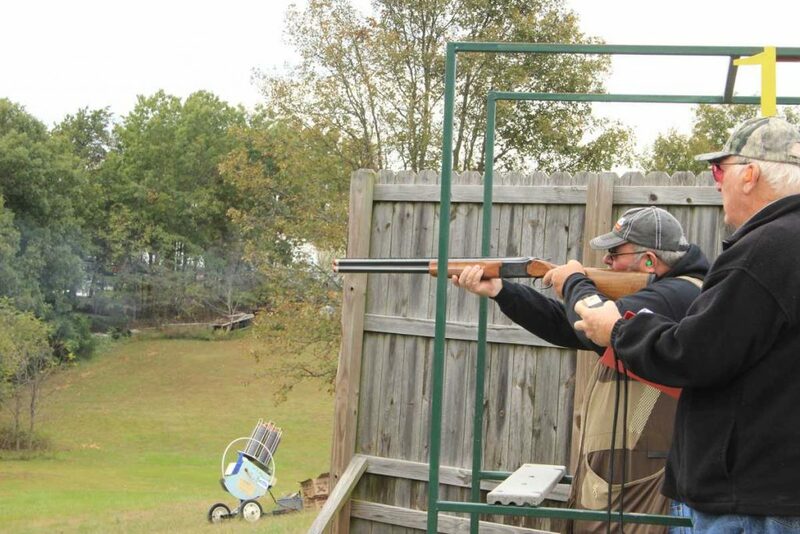 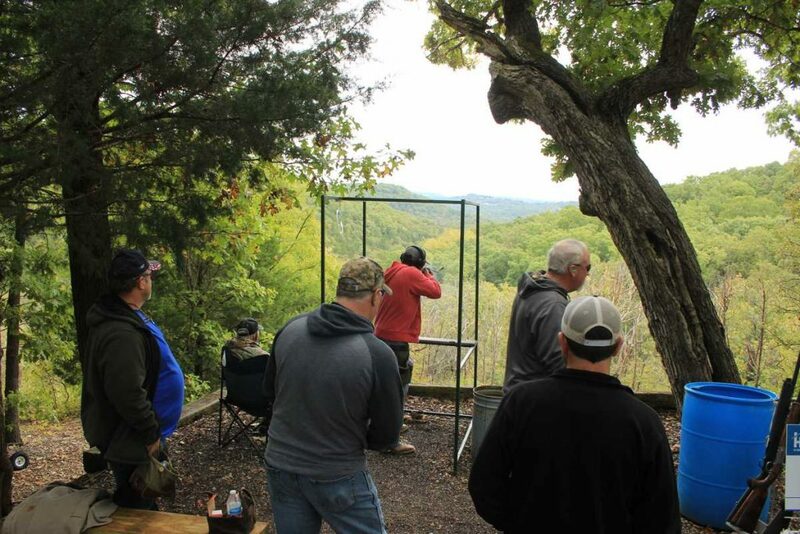 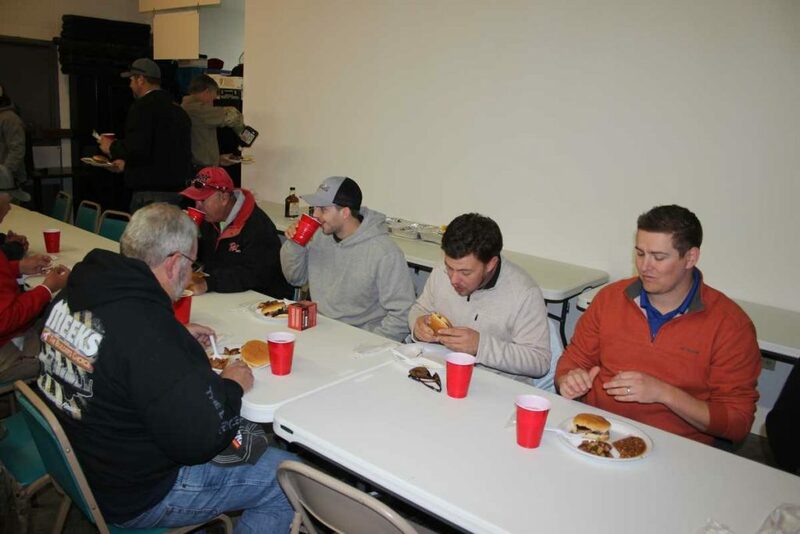 Ozark Shooters was an excellent host for the event; they cooked lunch and provided some great prizes for our raffle! 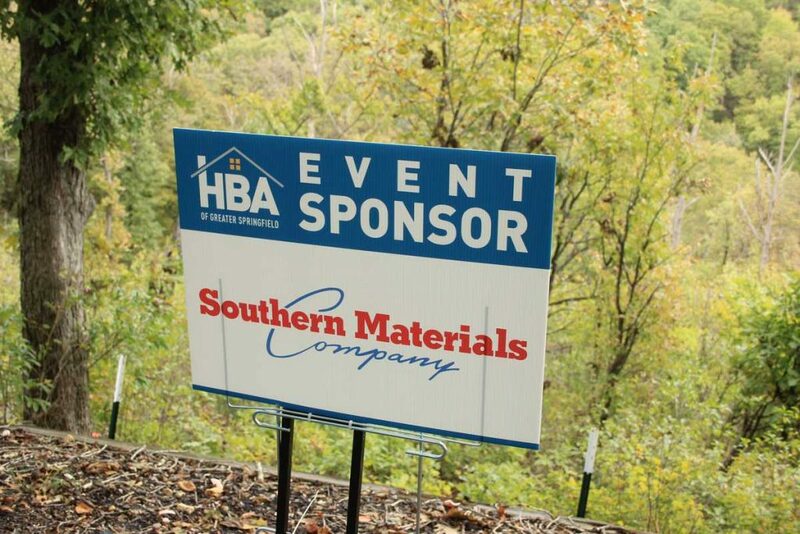 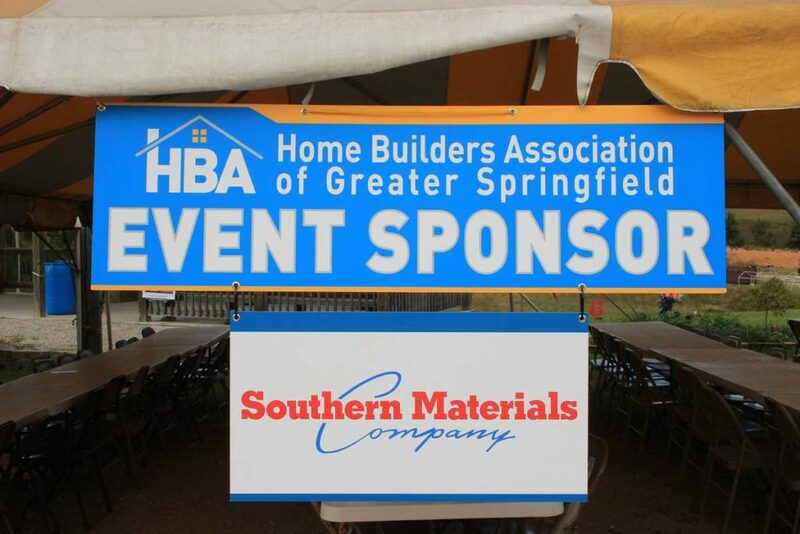 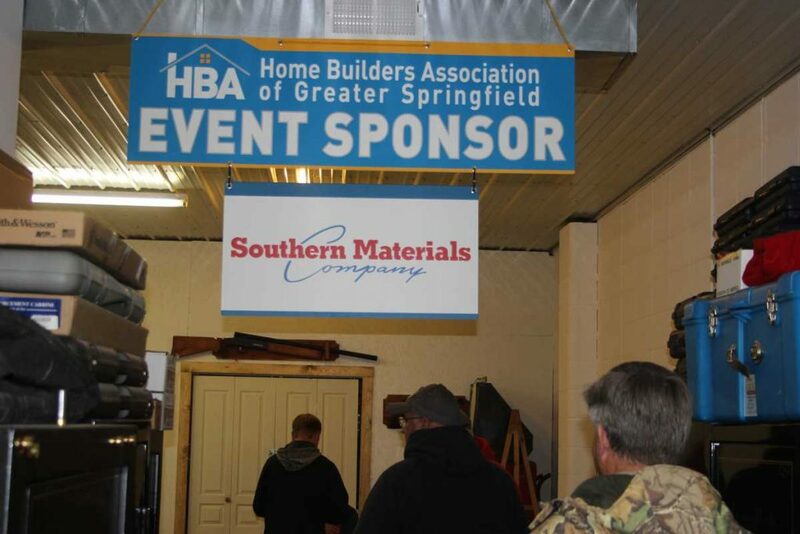 Thank you so much to all of our players, sponsors, and volunteers, and a special thanks to Southern Materials for being our event sponsor. 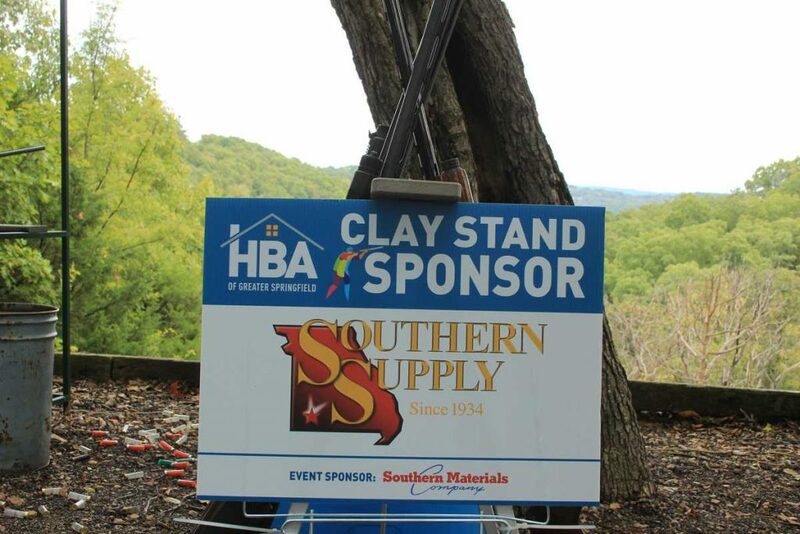 Look below for other sponsors, results, and photos!